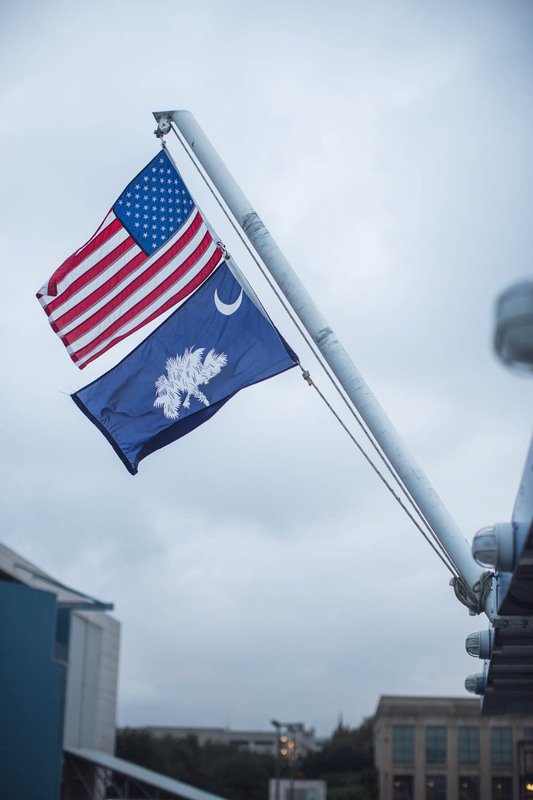 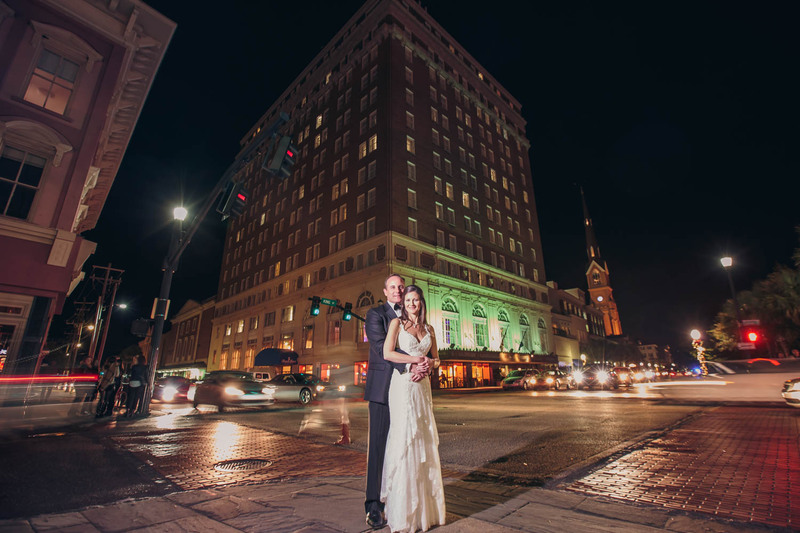 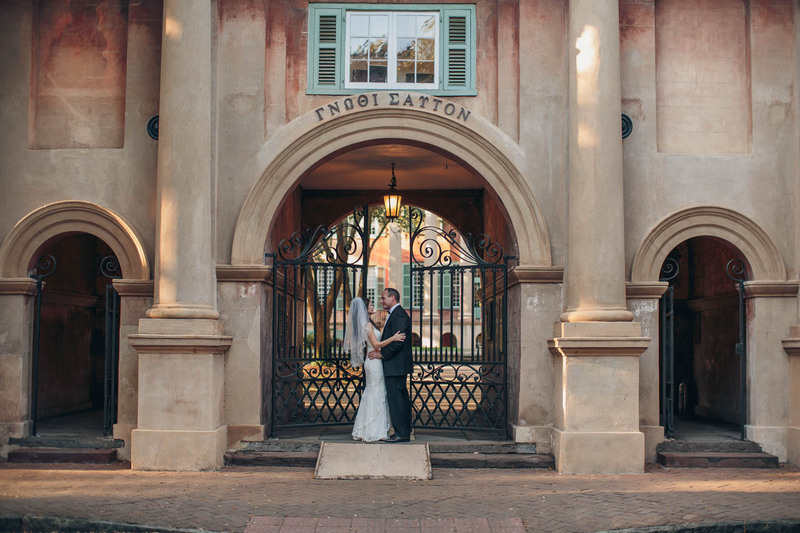 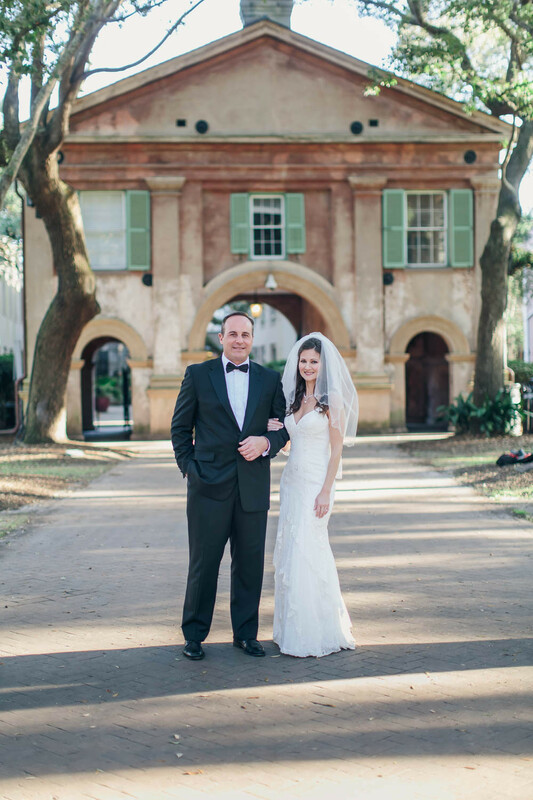 Ellen and Aaron live in and love Charleston! 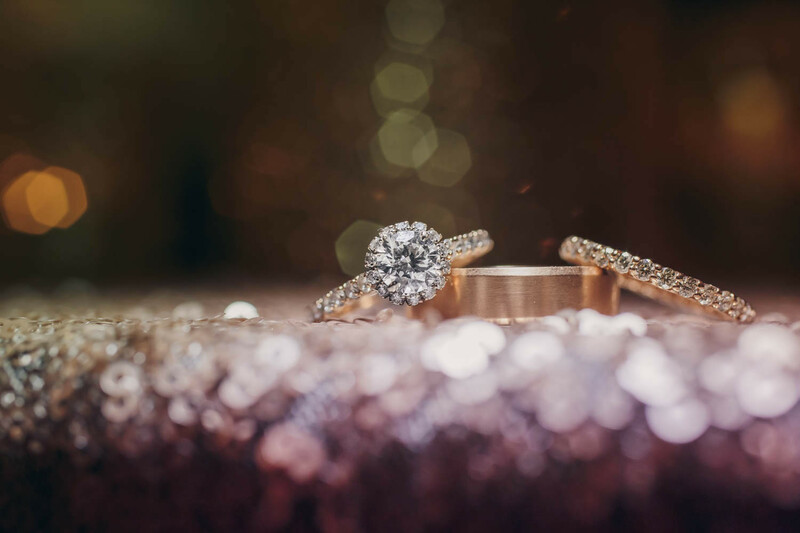 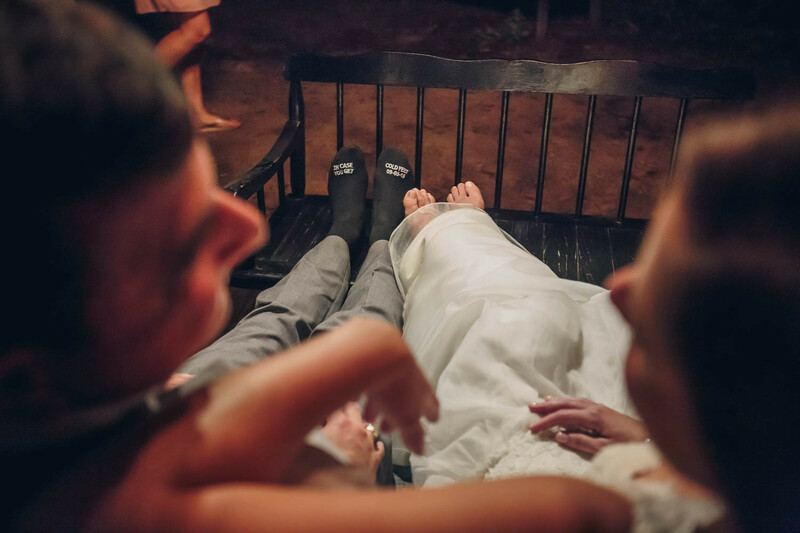 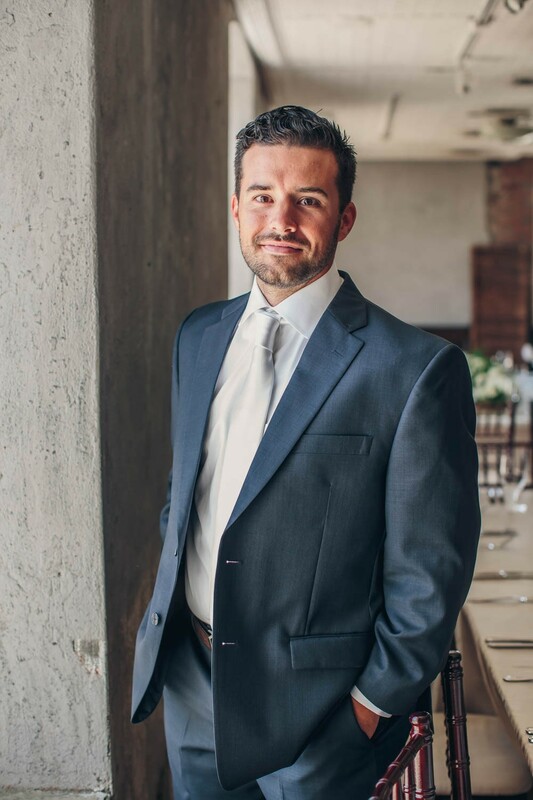 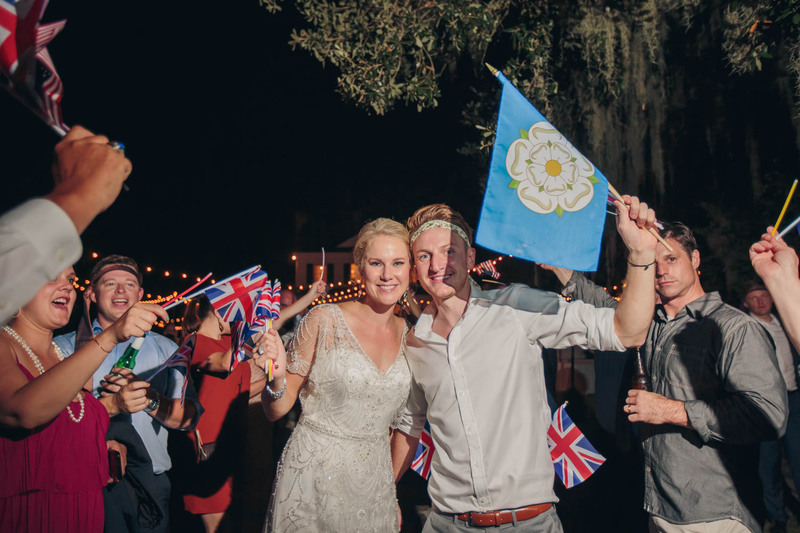 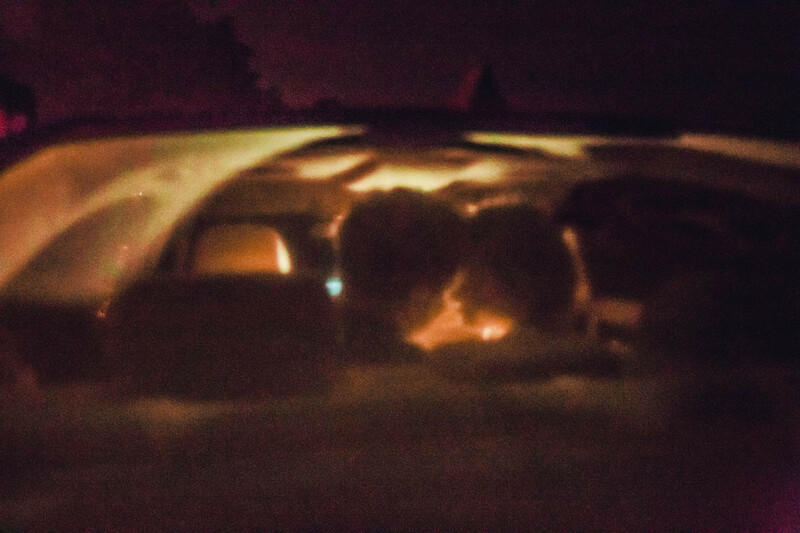 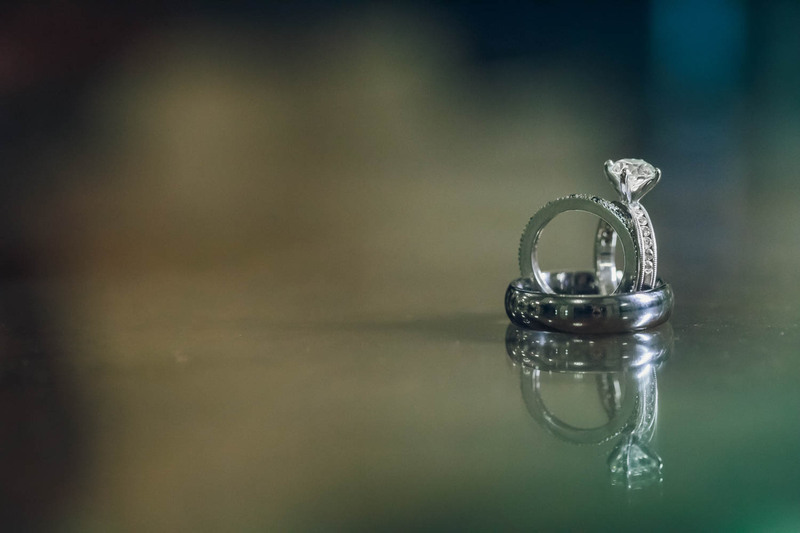 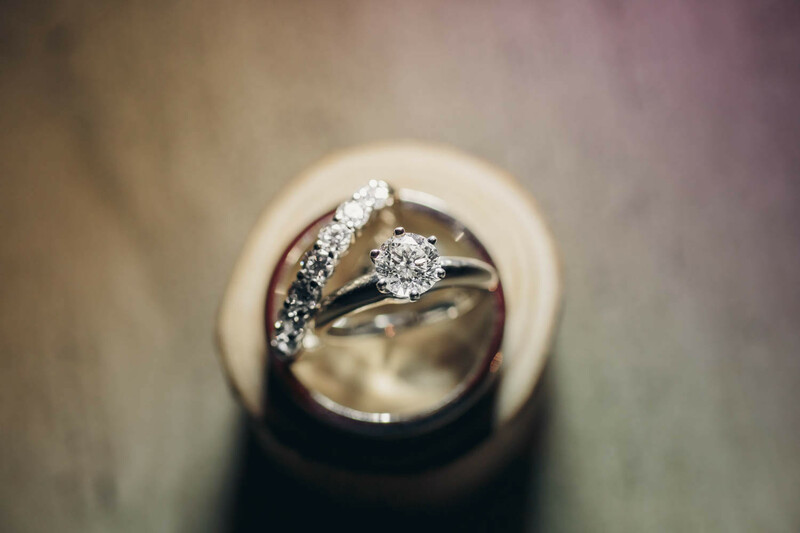 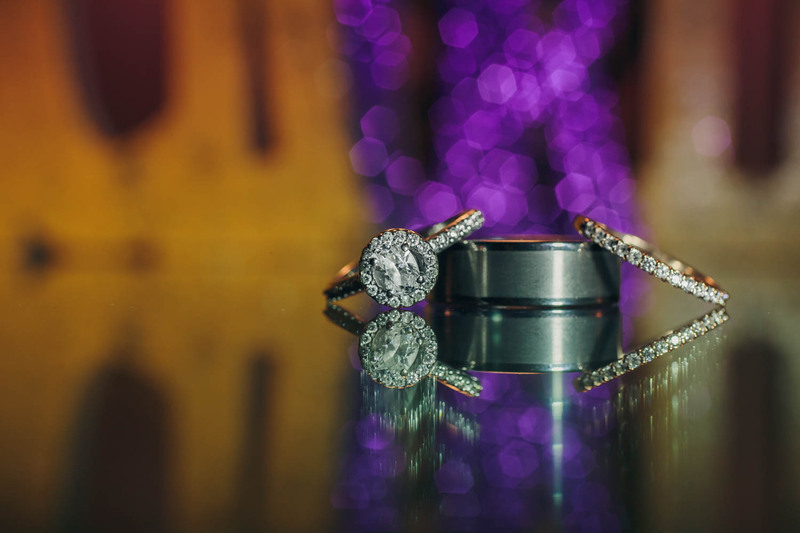 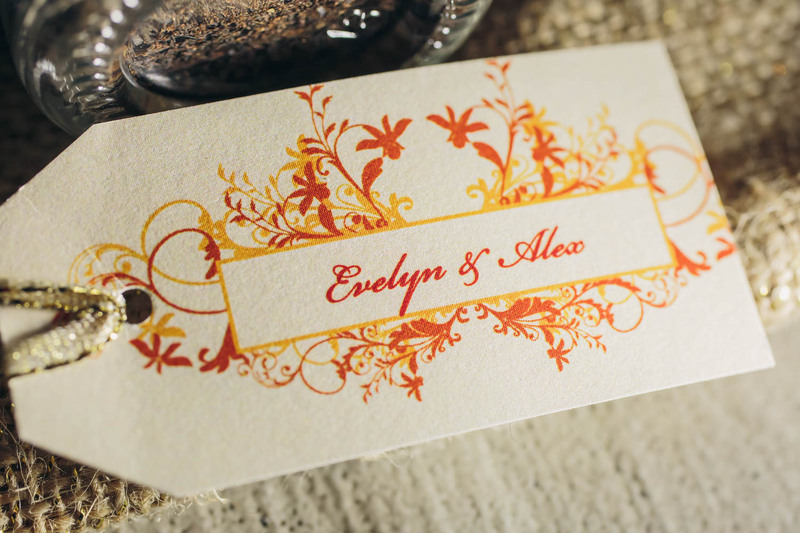 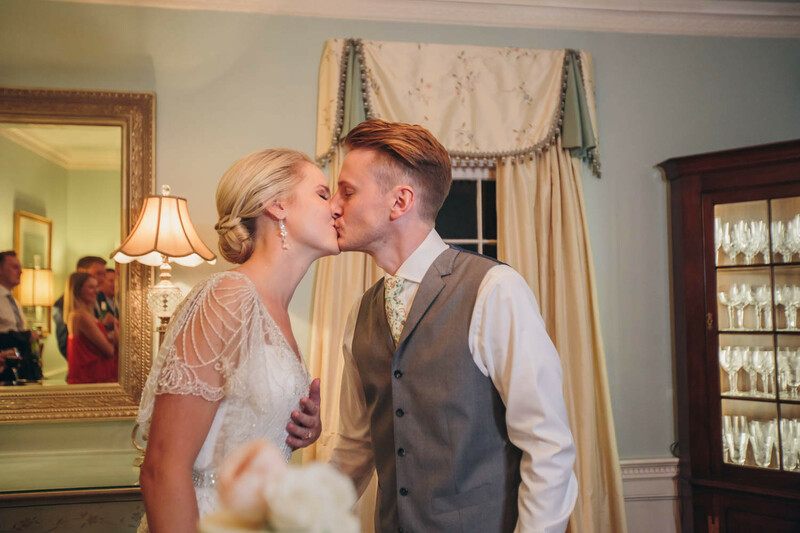 When they were making decisions about their wedding it was important that they celebrate the place that brought them together and where they will be putting down roots as a family together. 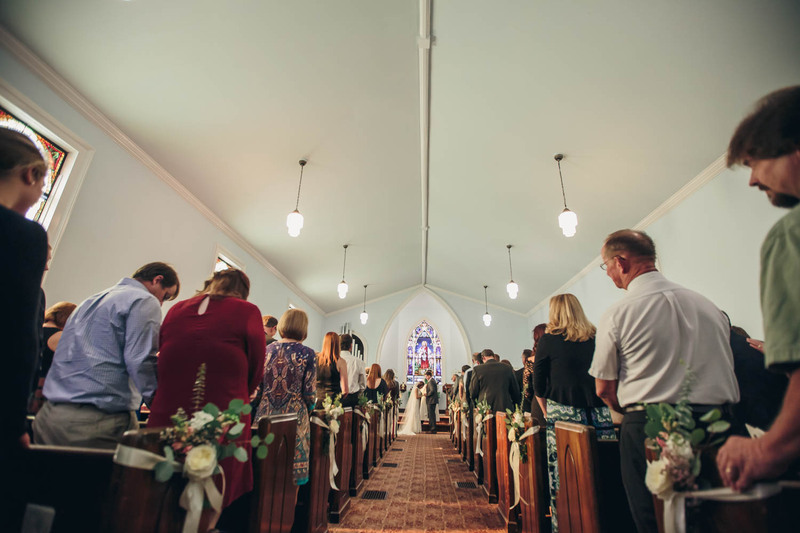 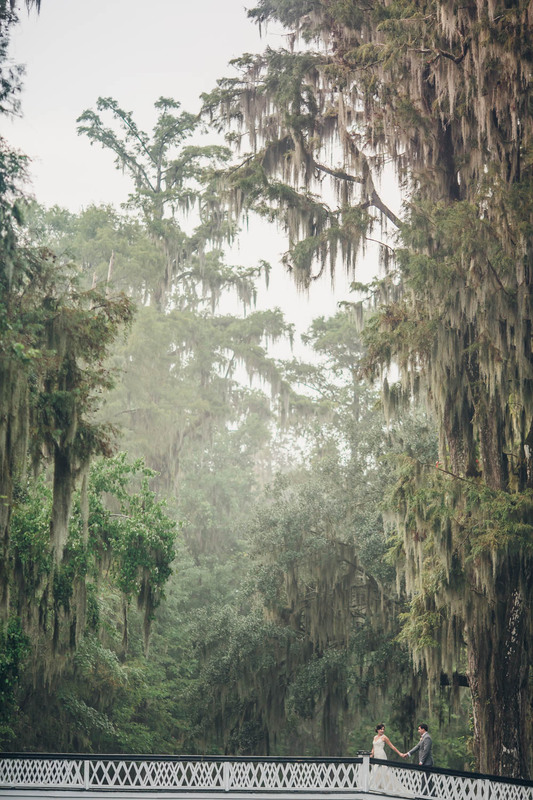 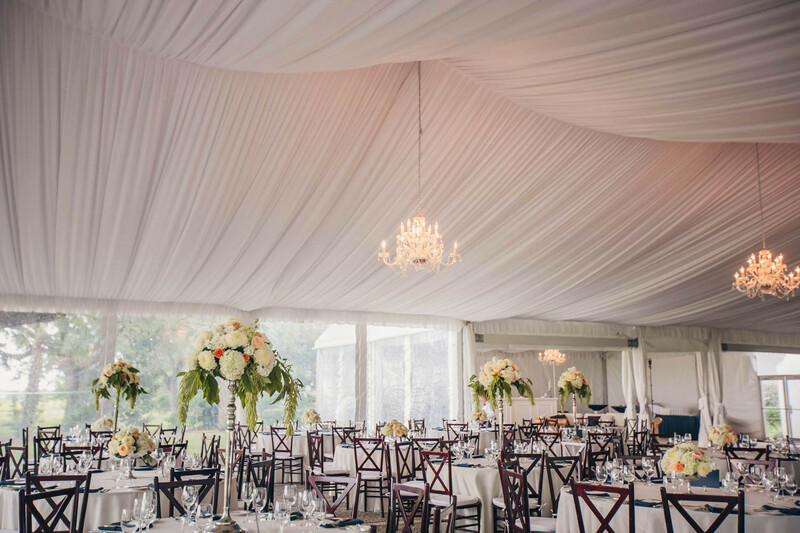 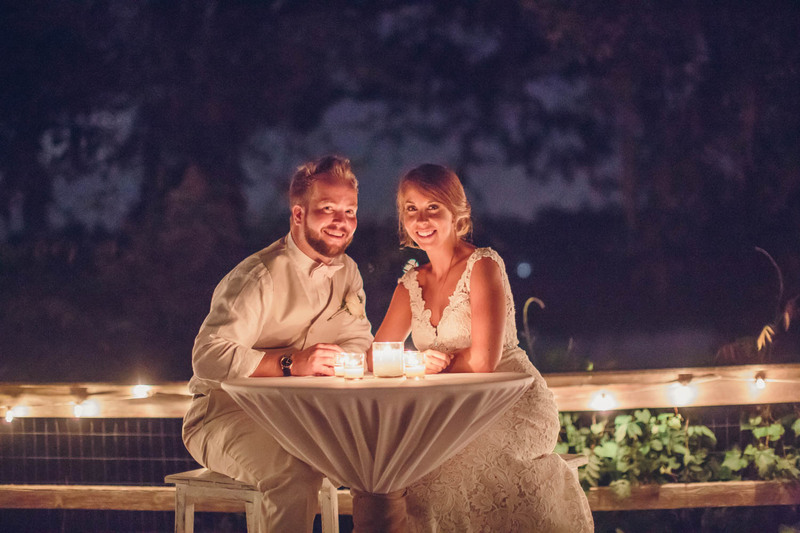 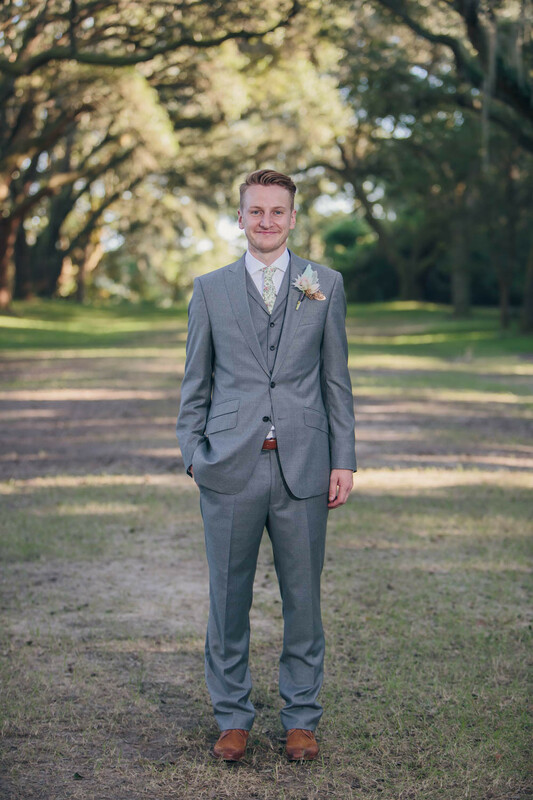 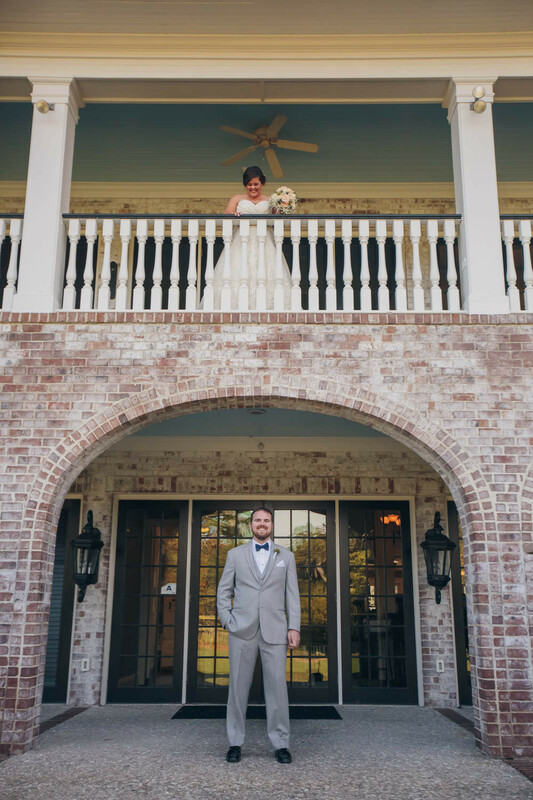 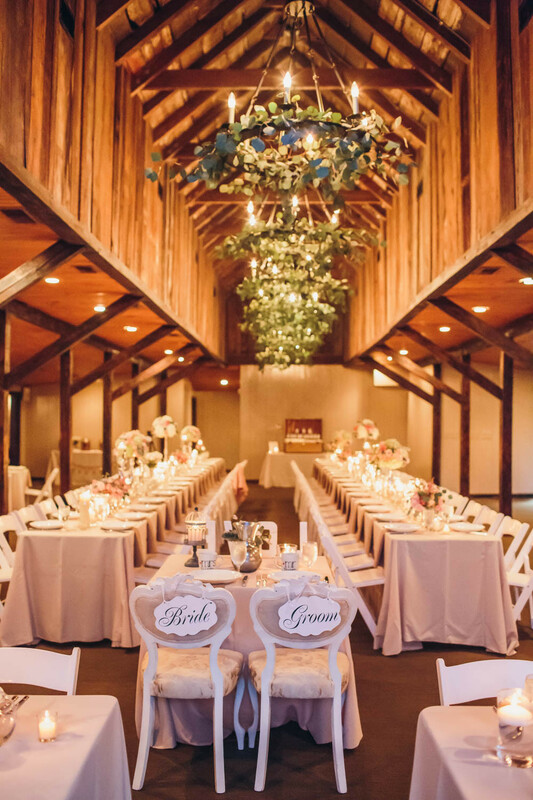 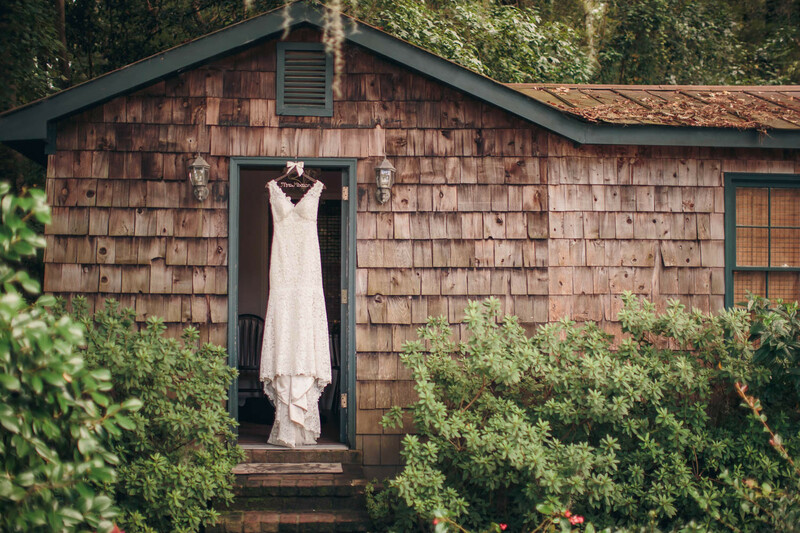 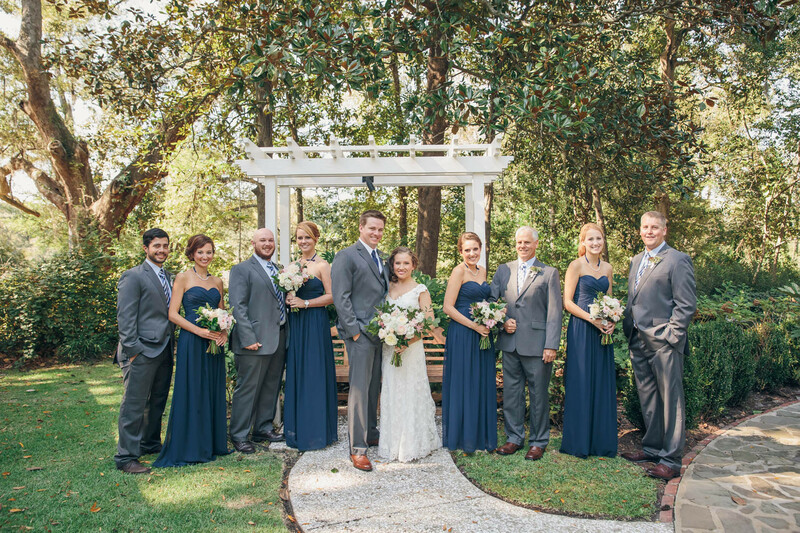 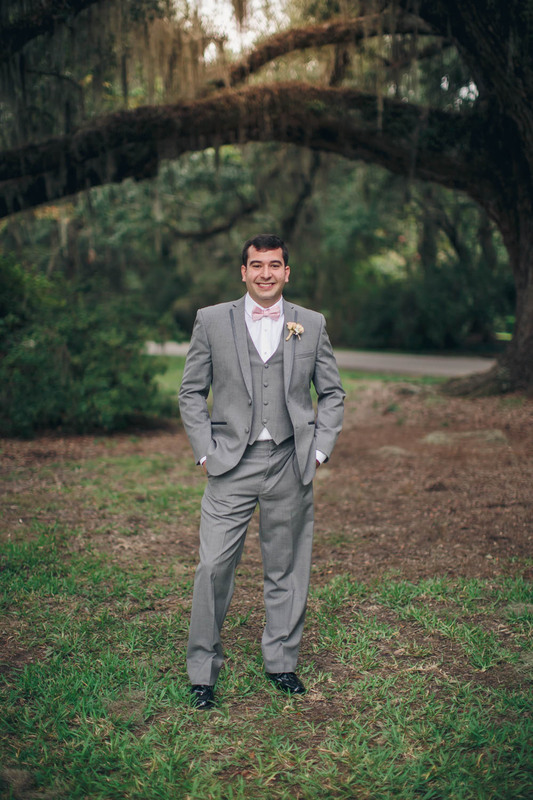 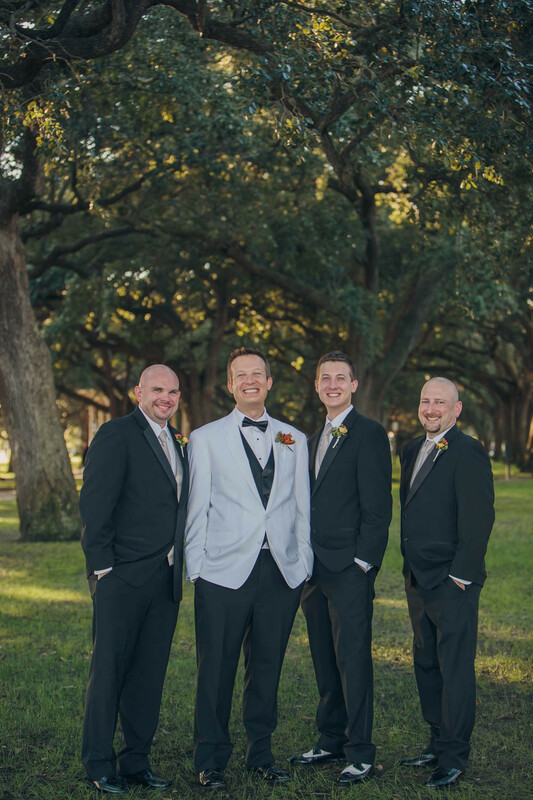 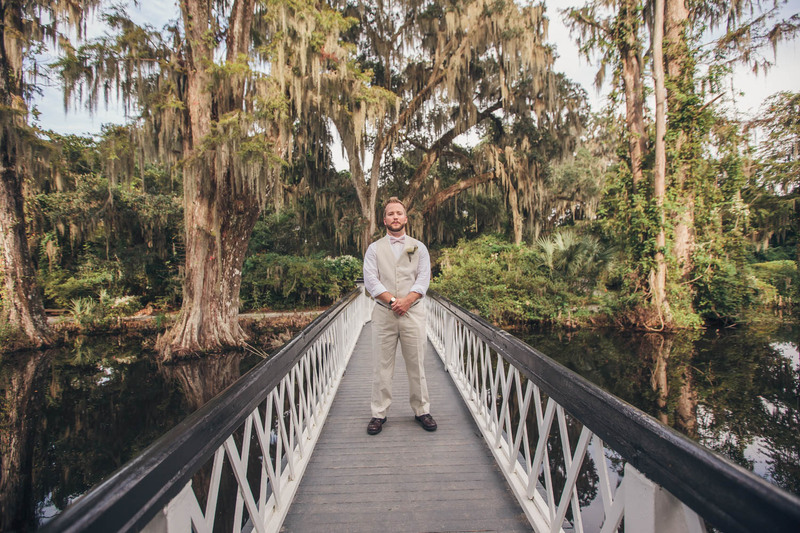 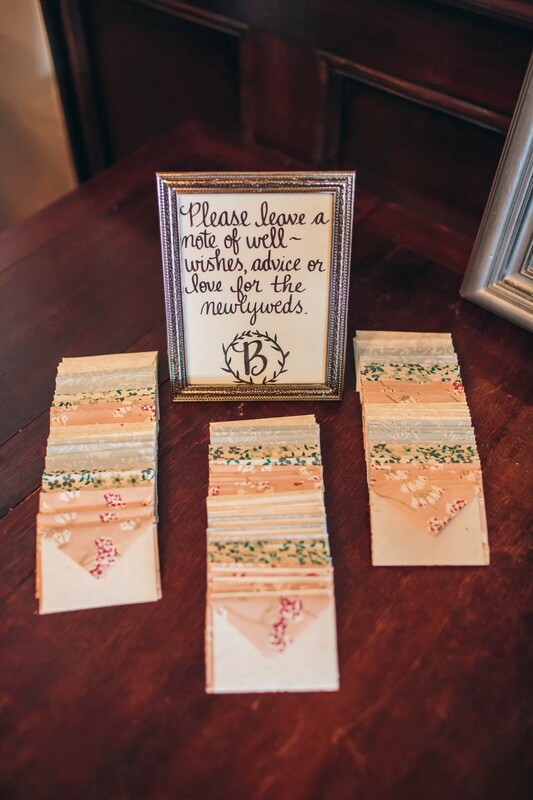 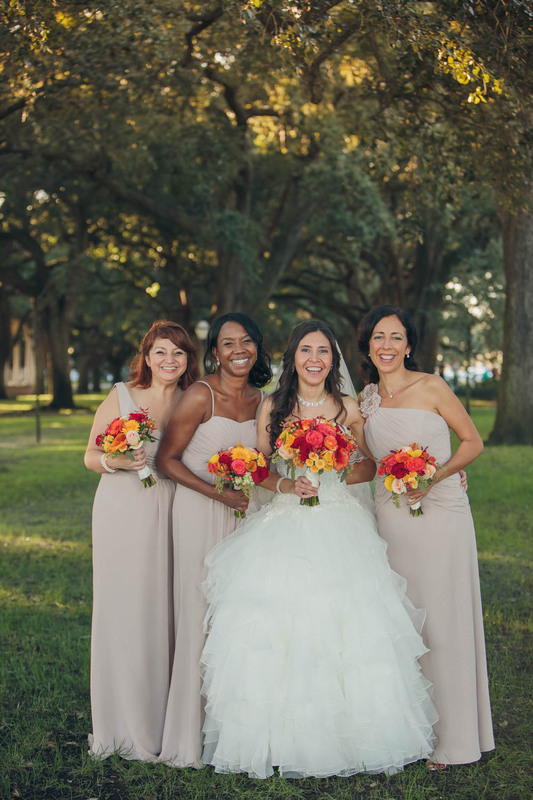 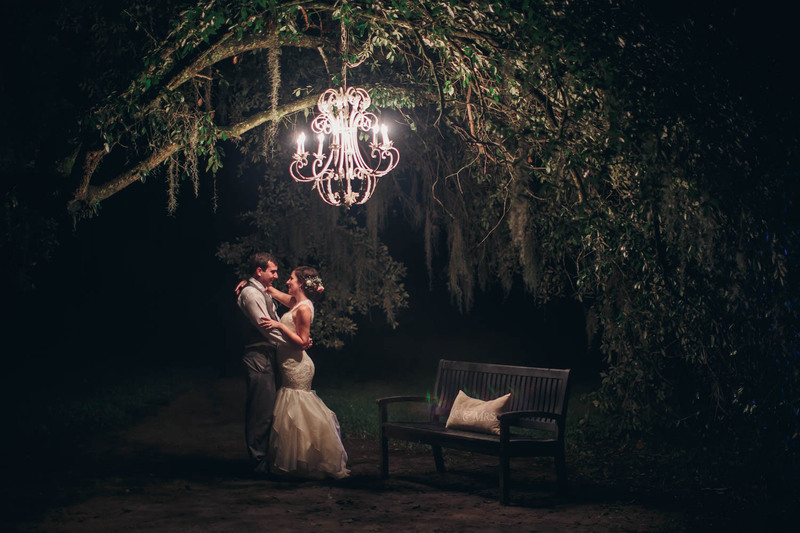 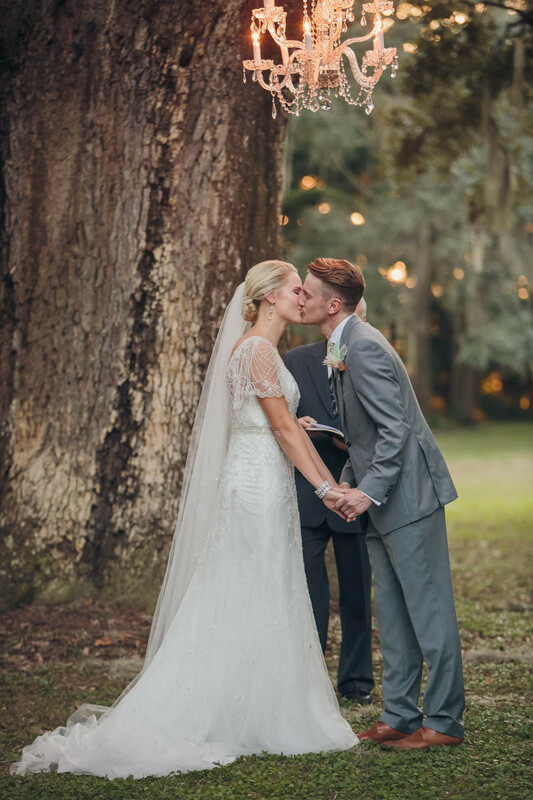 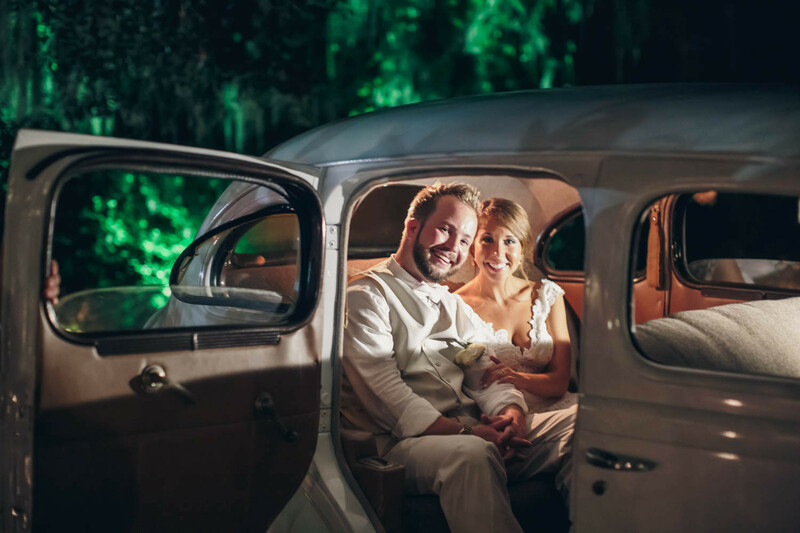 Magnolia Plantation was the perfect venue for them and from there the details they decided on were sweet colors and rustic accents. 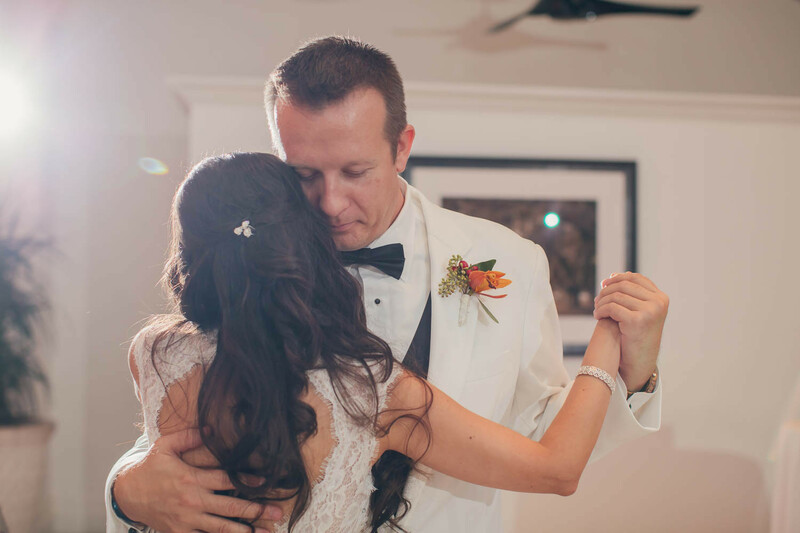 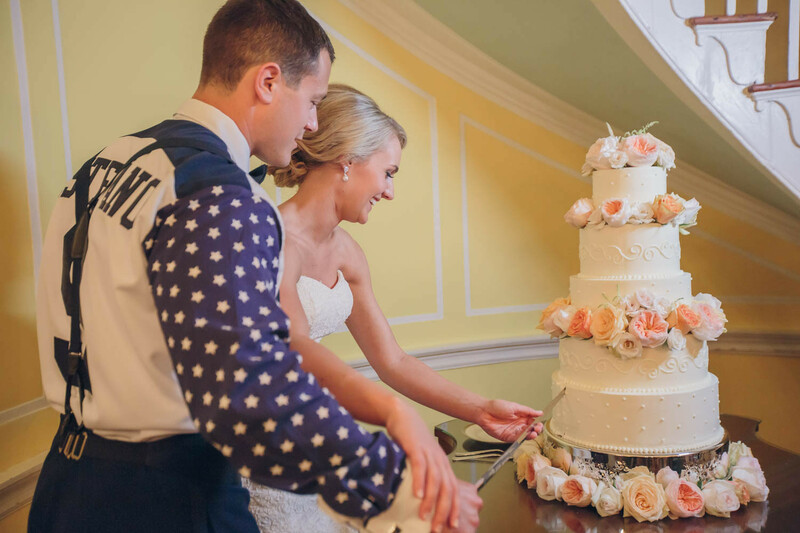 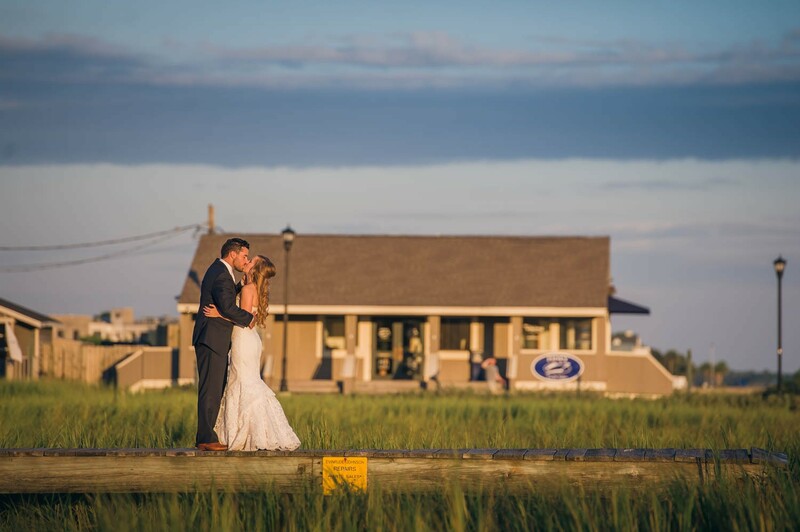 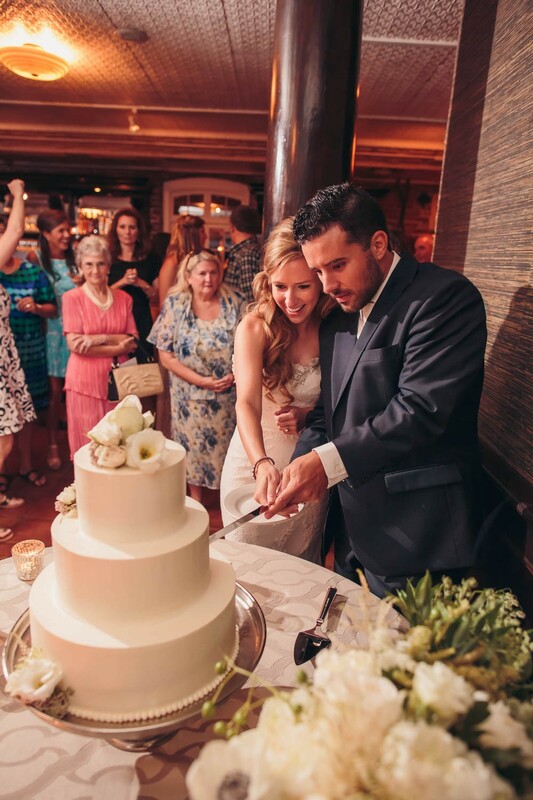 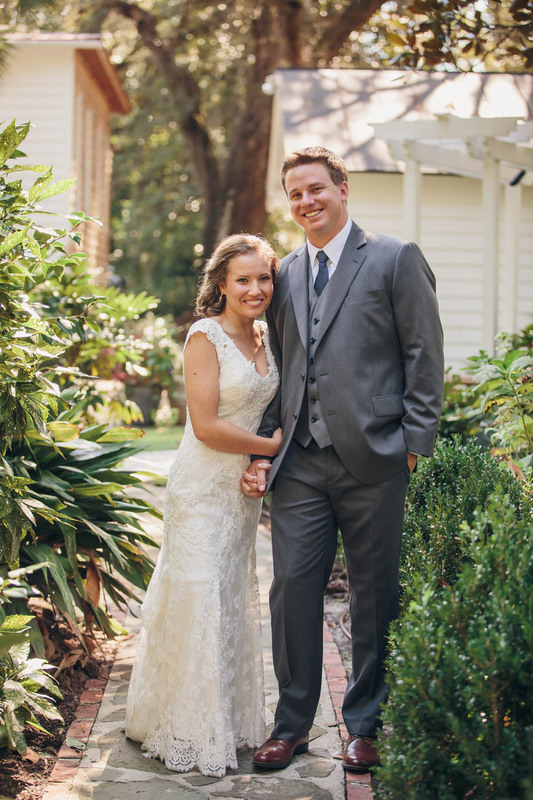 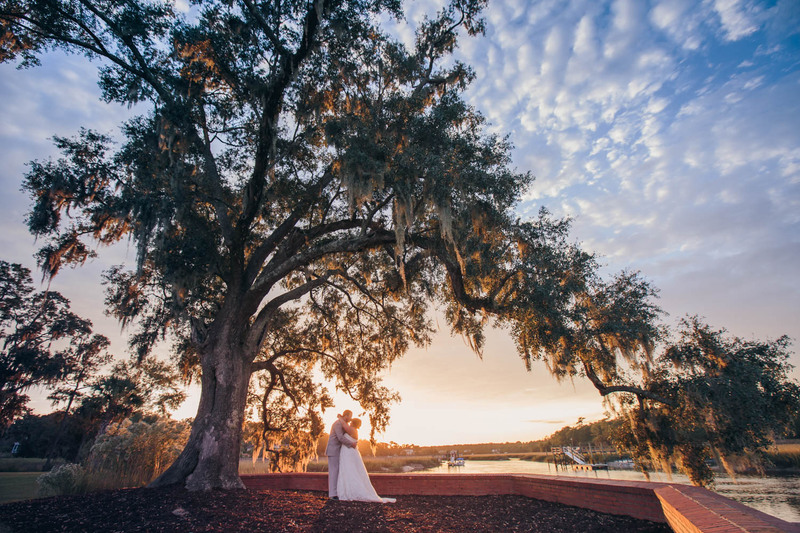 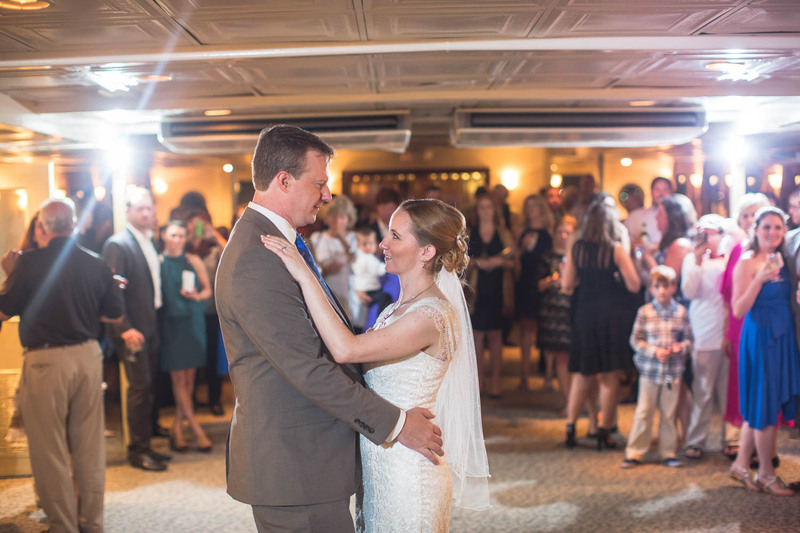 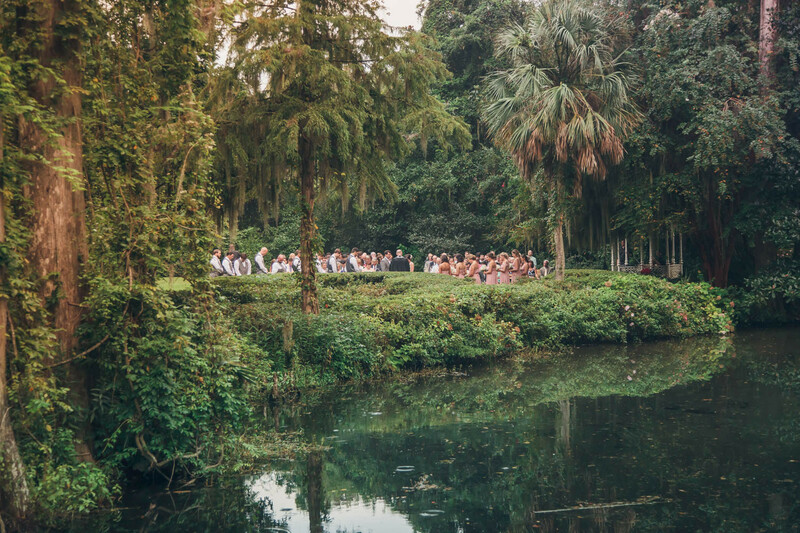 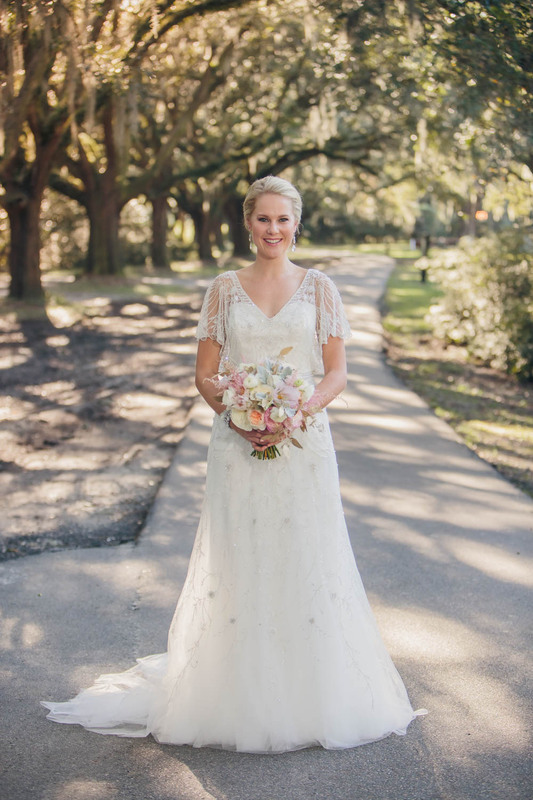 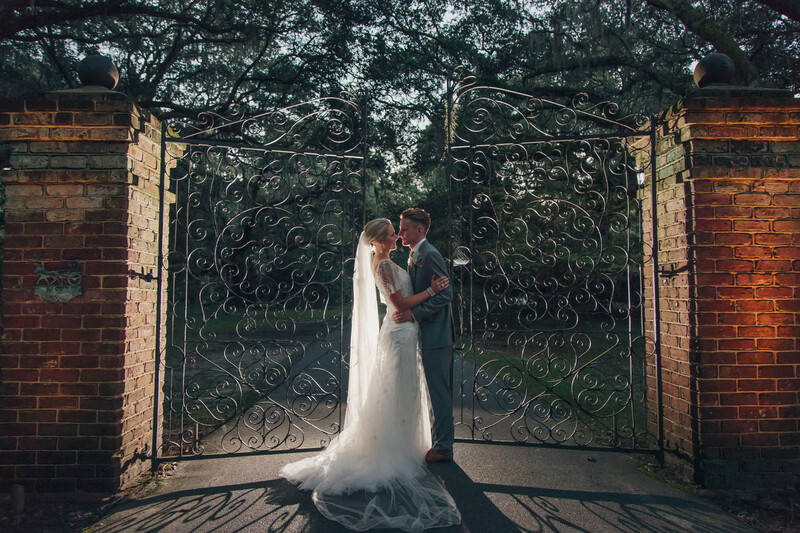 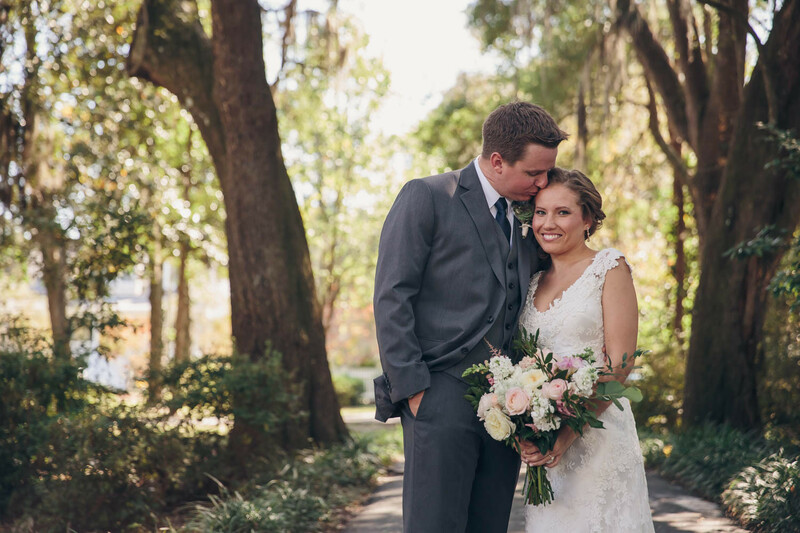 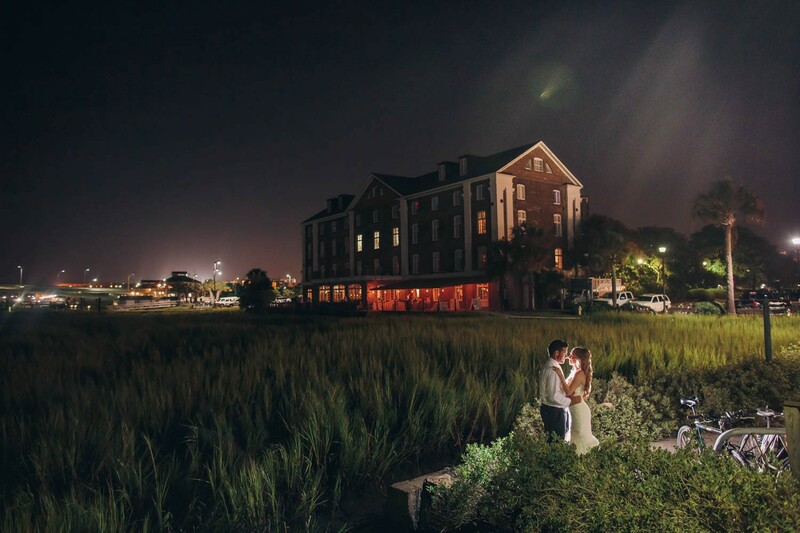 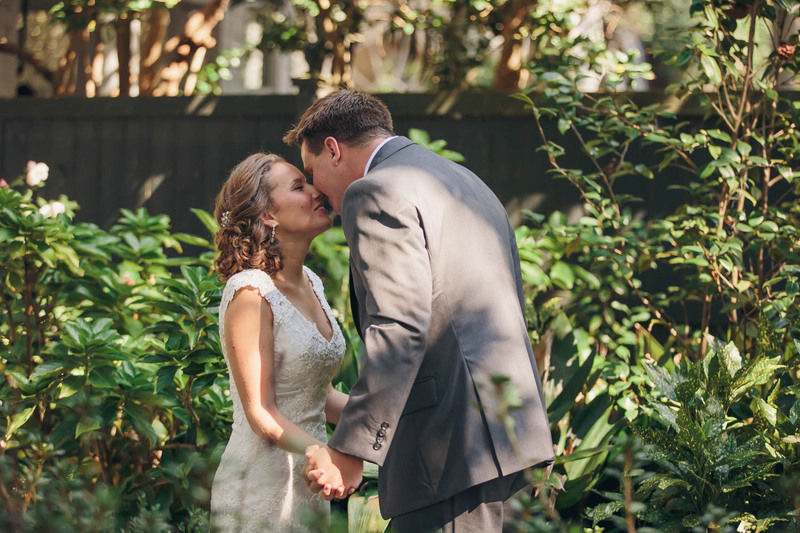 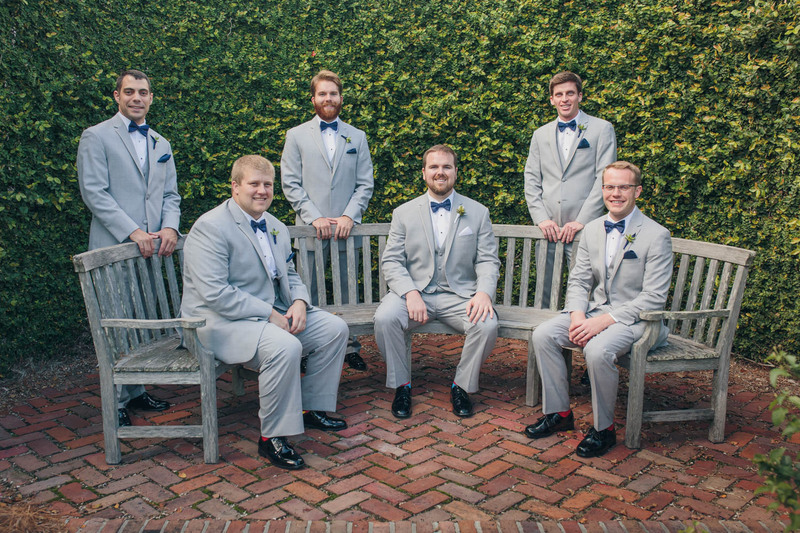 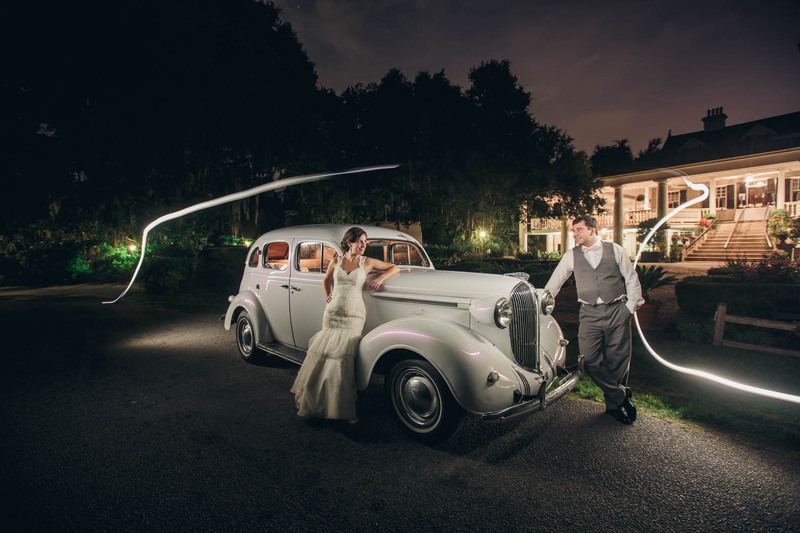 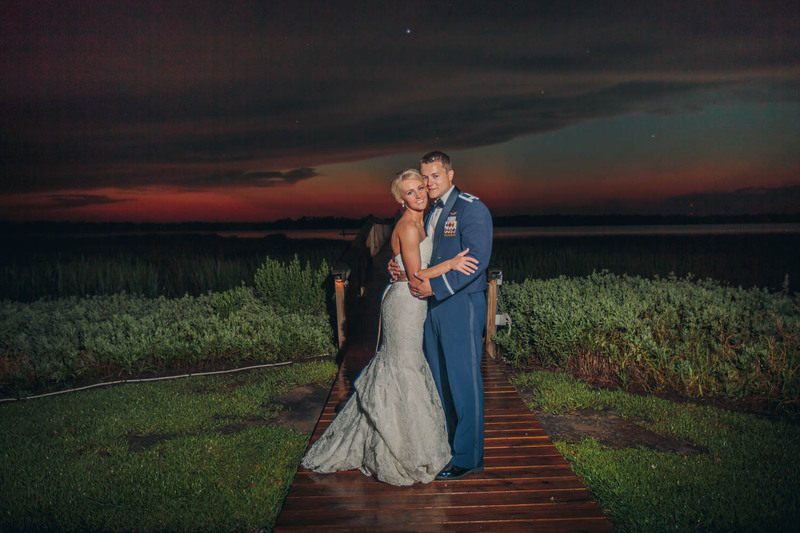 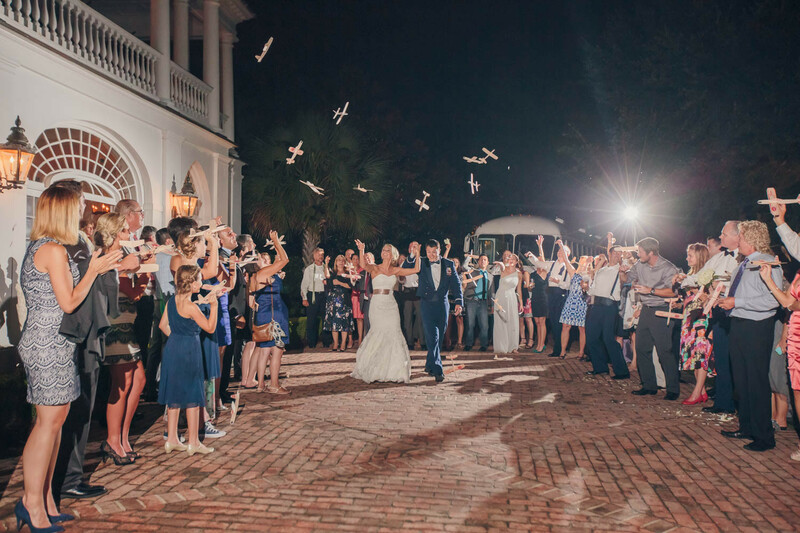 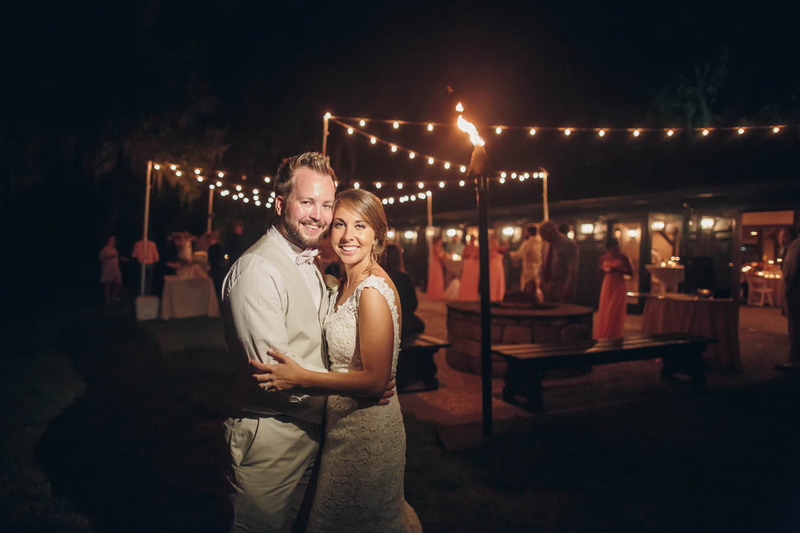 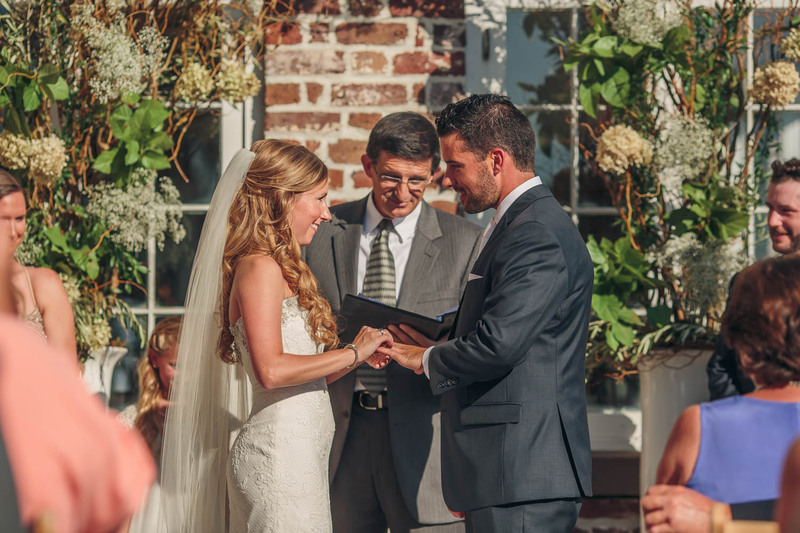 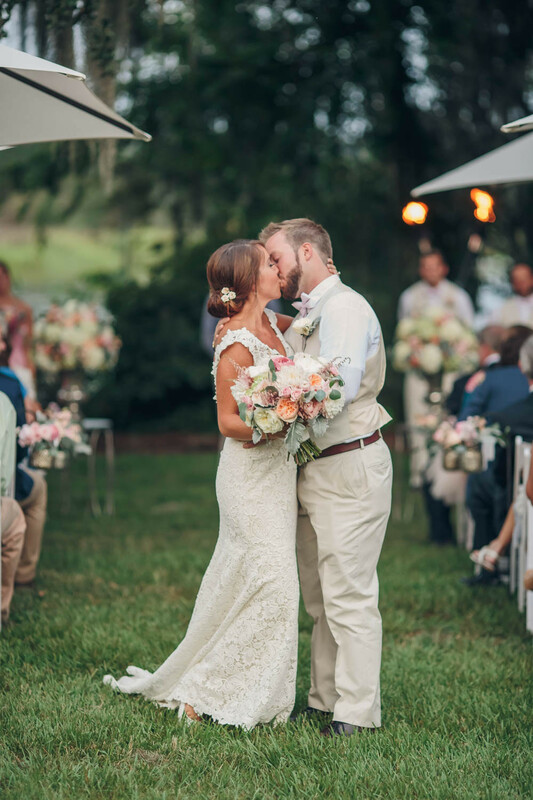 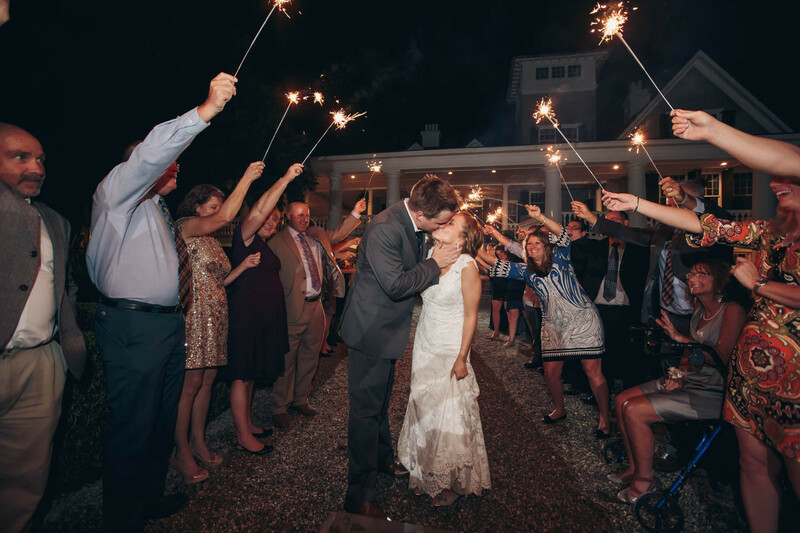 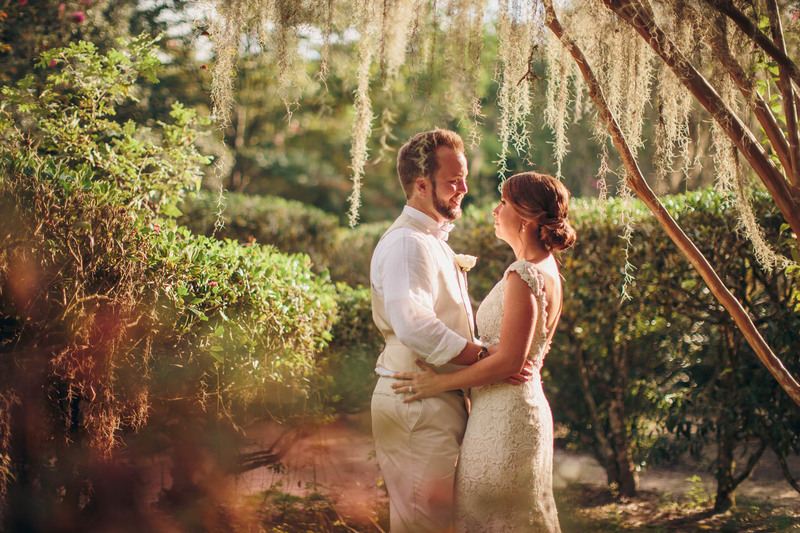 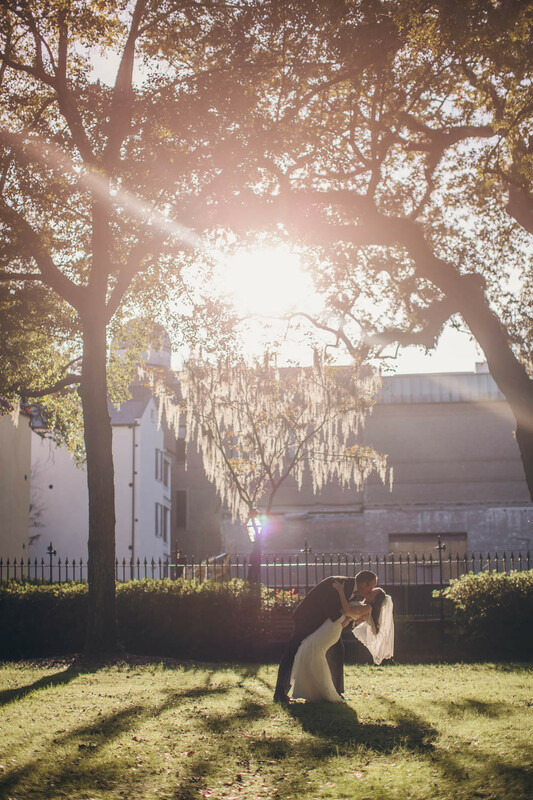 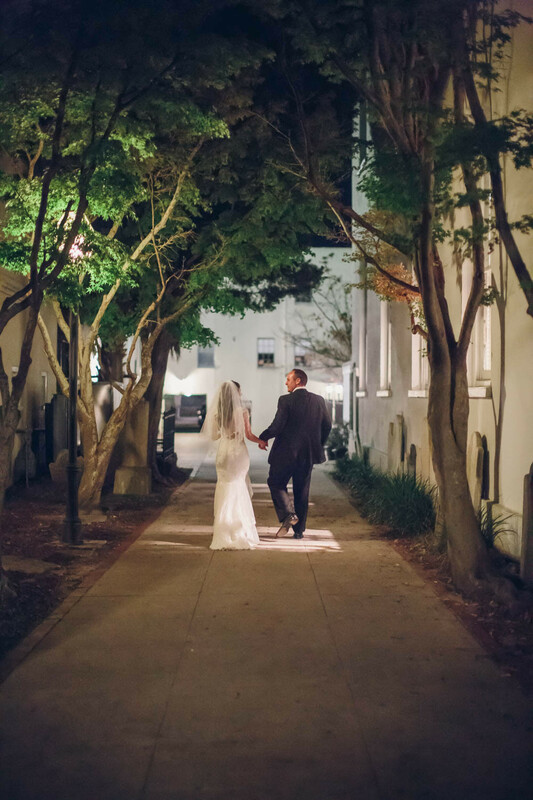 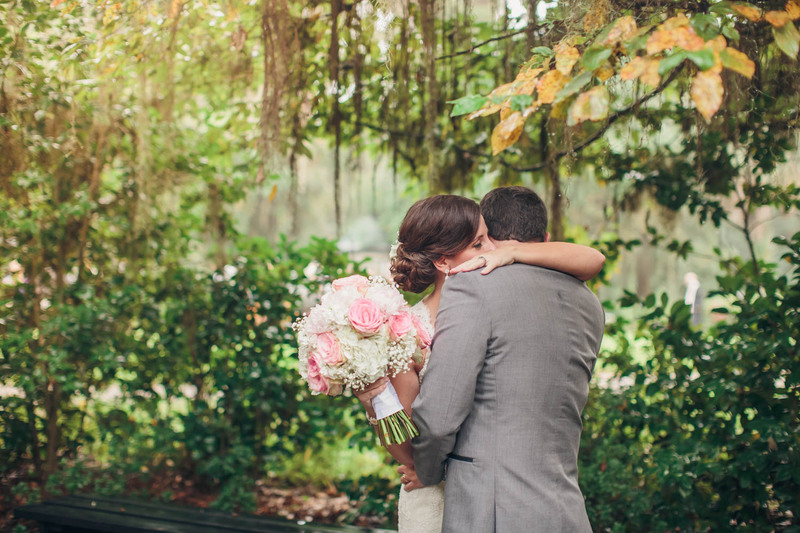 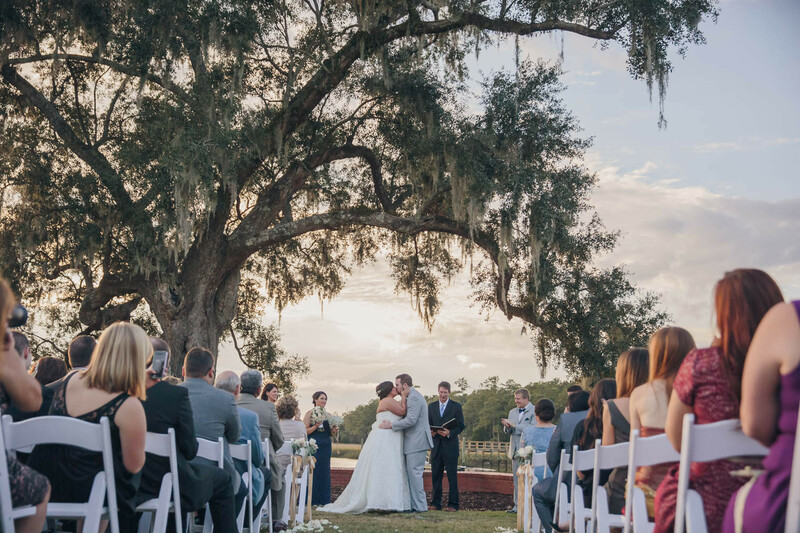 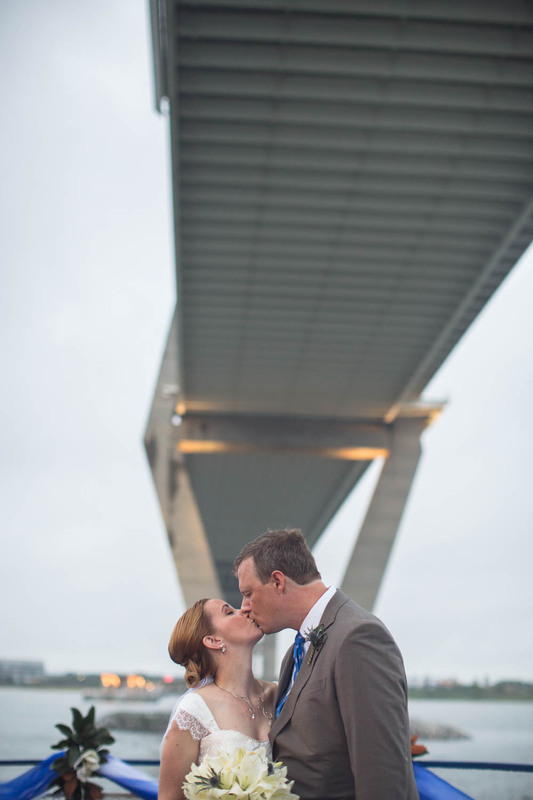 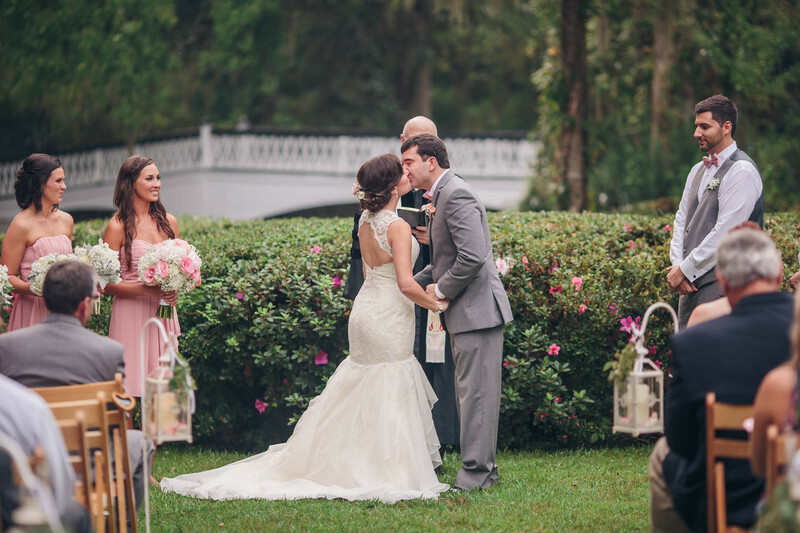 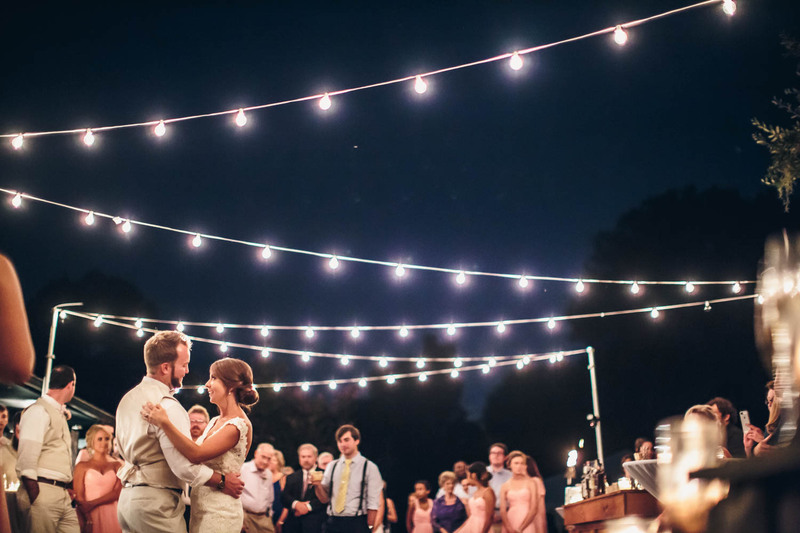 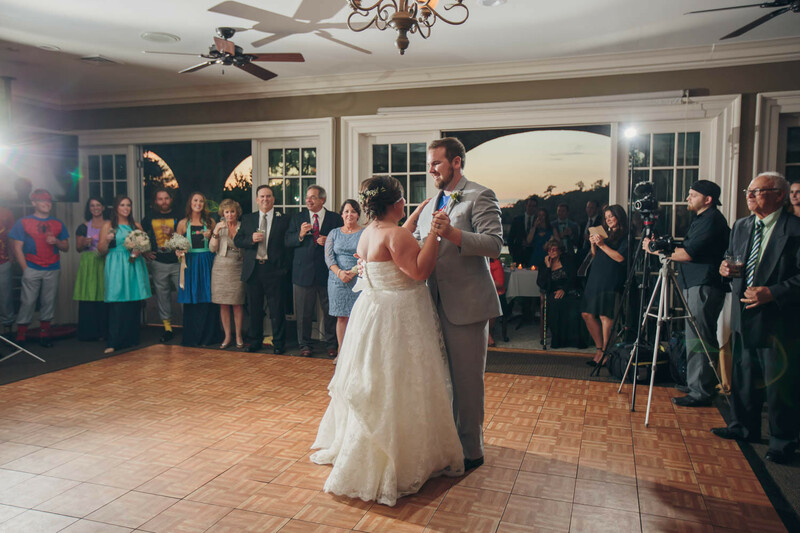 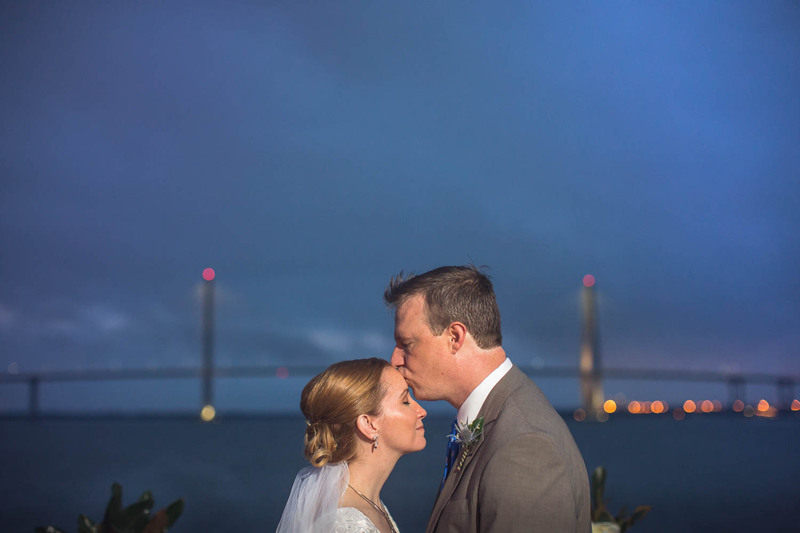 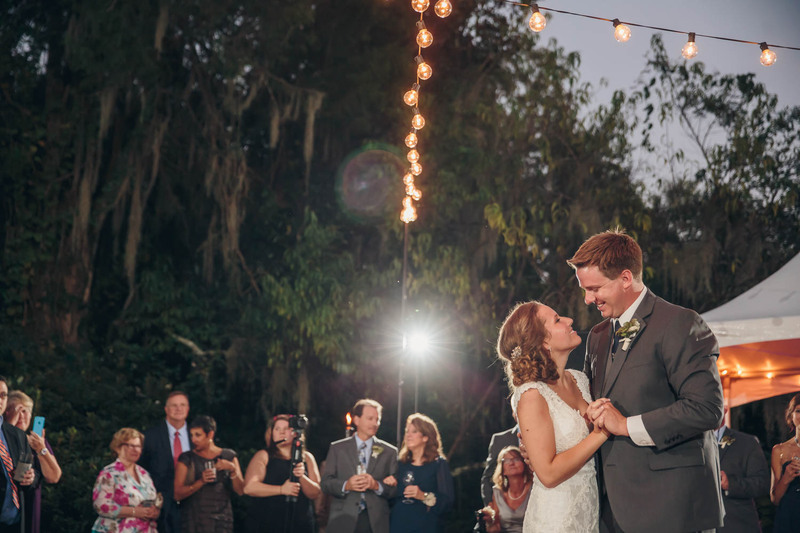 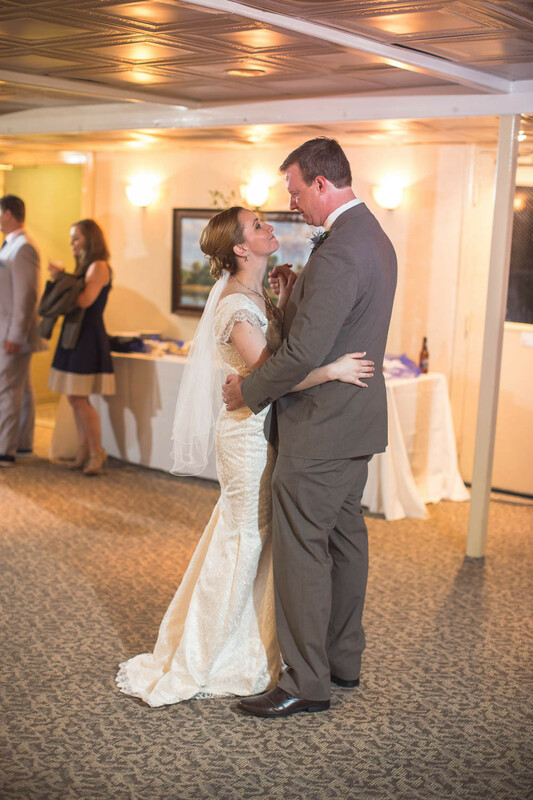 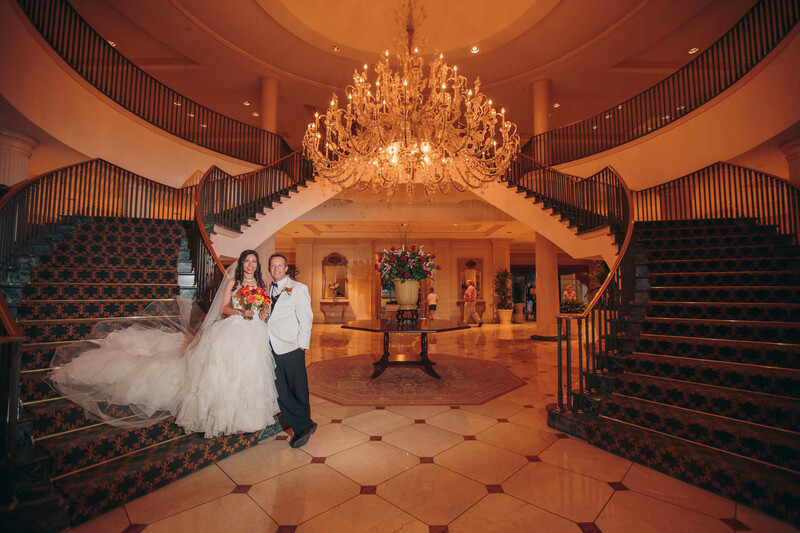 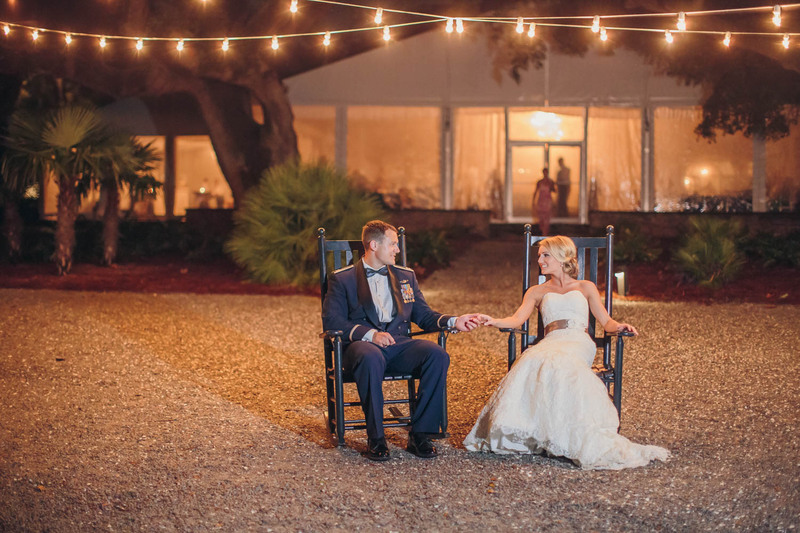 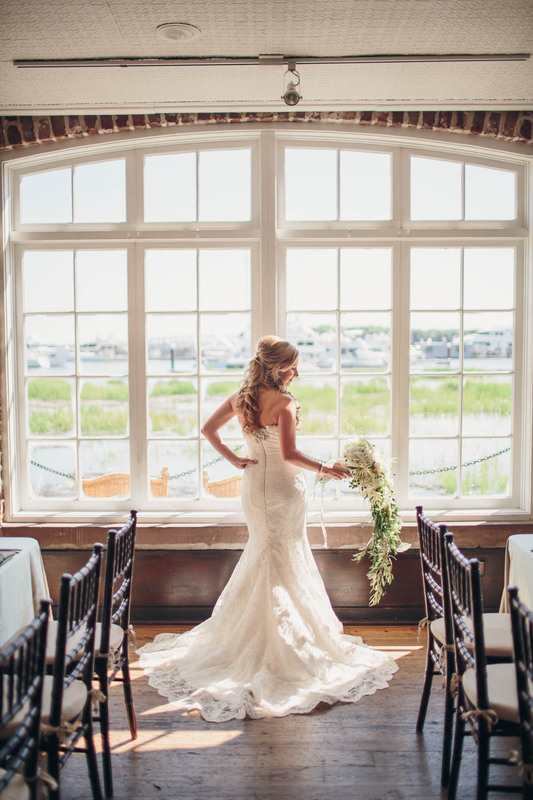 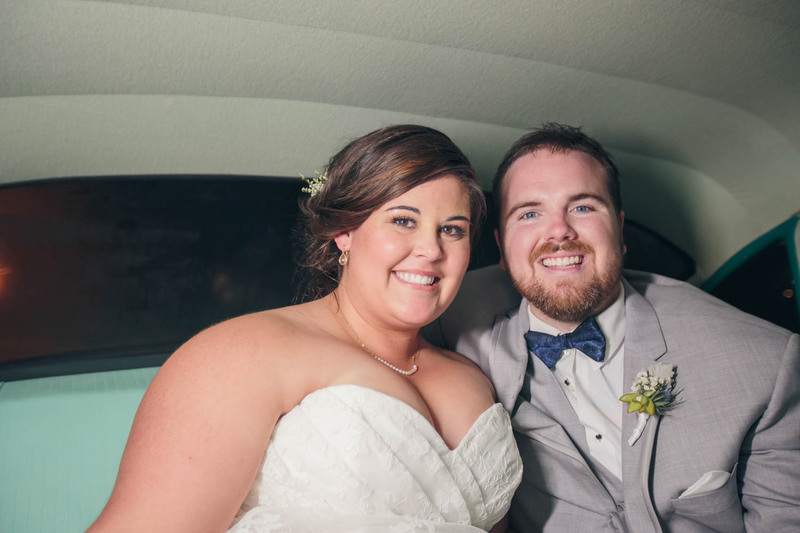 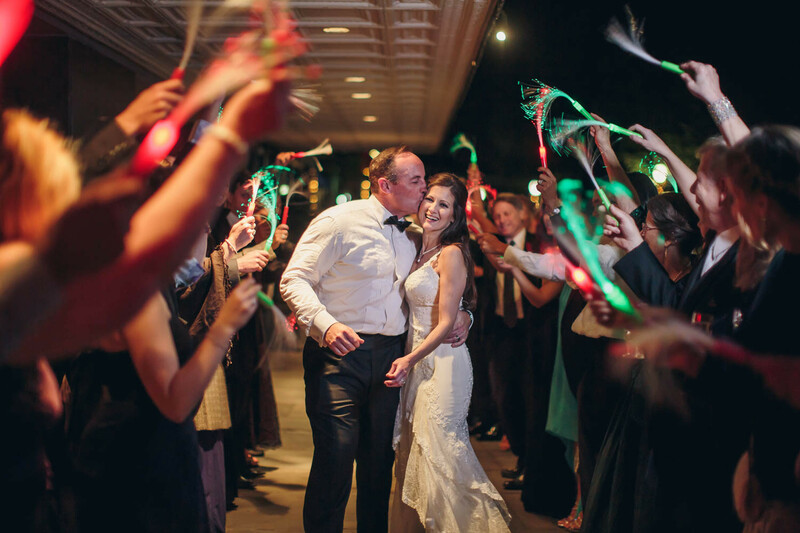 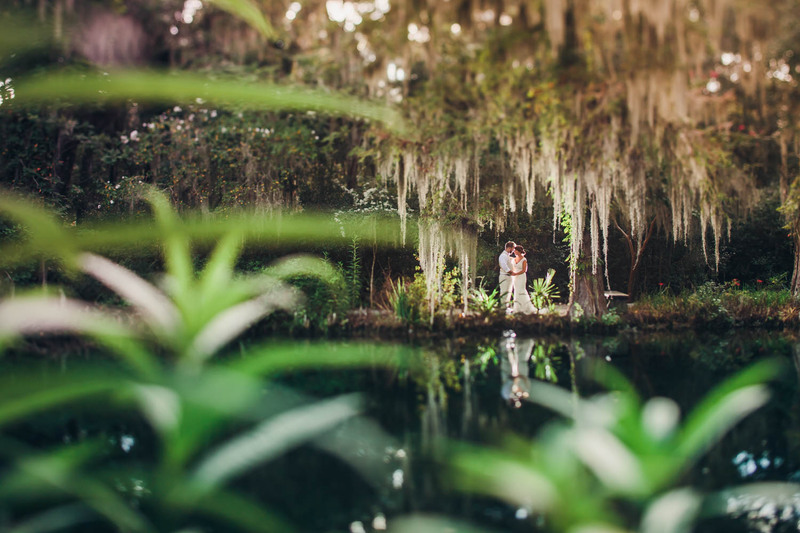 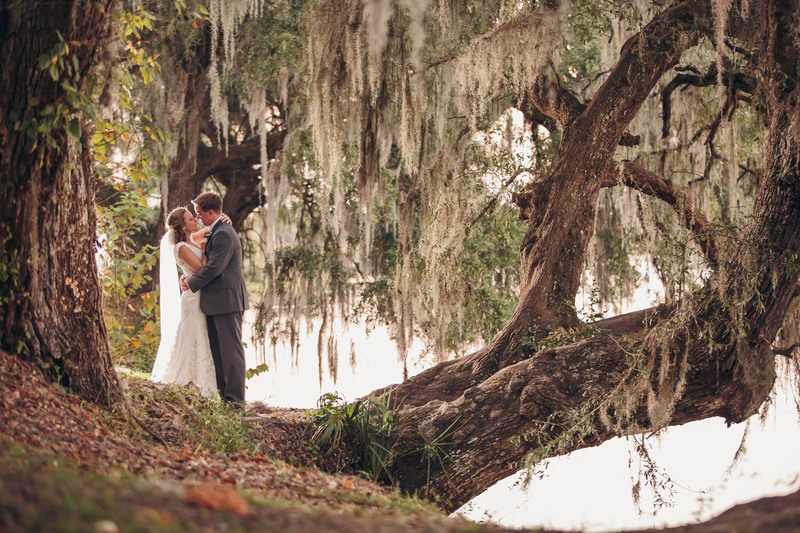 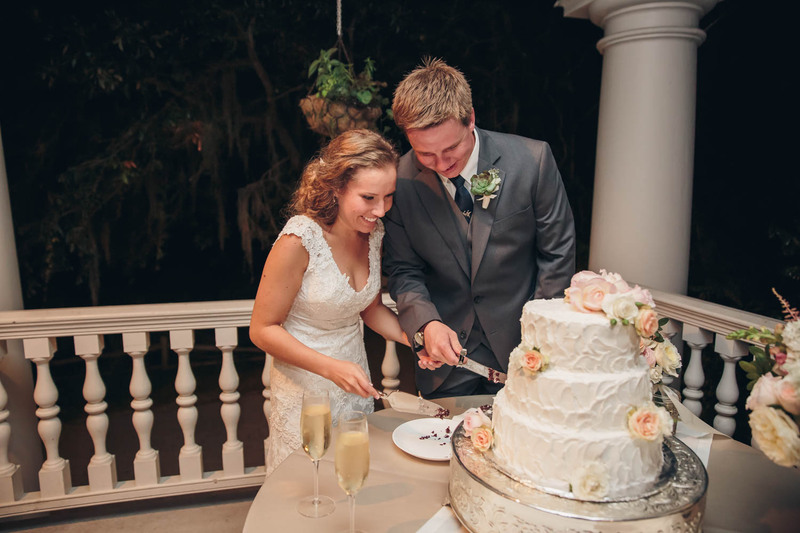 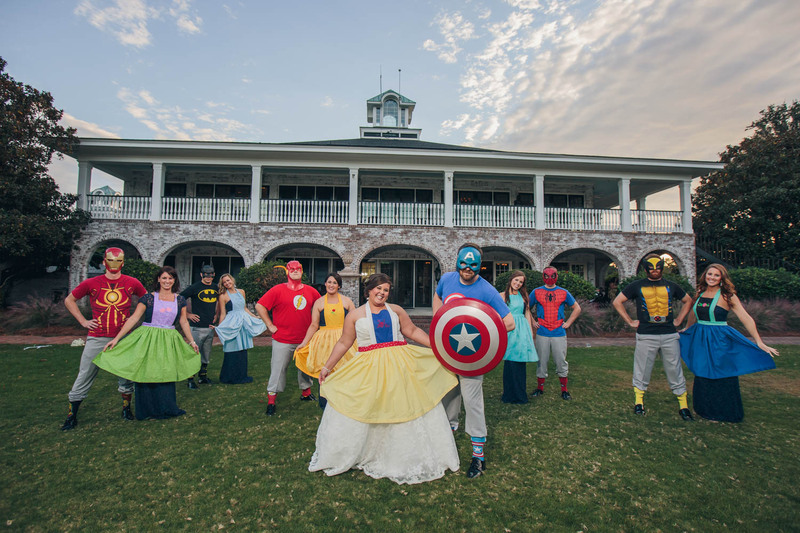 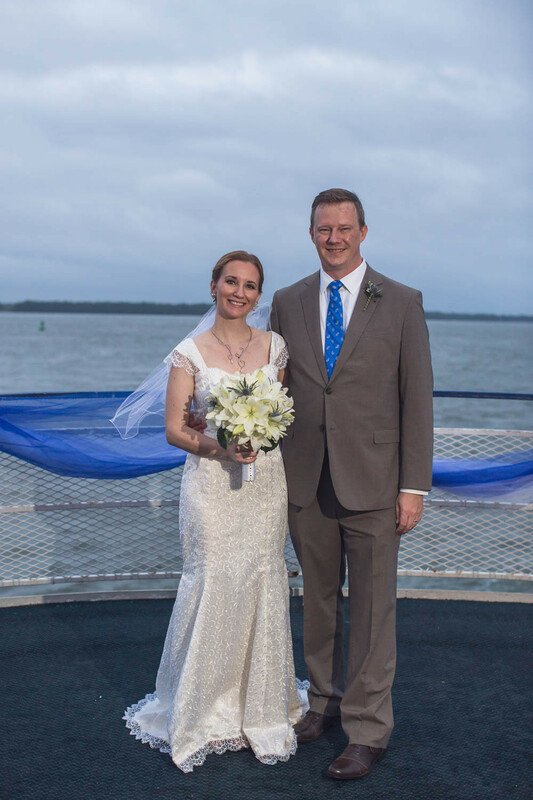 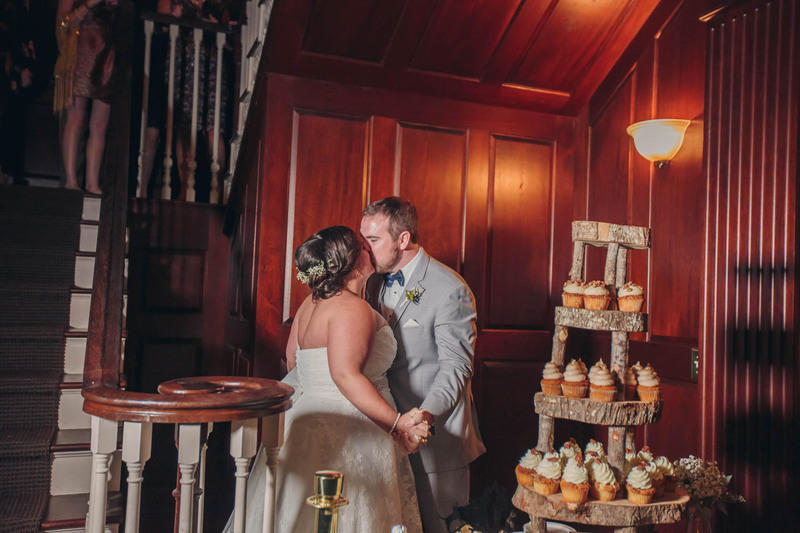 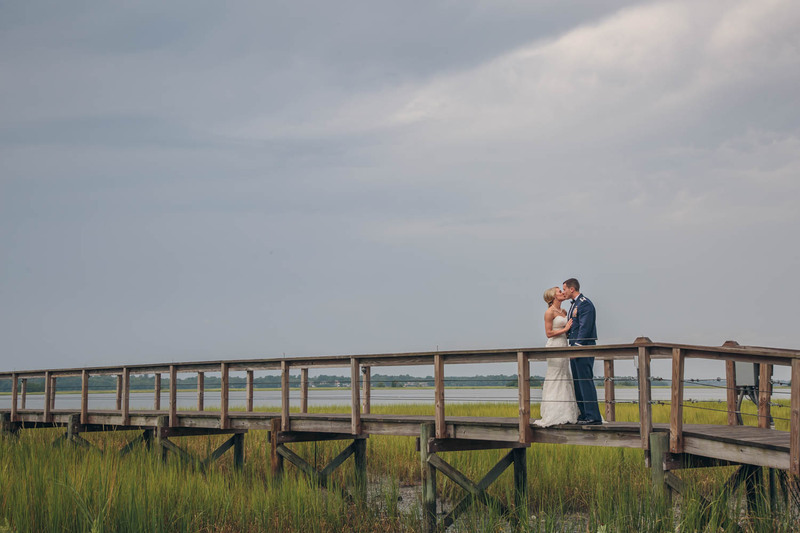 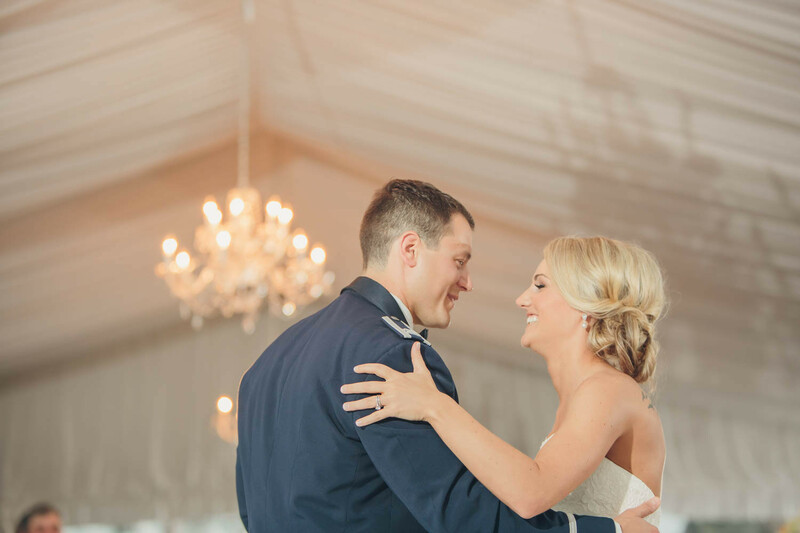 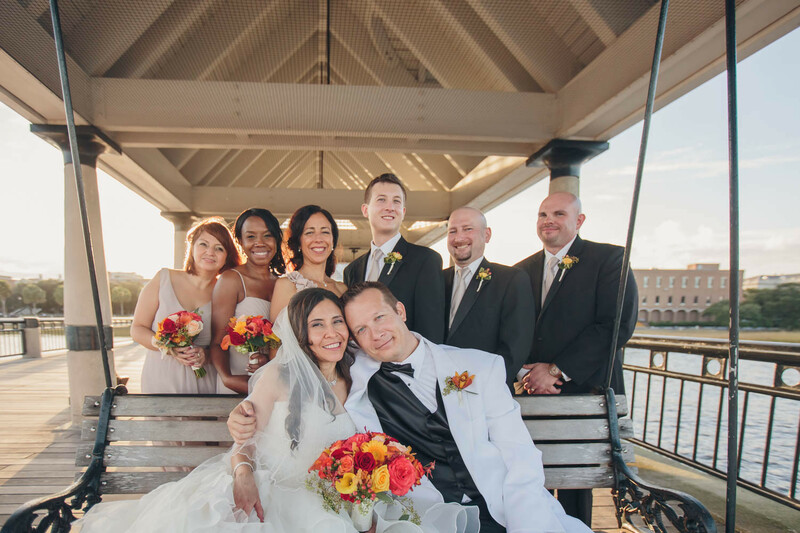 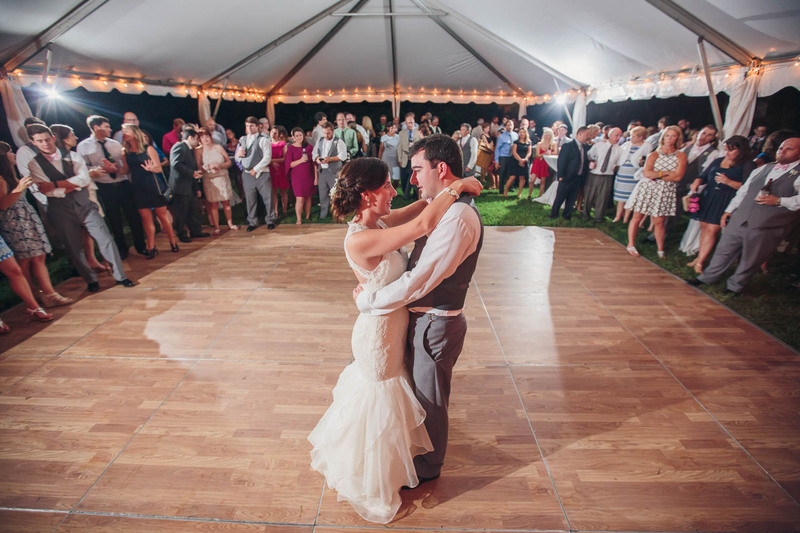 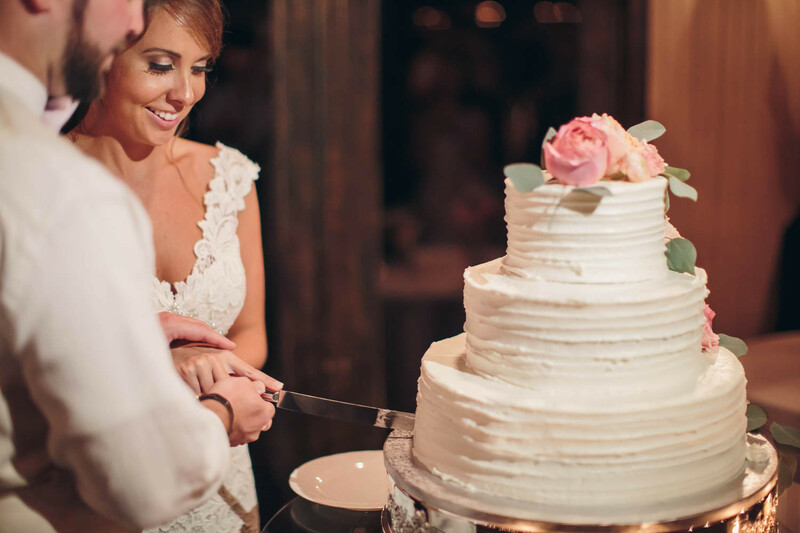 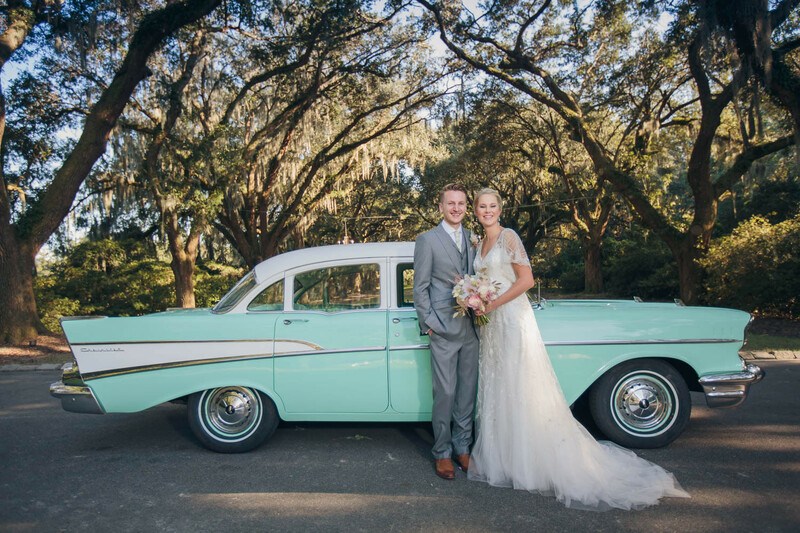 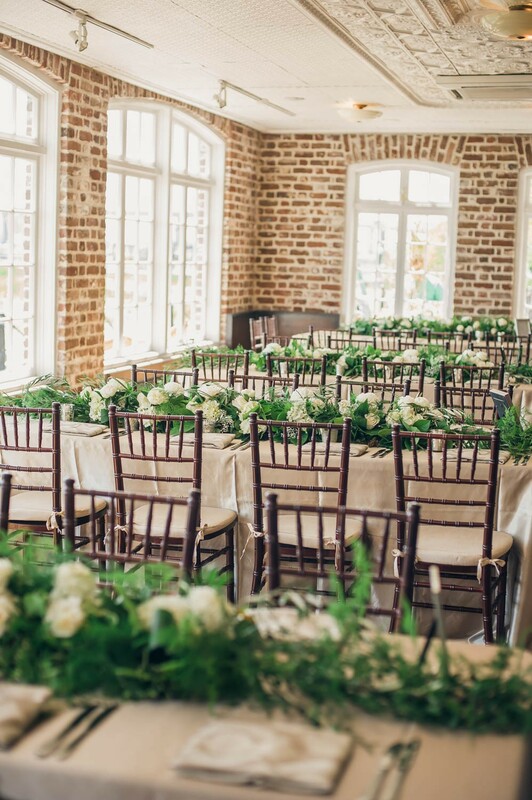 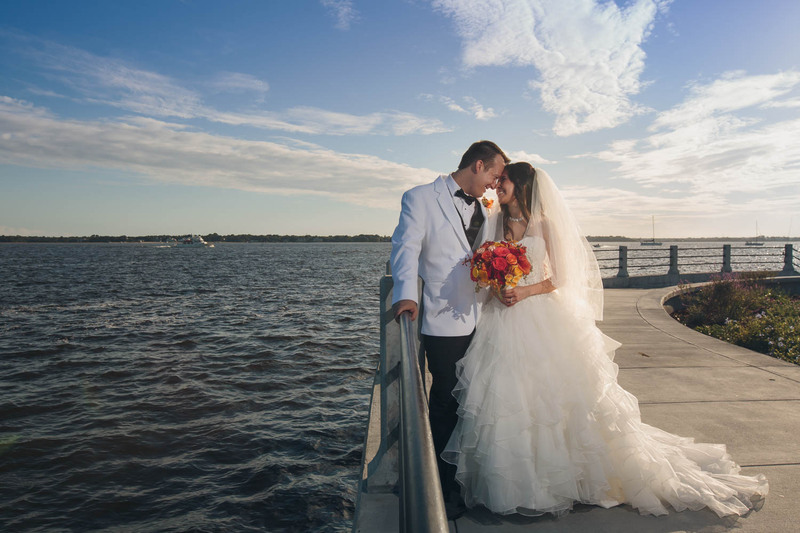 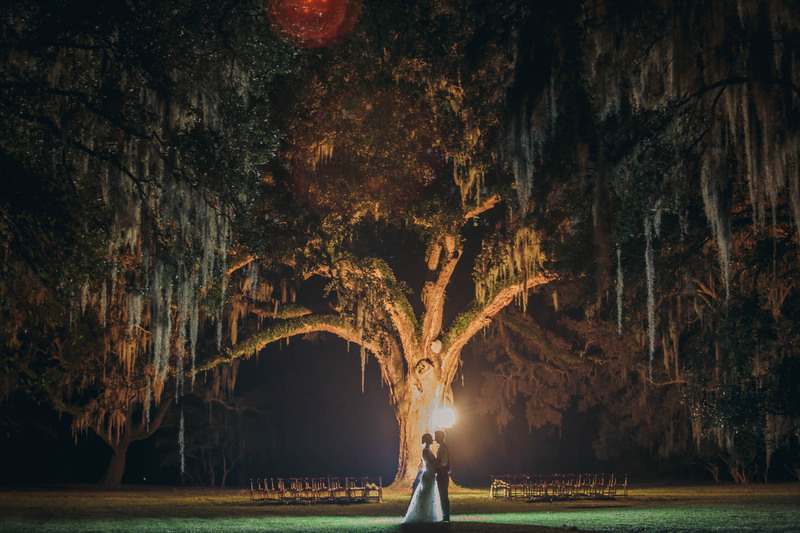 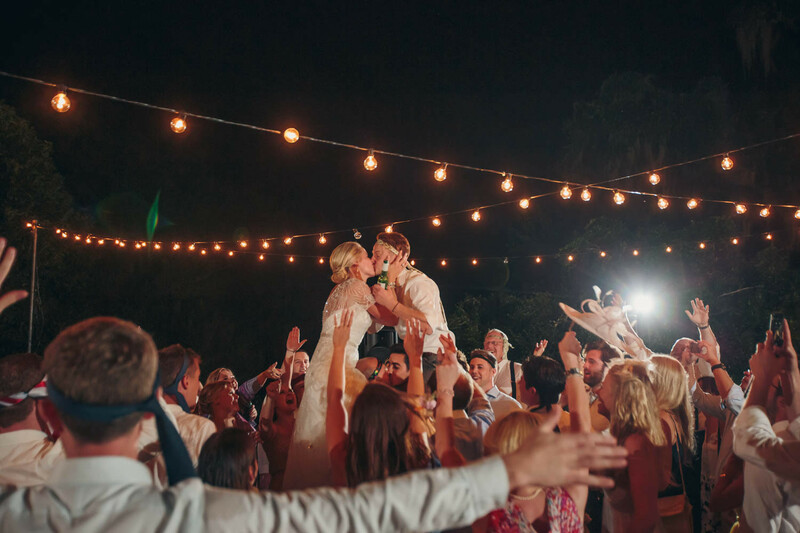 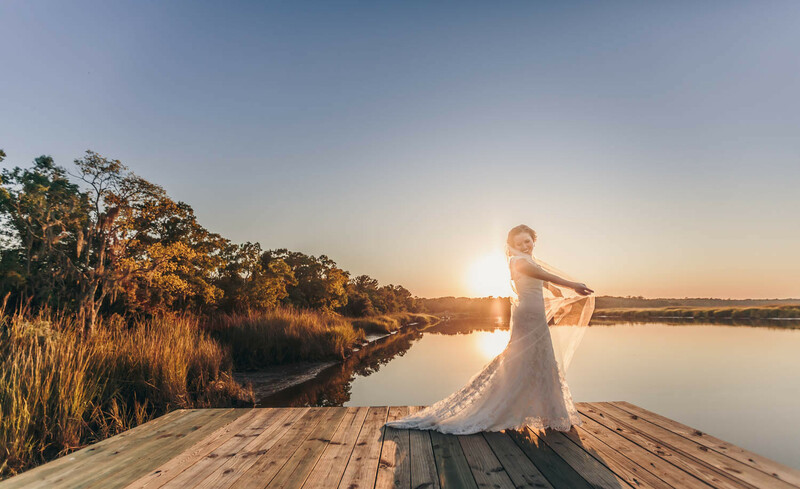 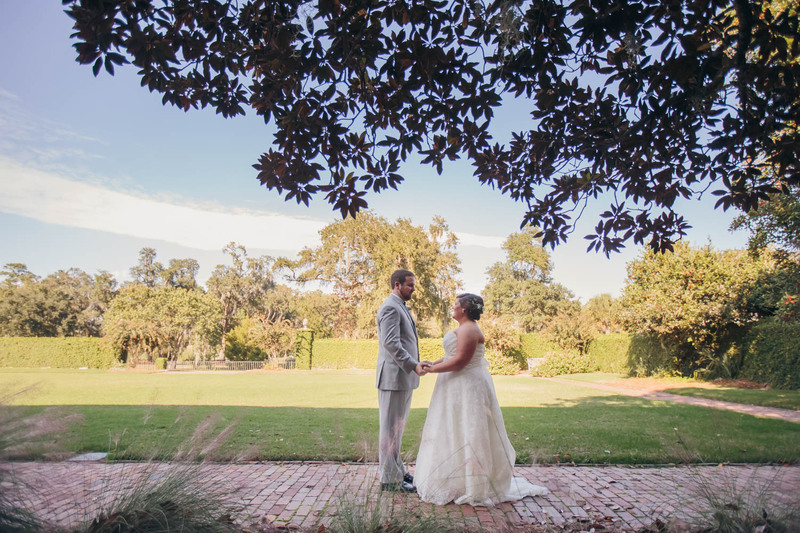 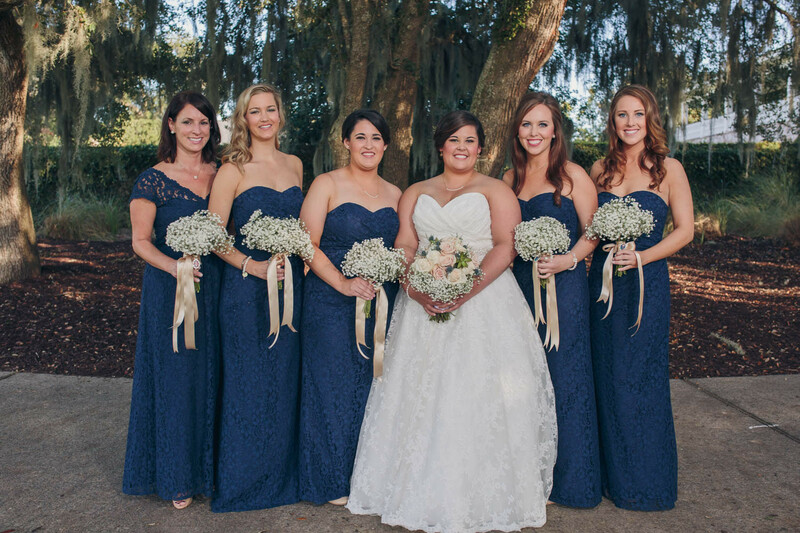 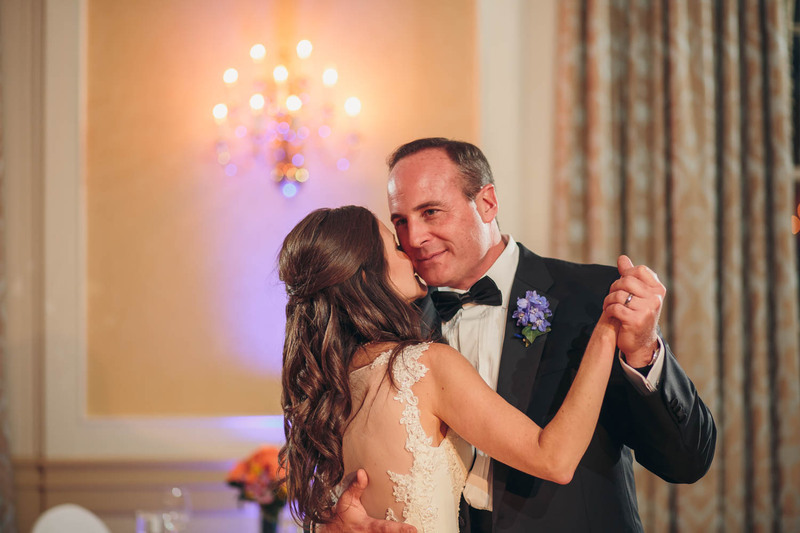 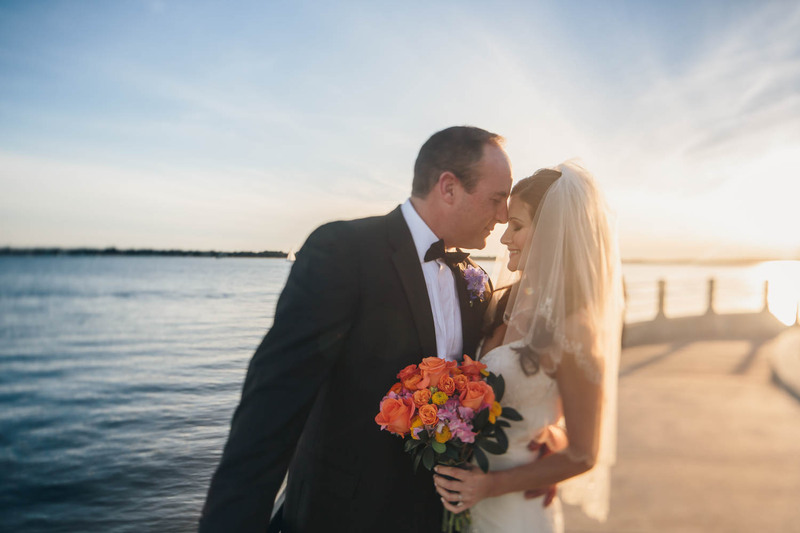 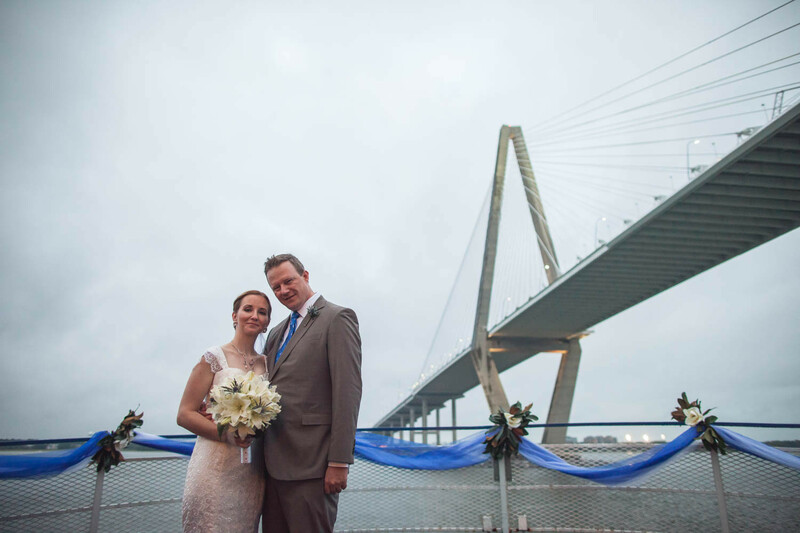 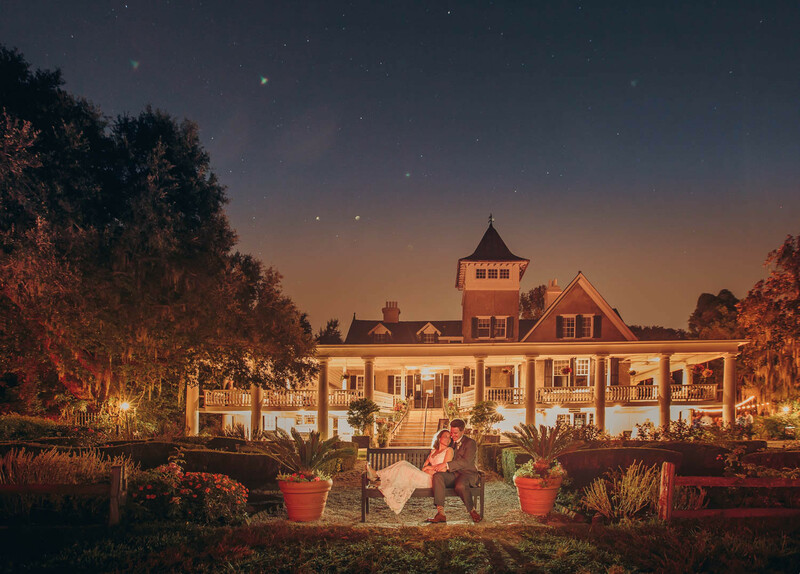 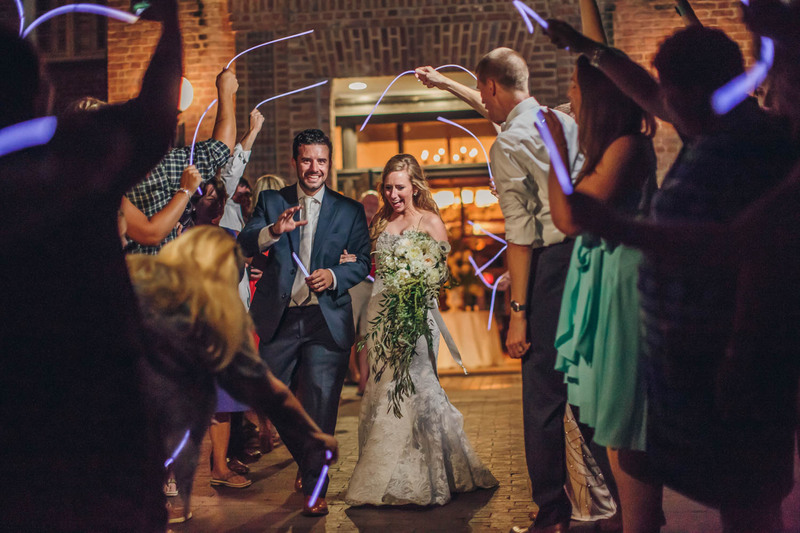 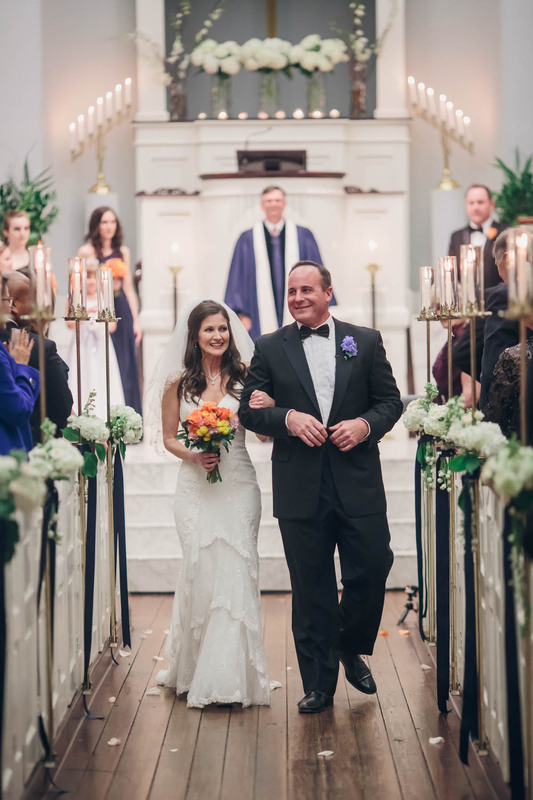 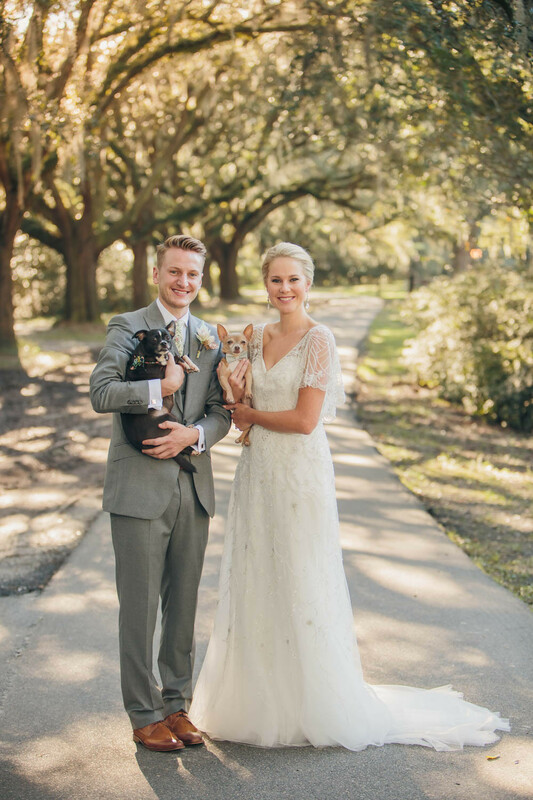 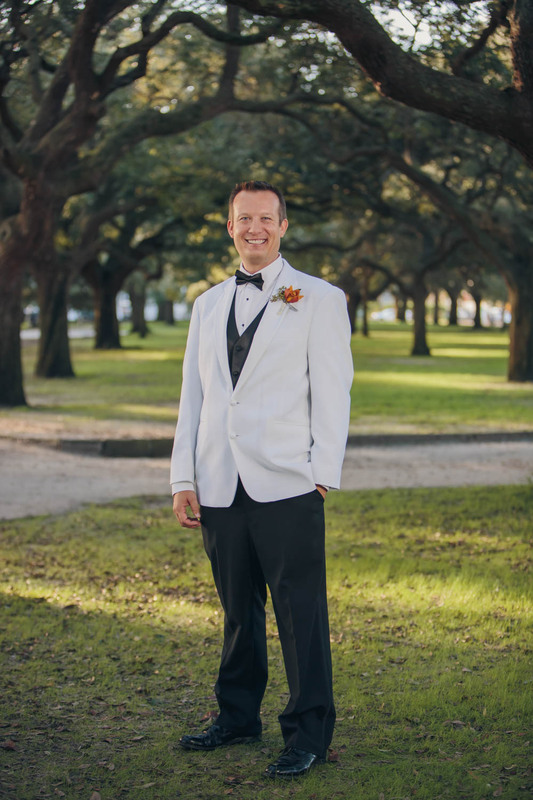 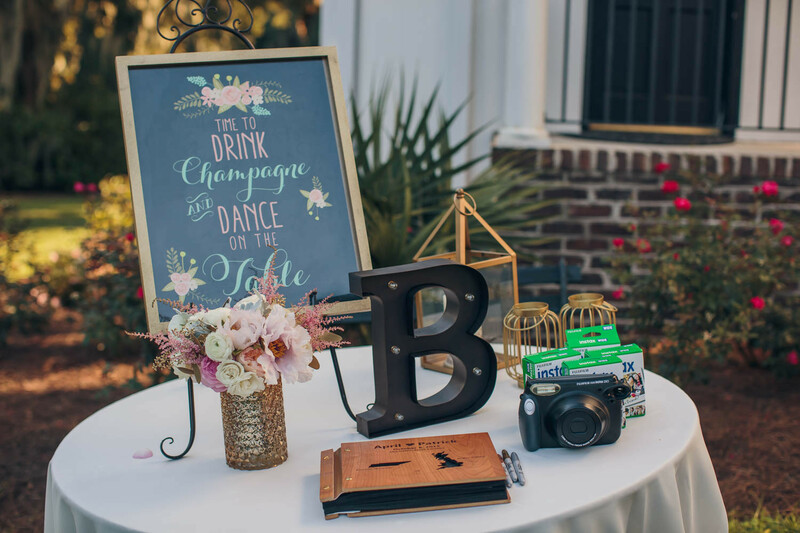 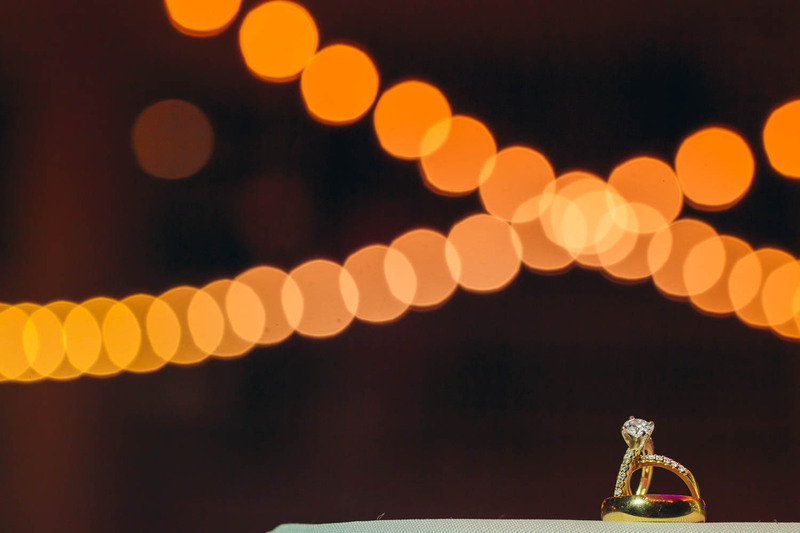 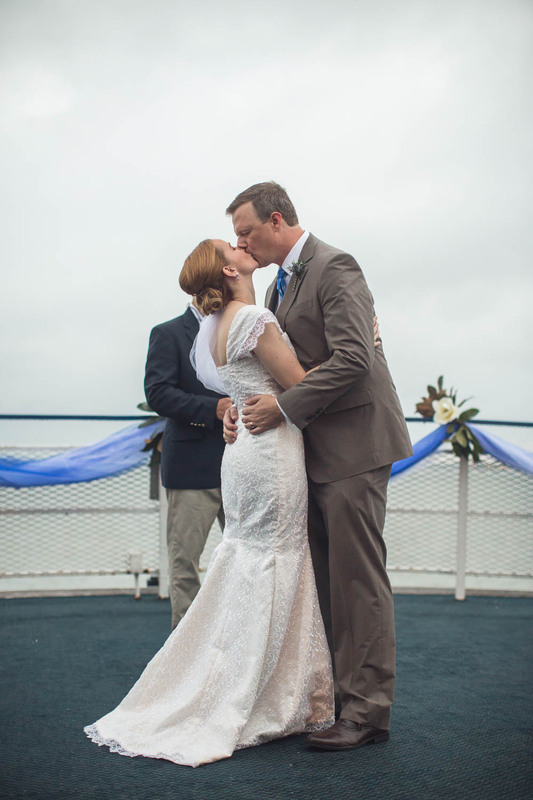 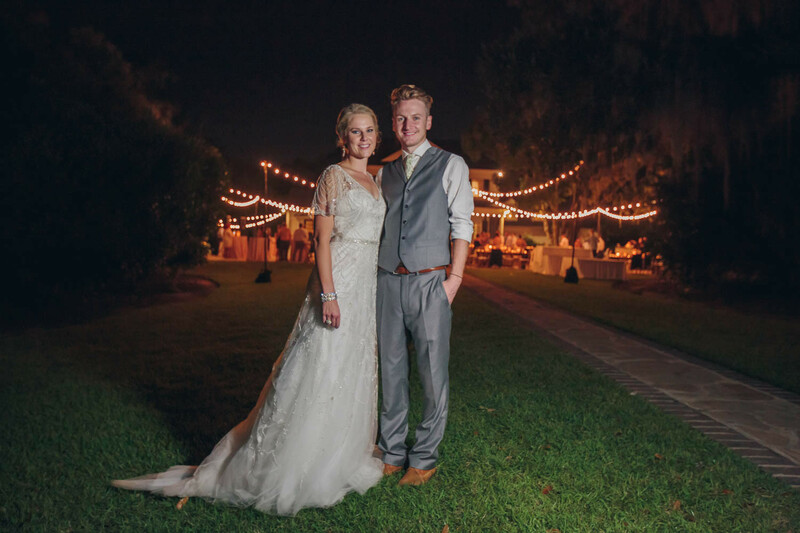 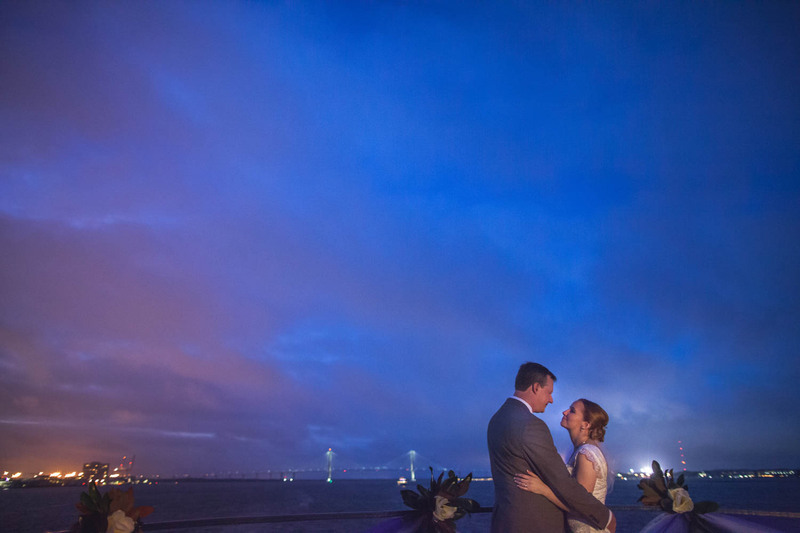 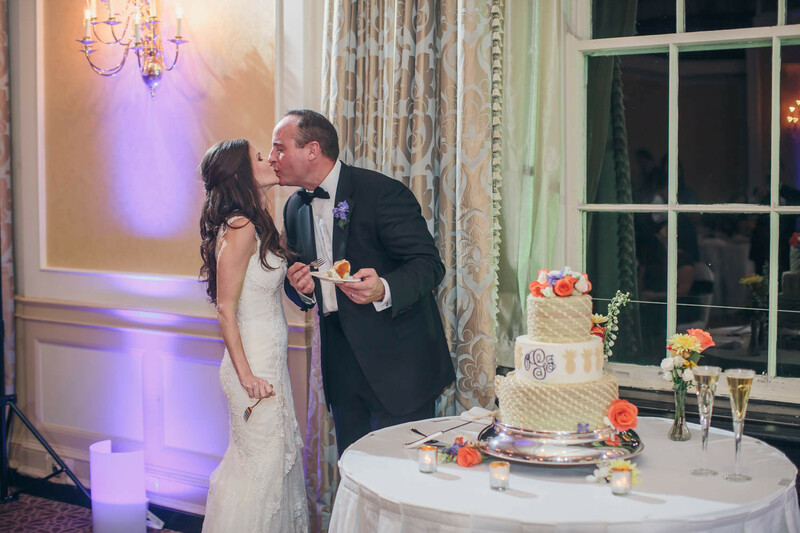 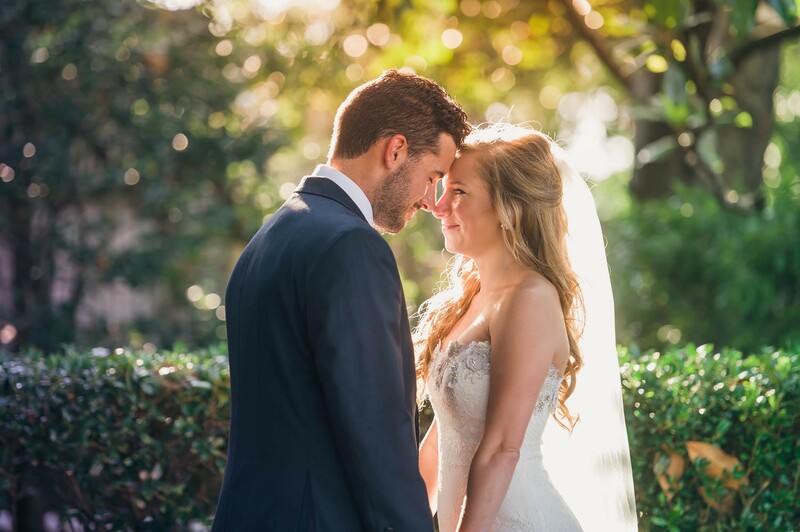 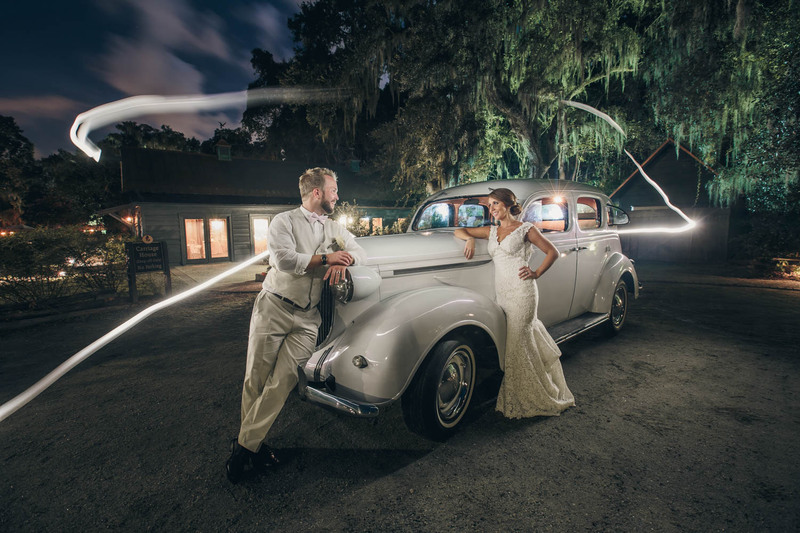 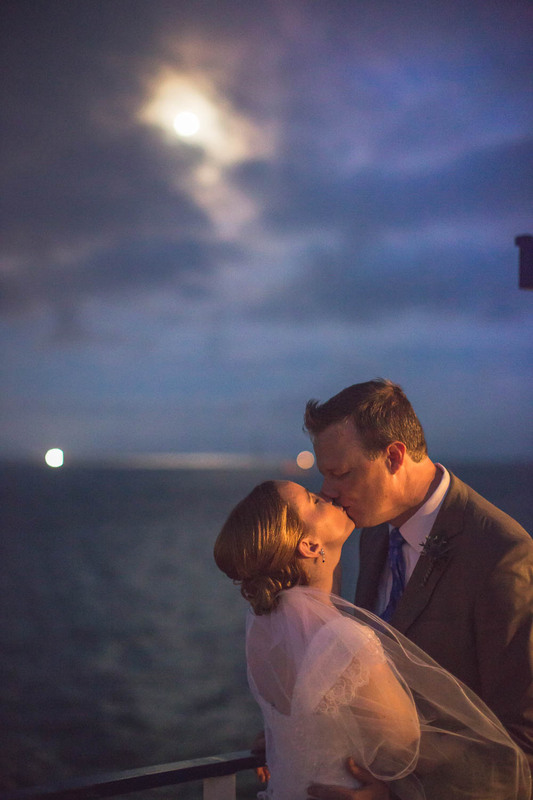 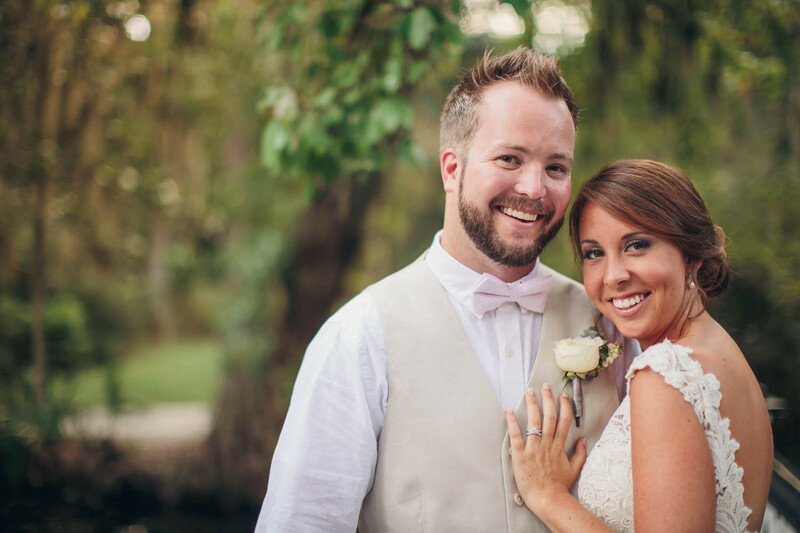 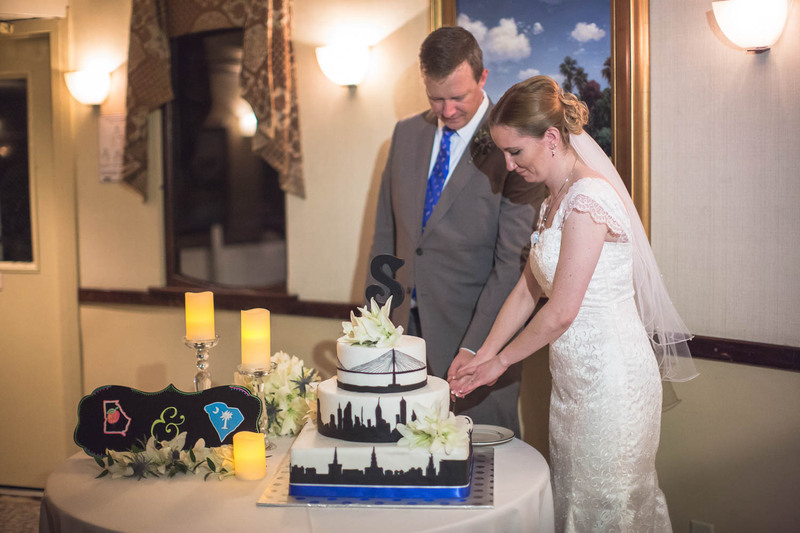 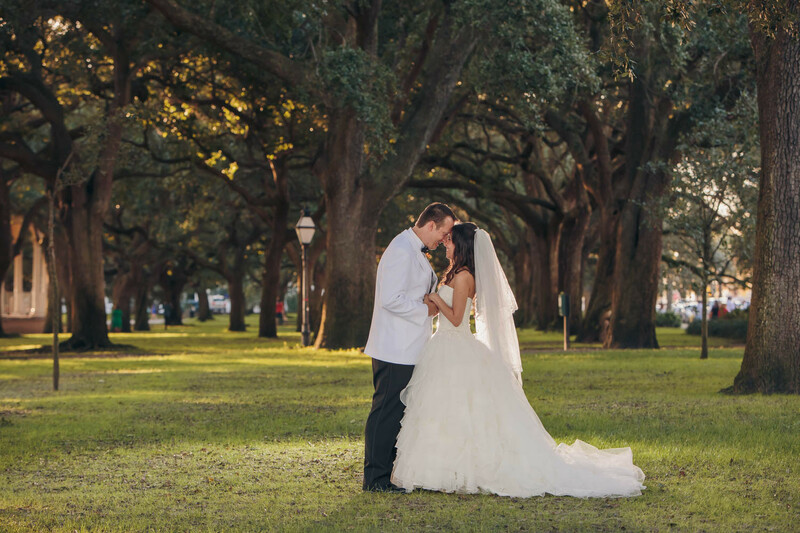 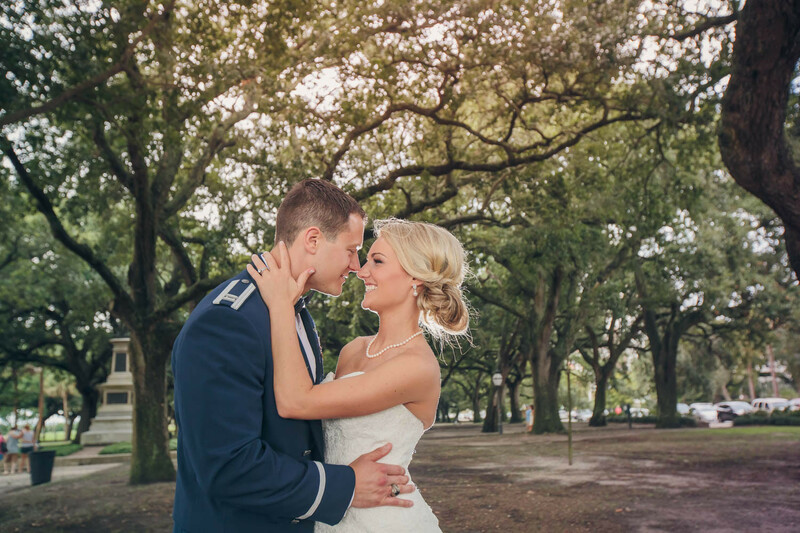 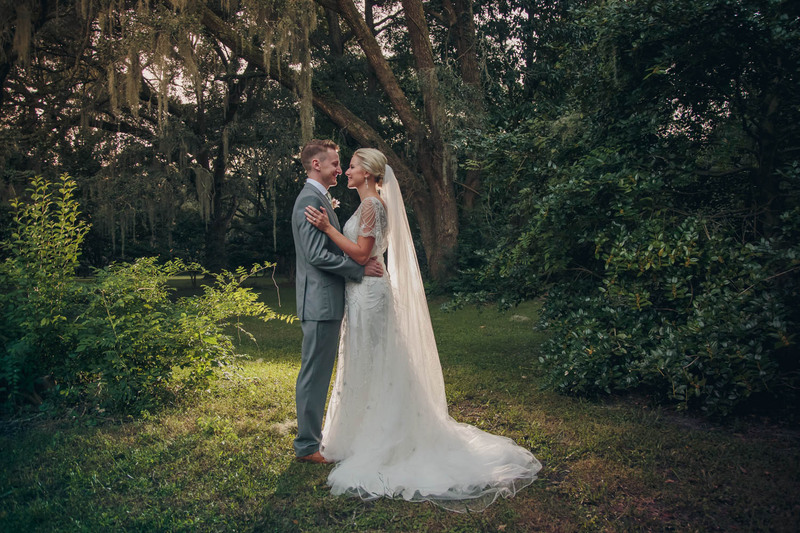 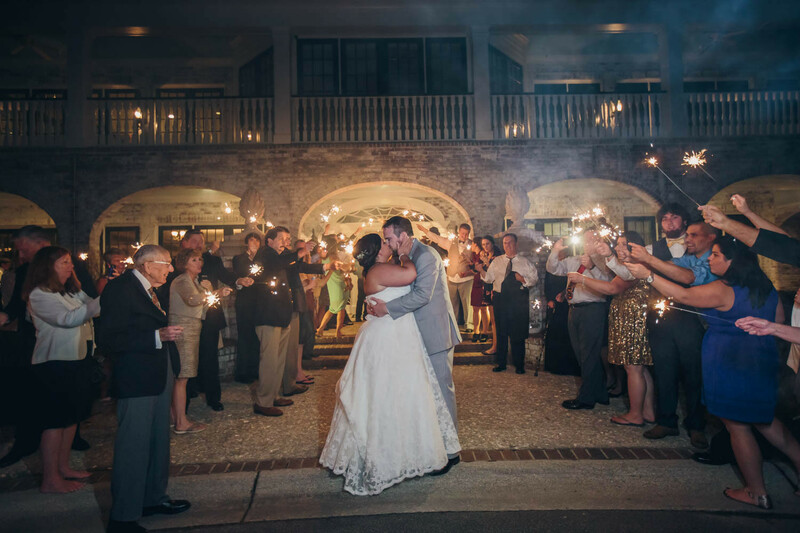 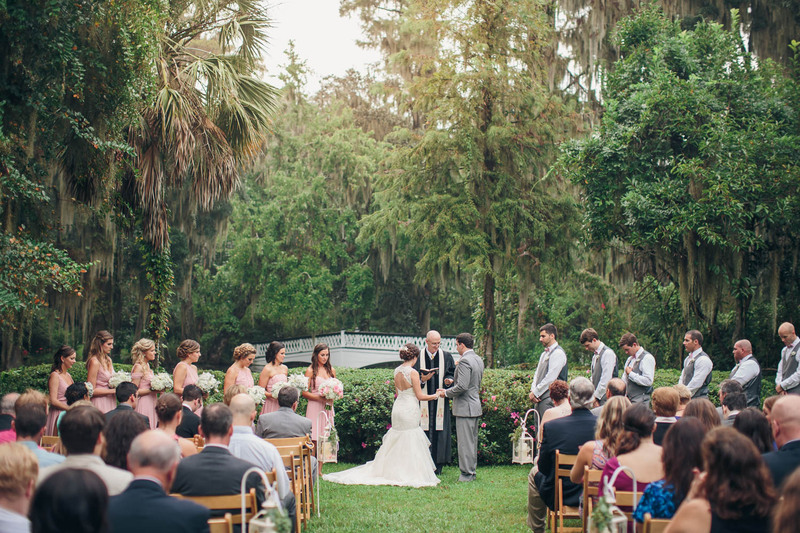 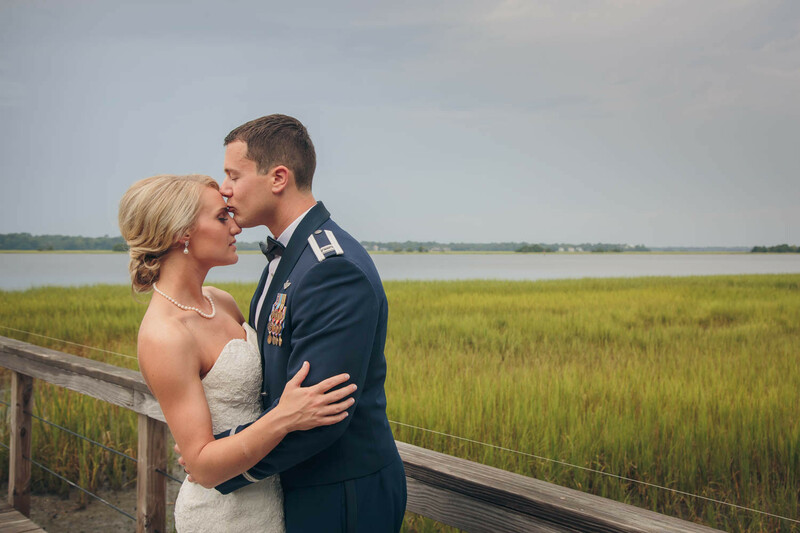 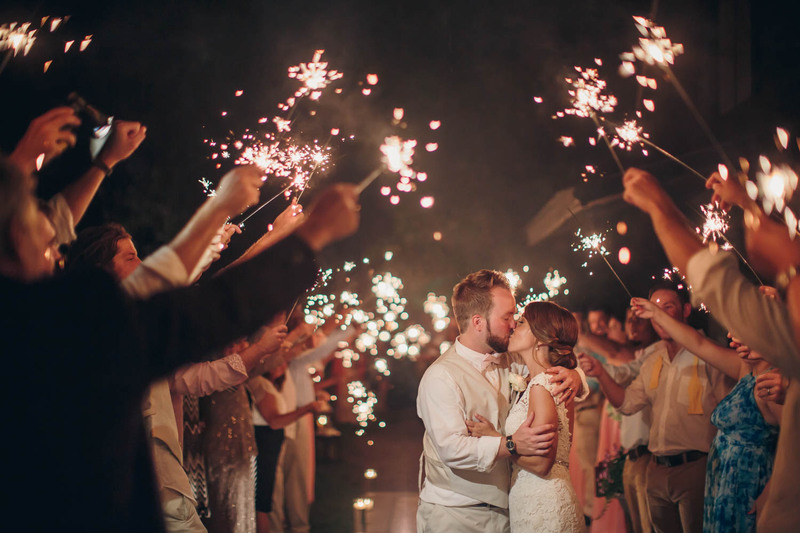 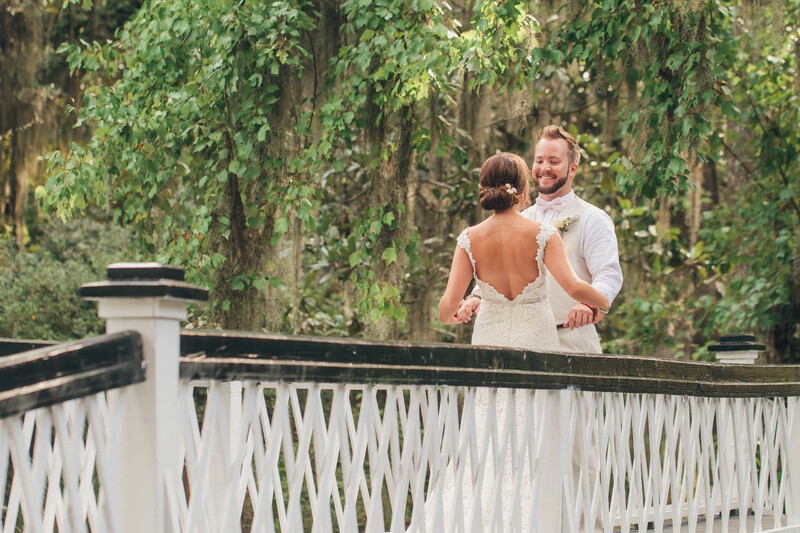 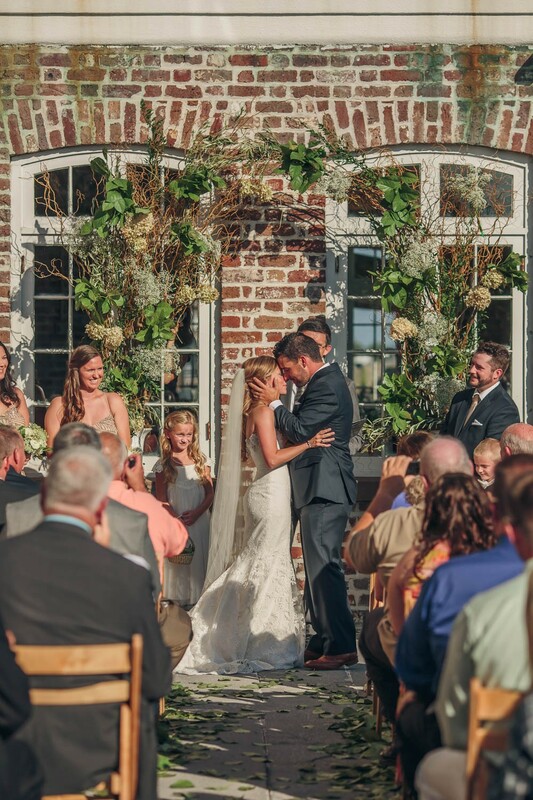 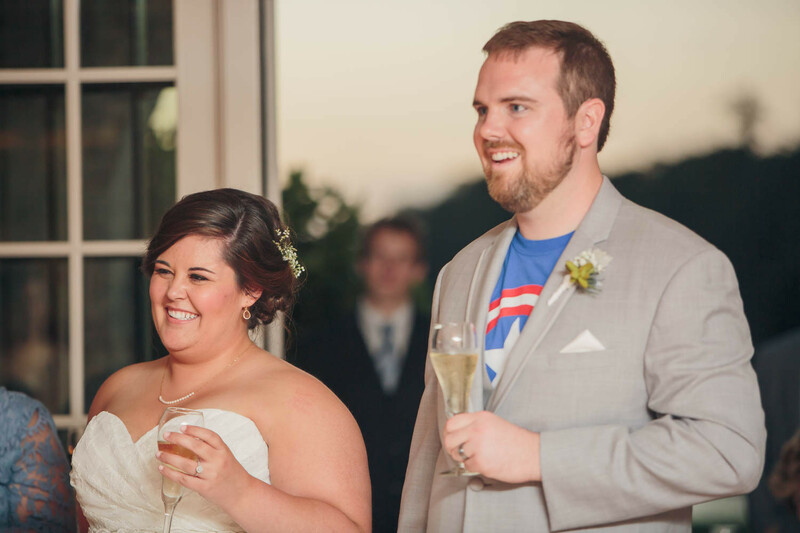 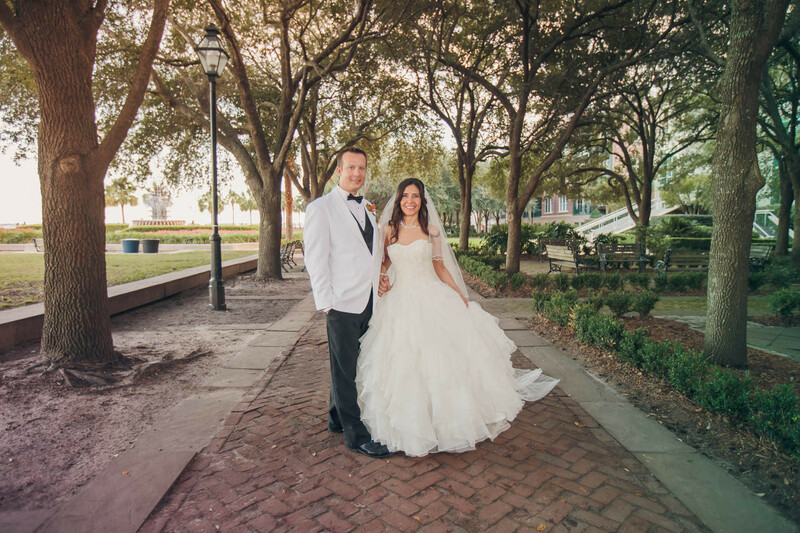 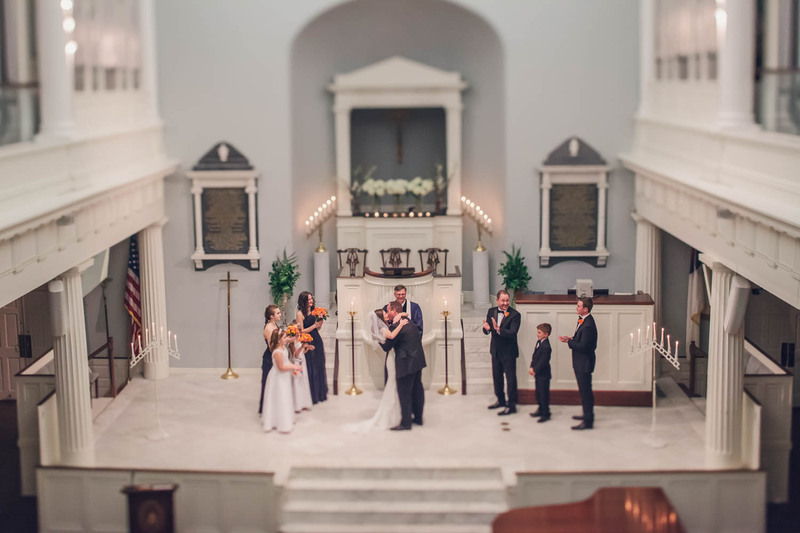 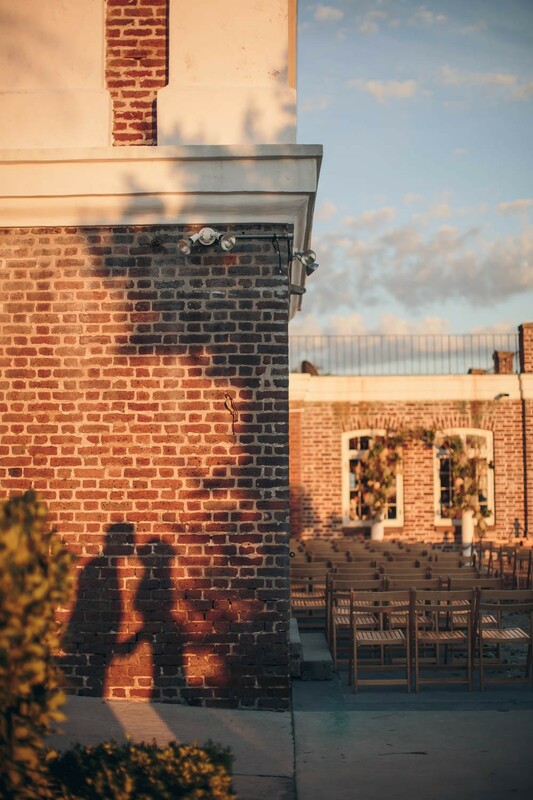 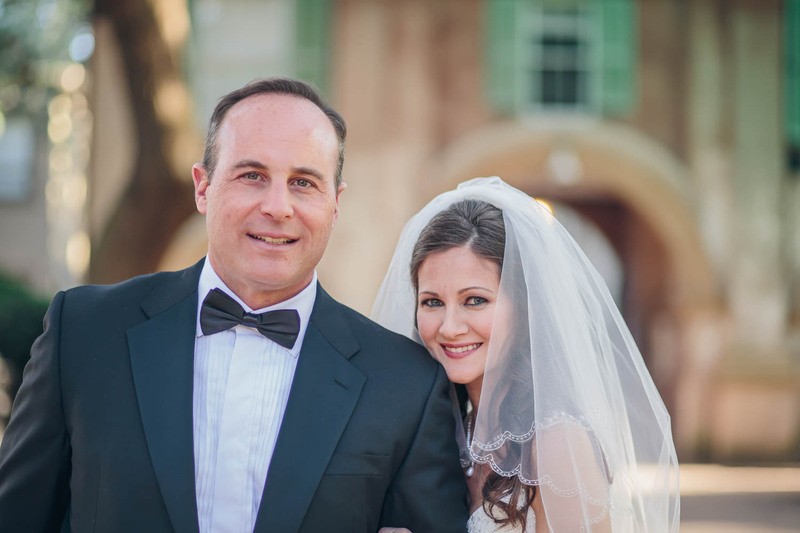 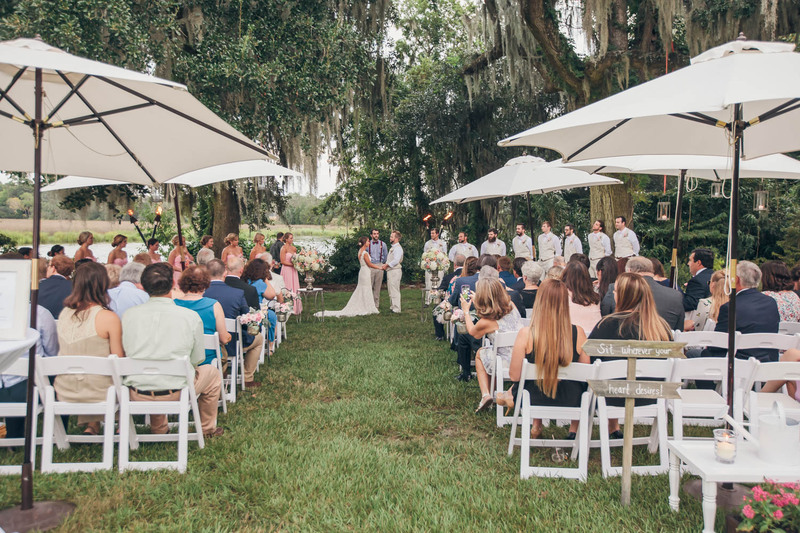 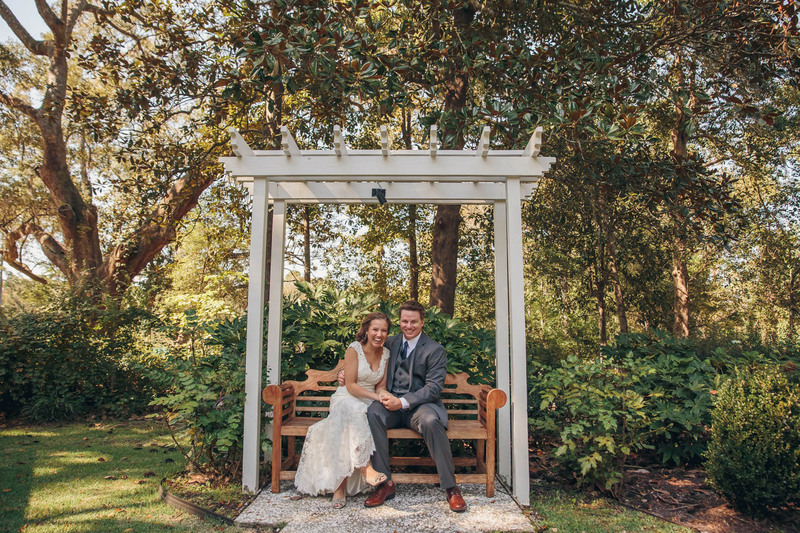 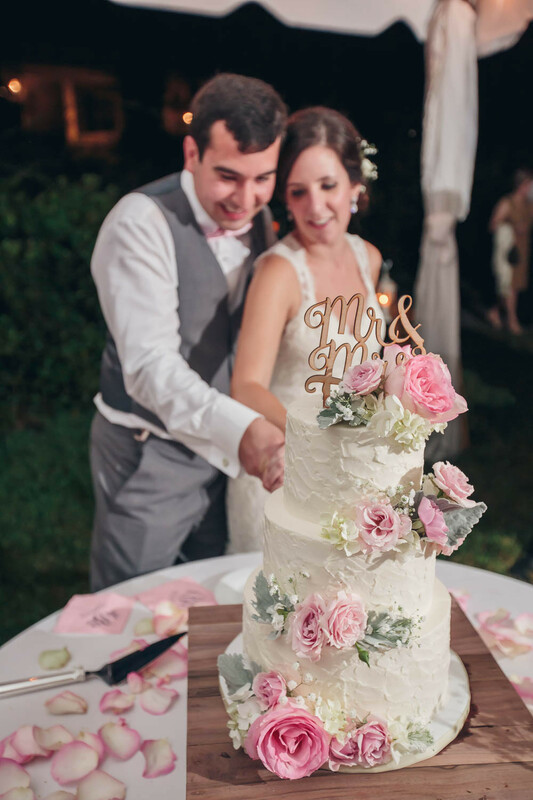 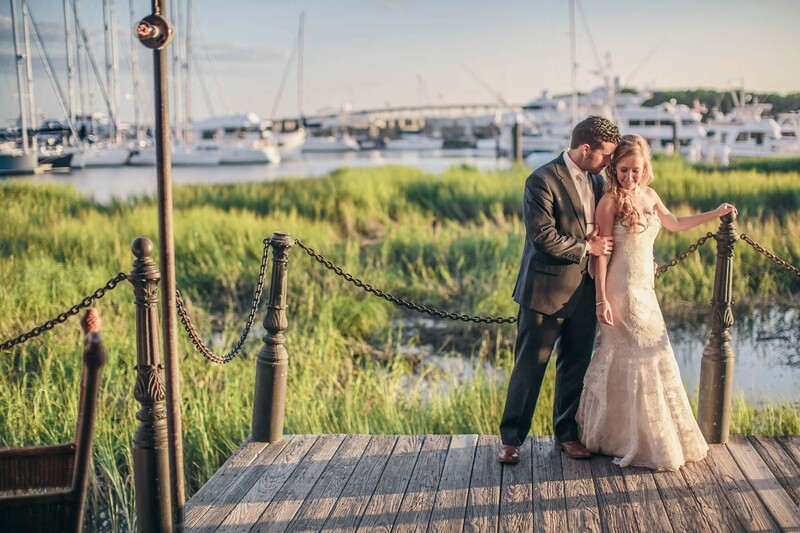 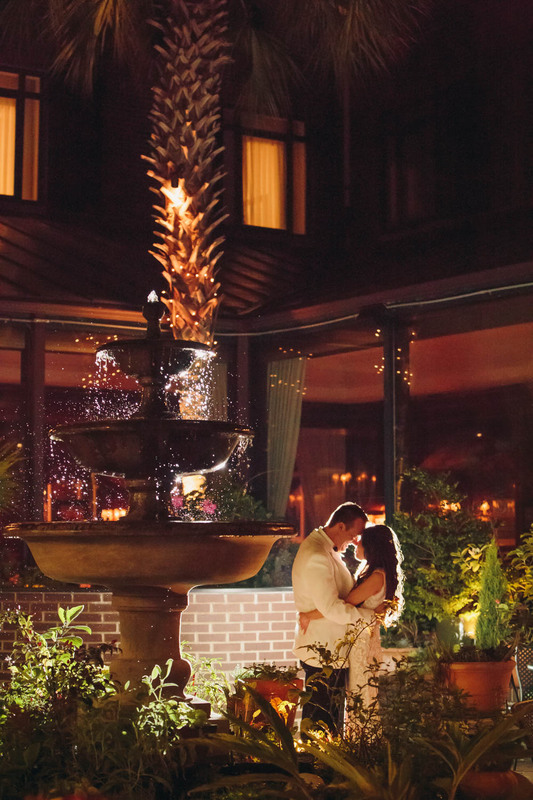 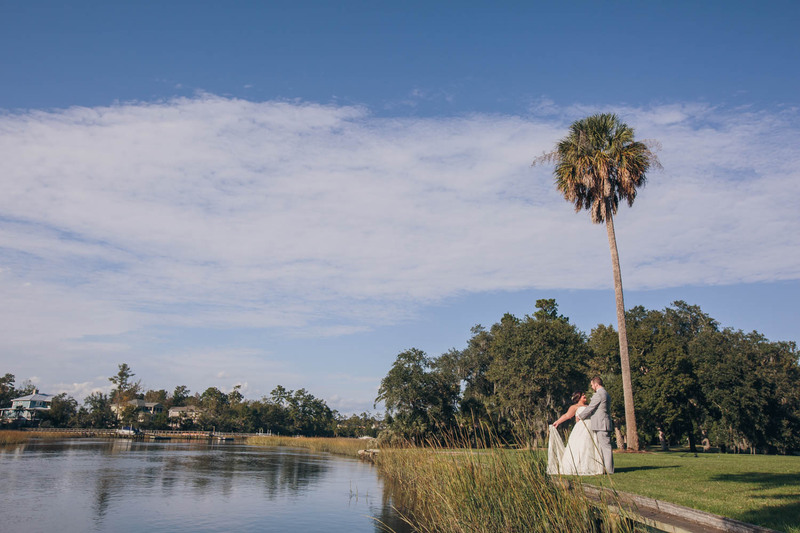 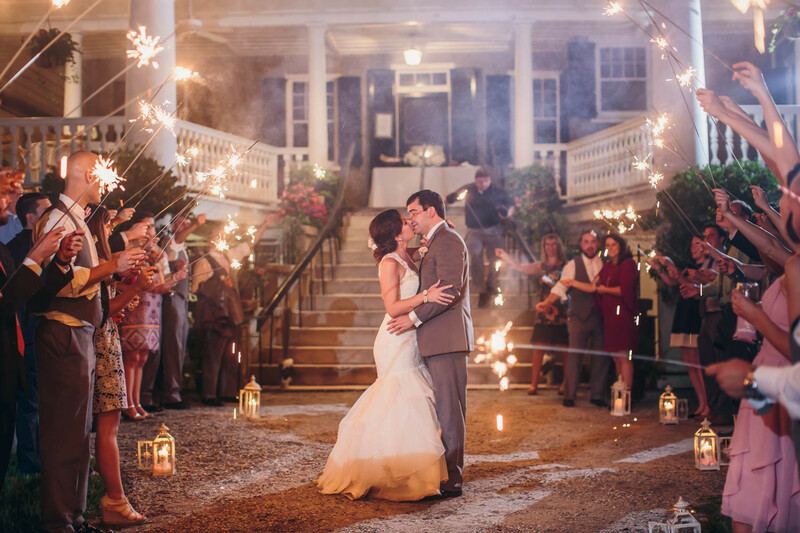 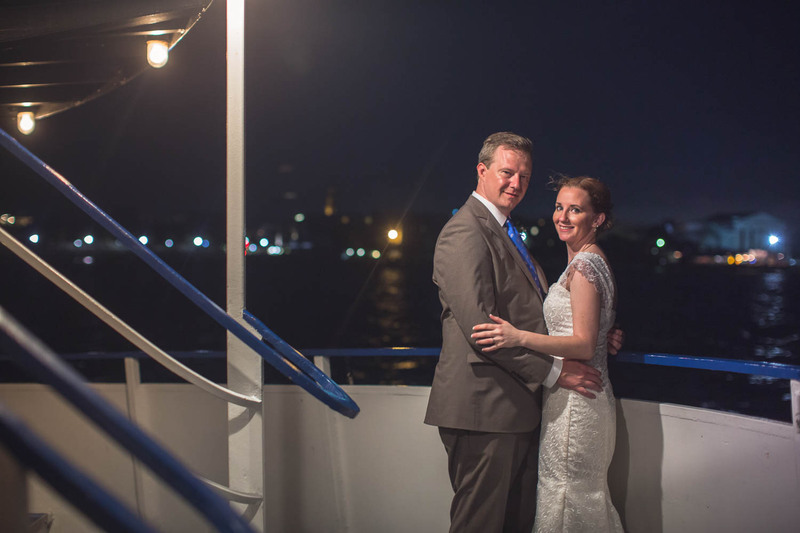 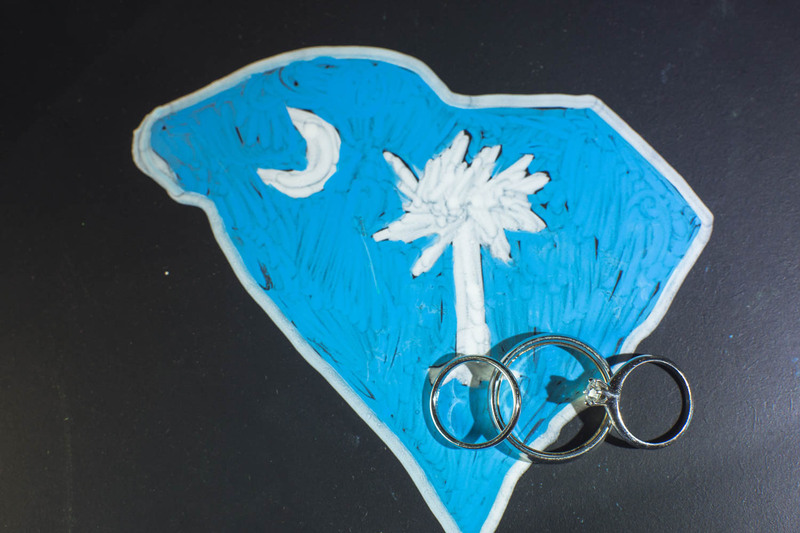 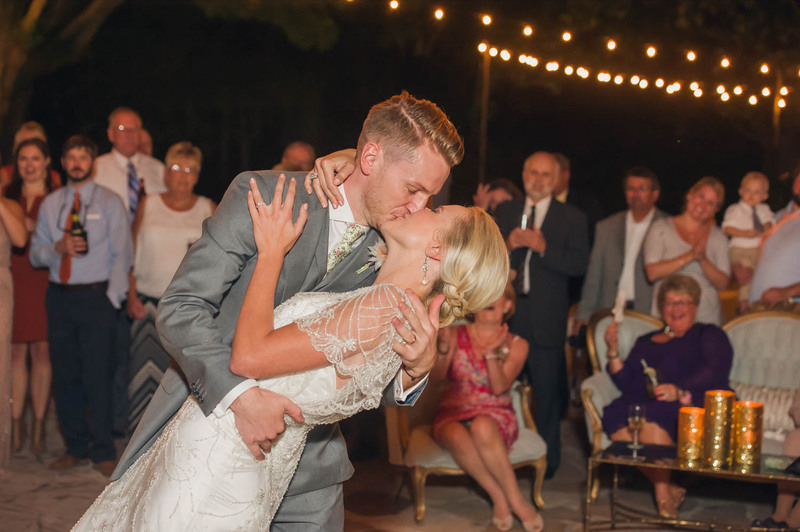 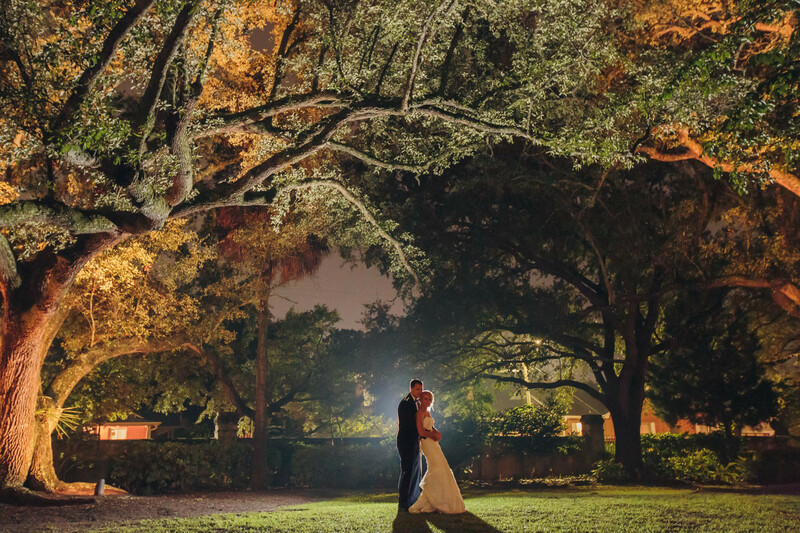 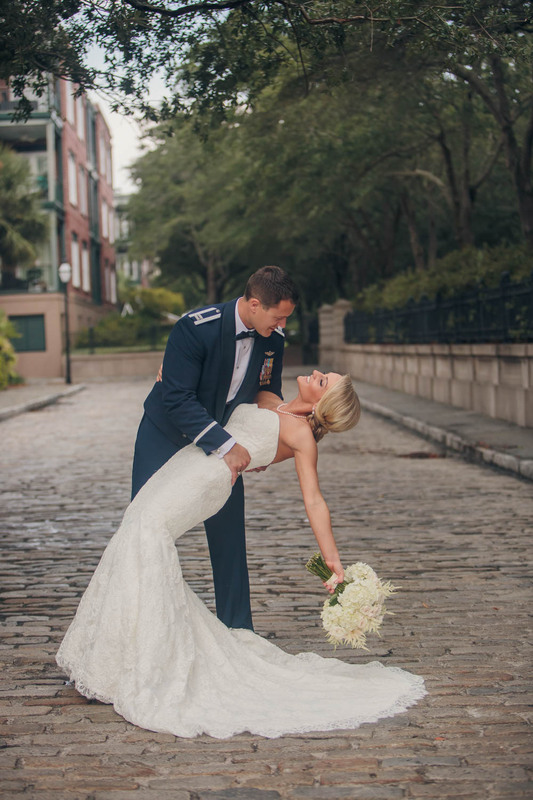 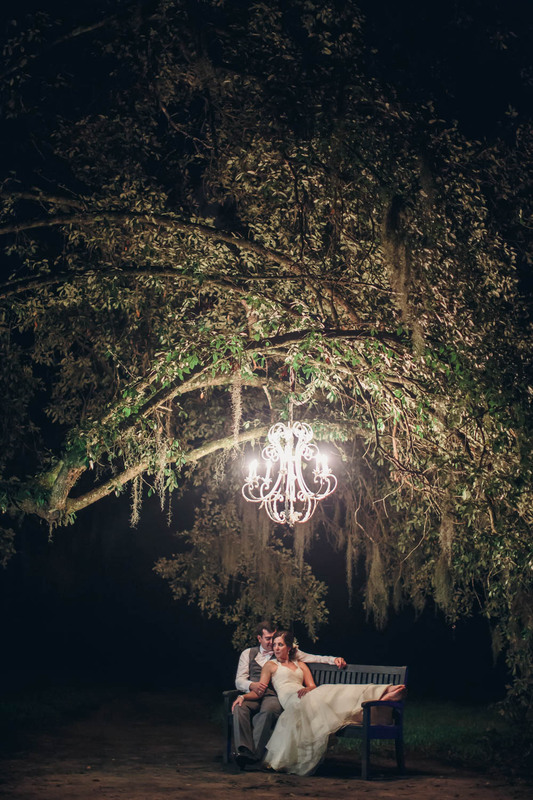 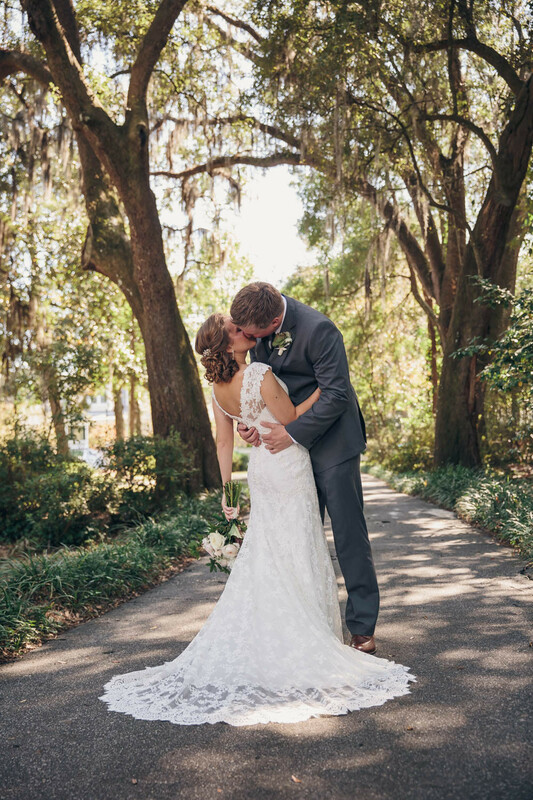 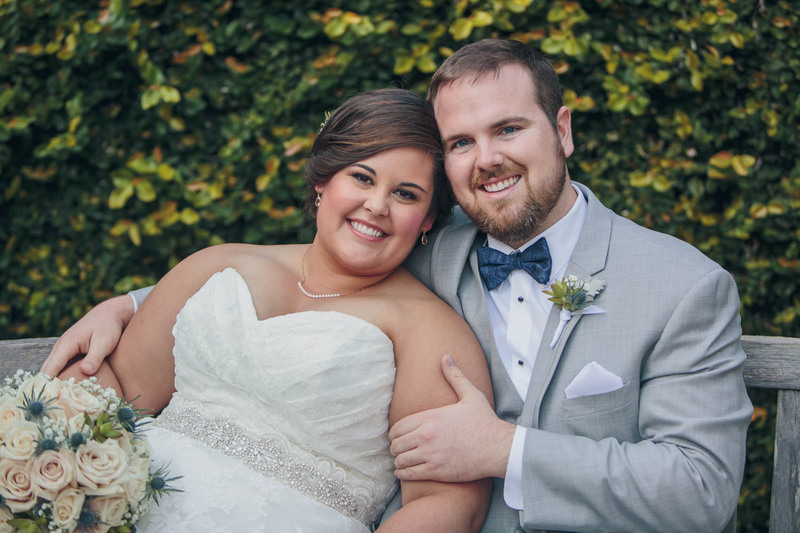 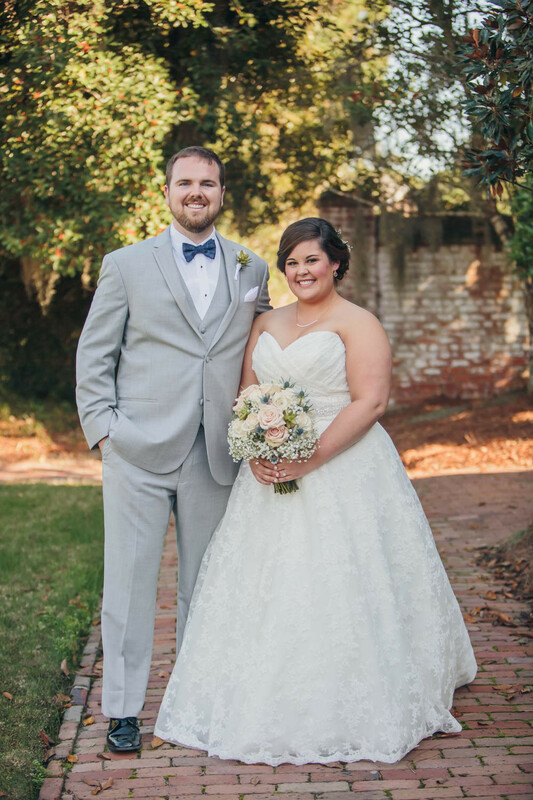 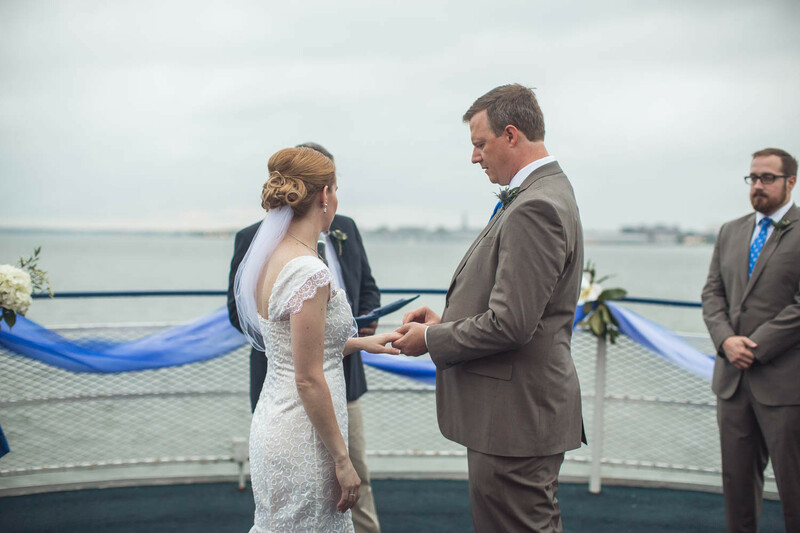 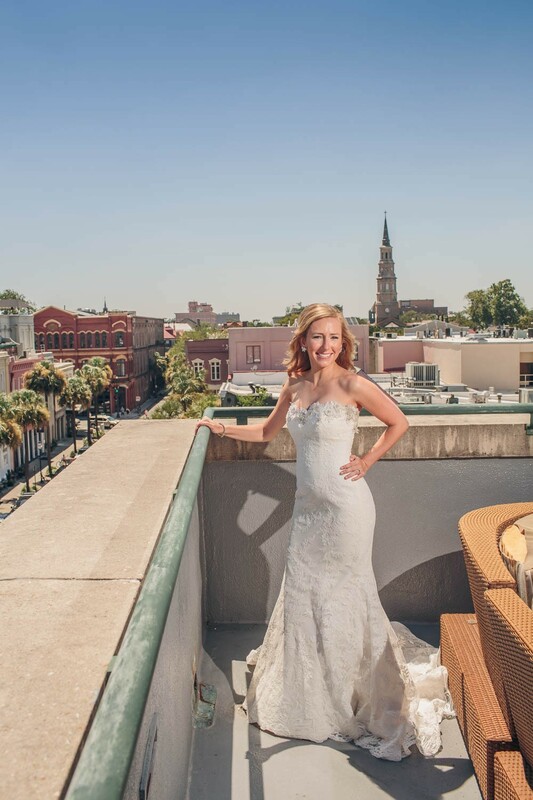 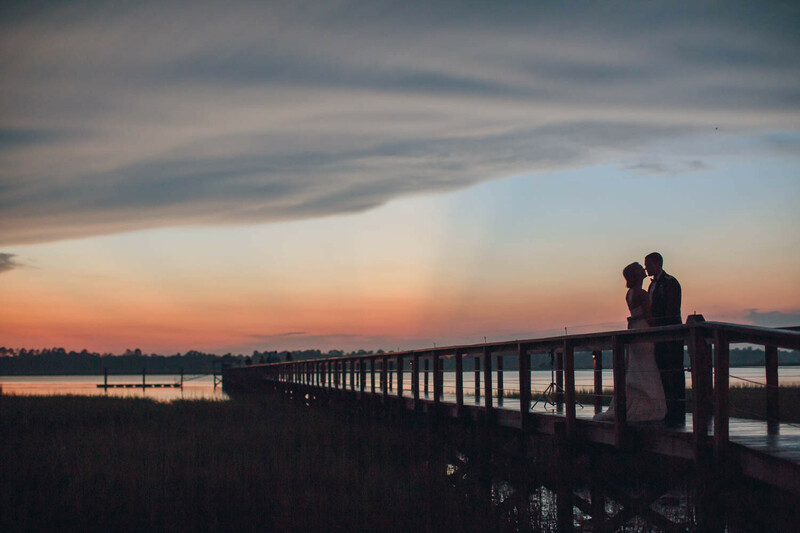 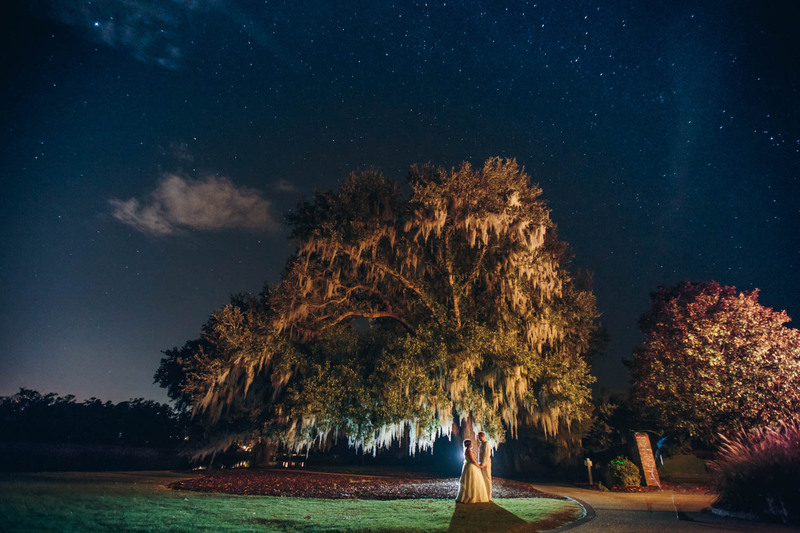 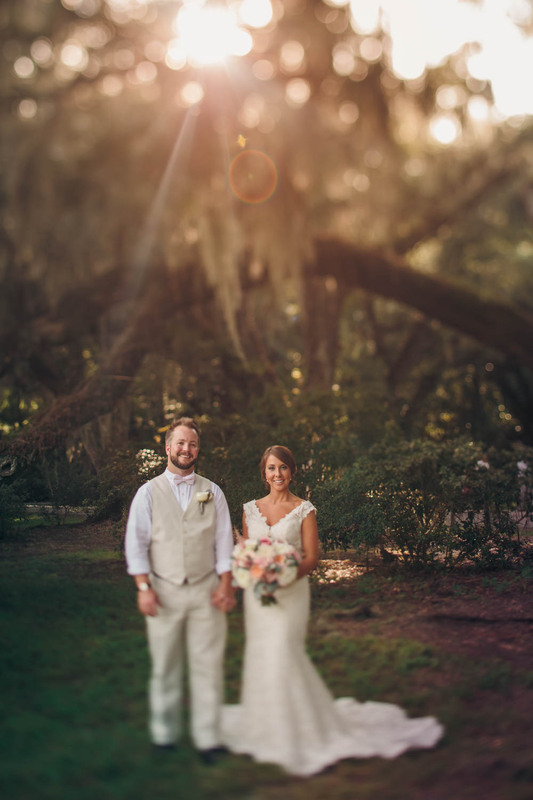 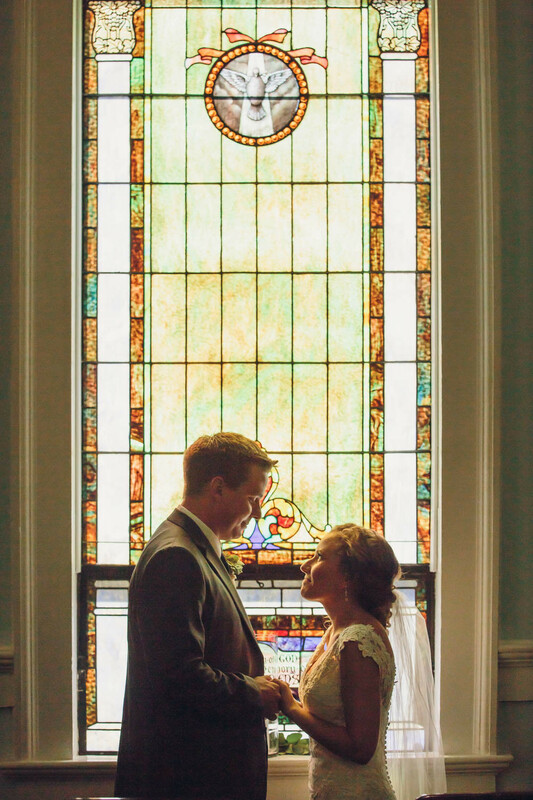 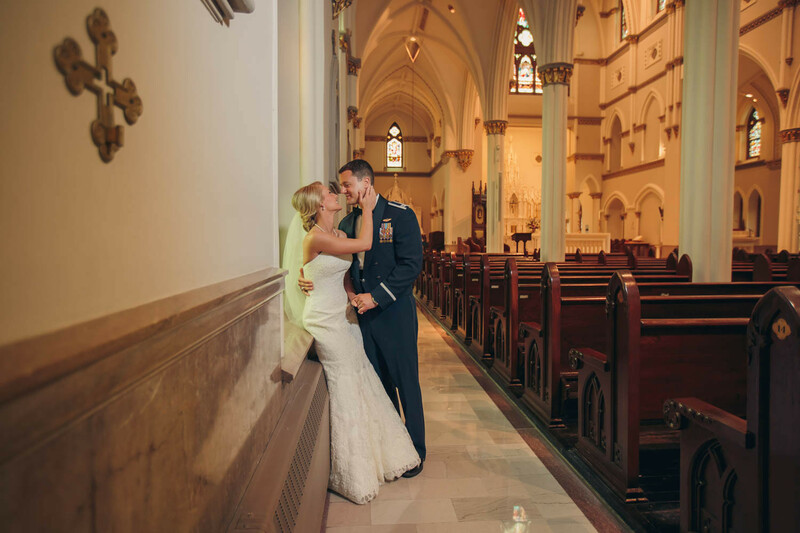 With some delicious Lowcountry food and lots of dancing, it was the perfect celebration of their love! 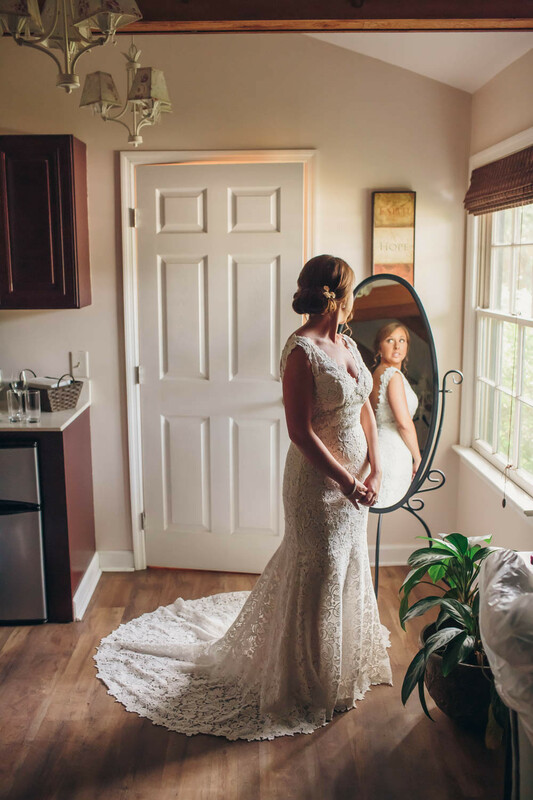 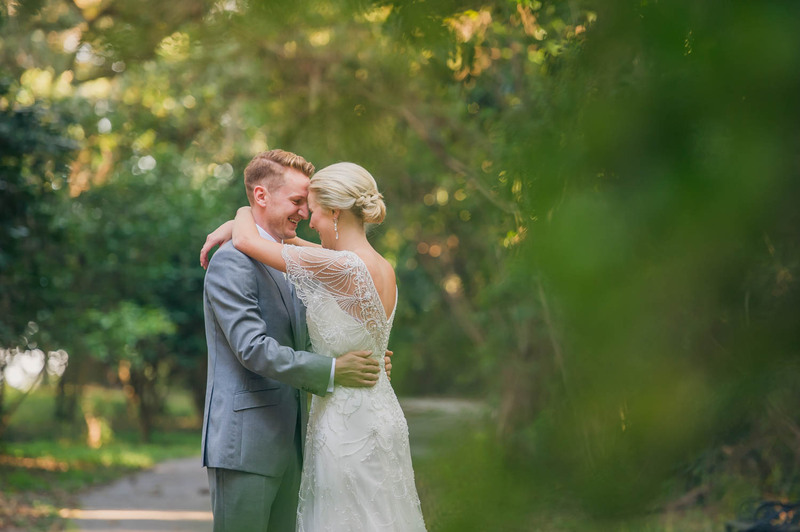 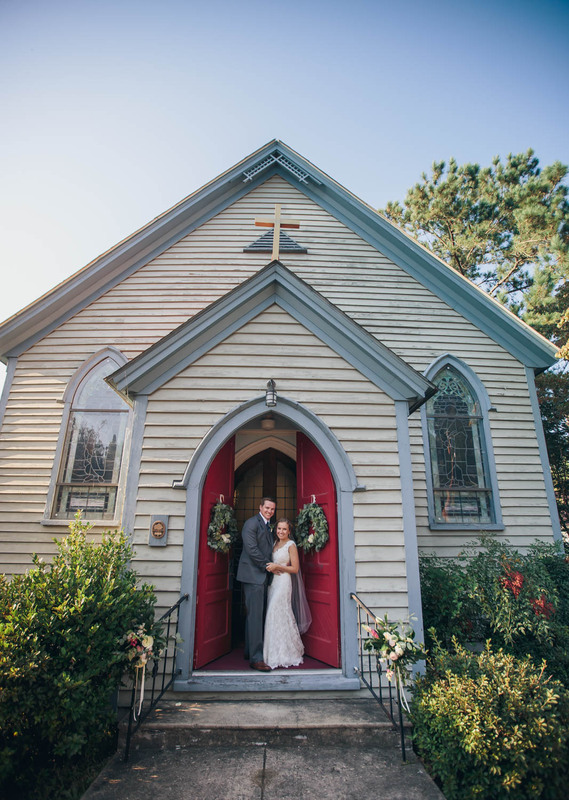 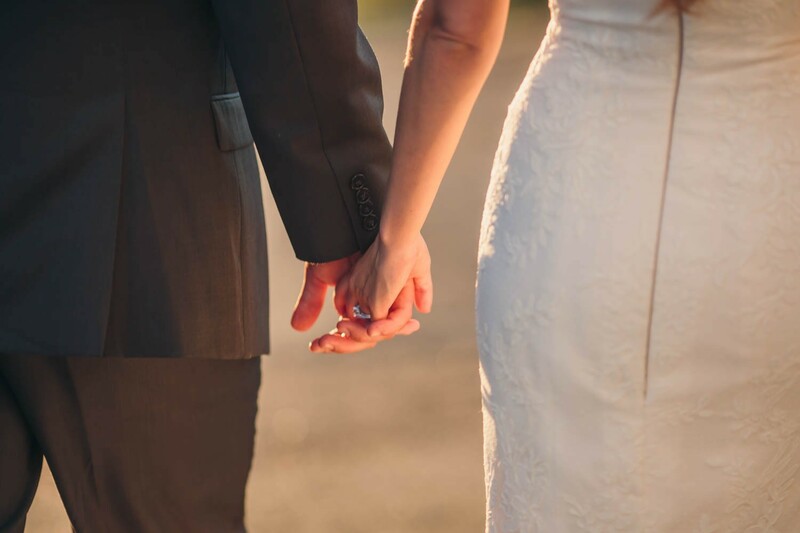 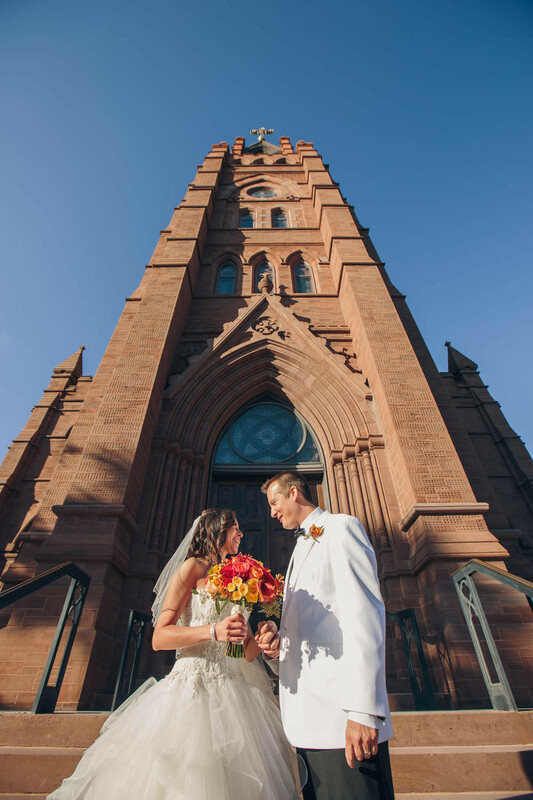 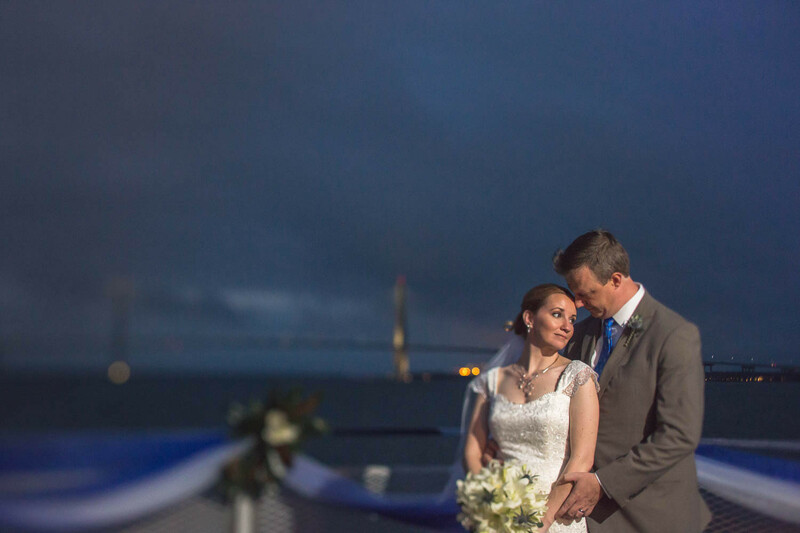 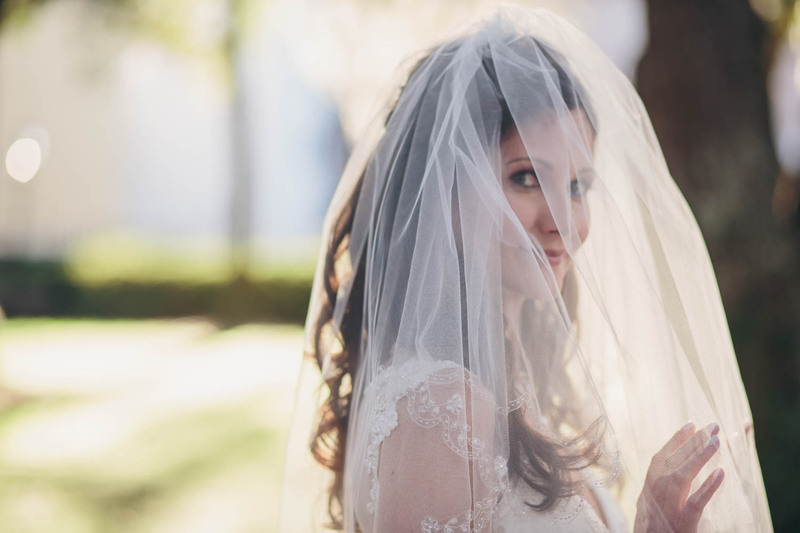 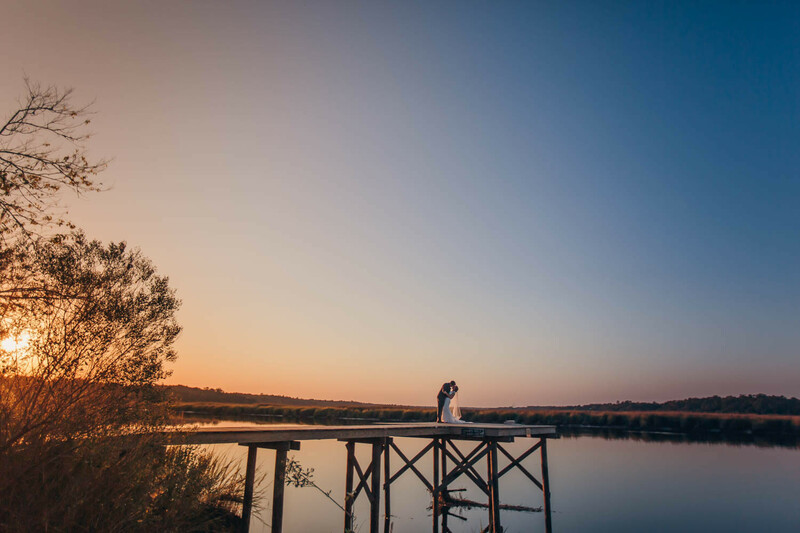 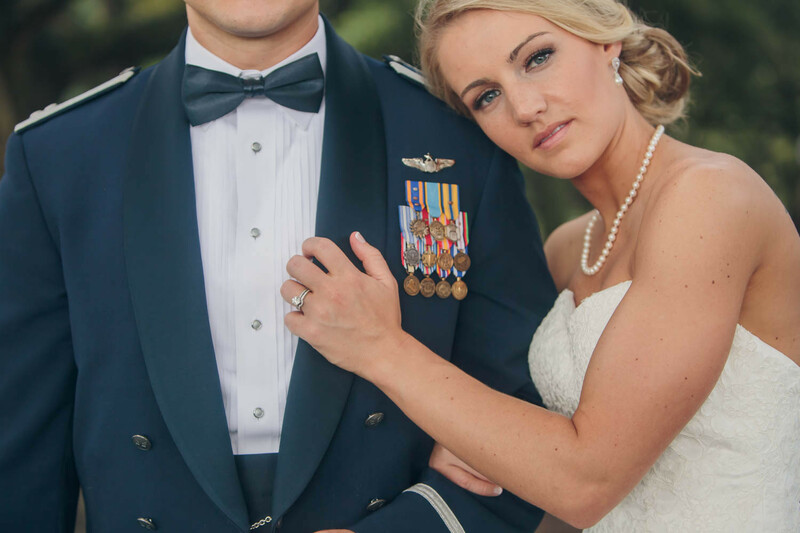 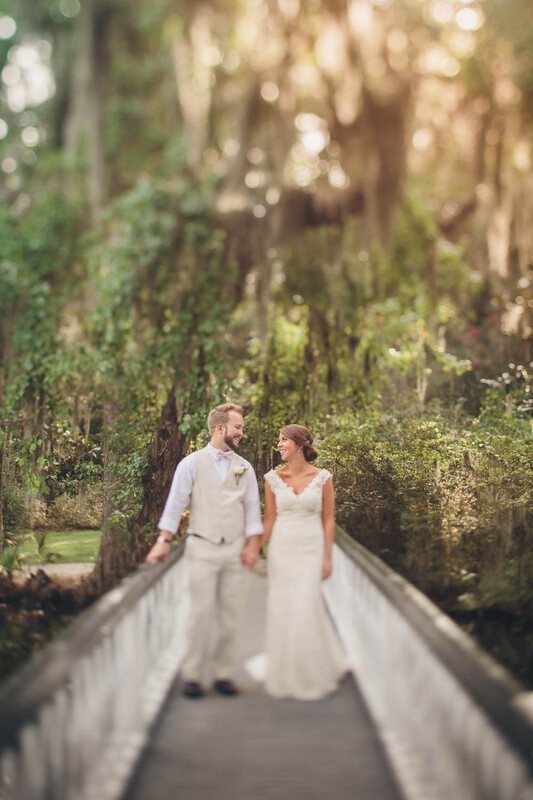 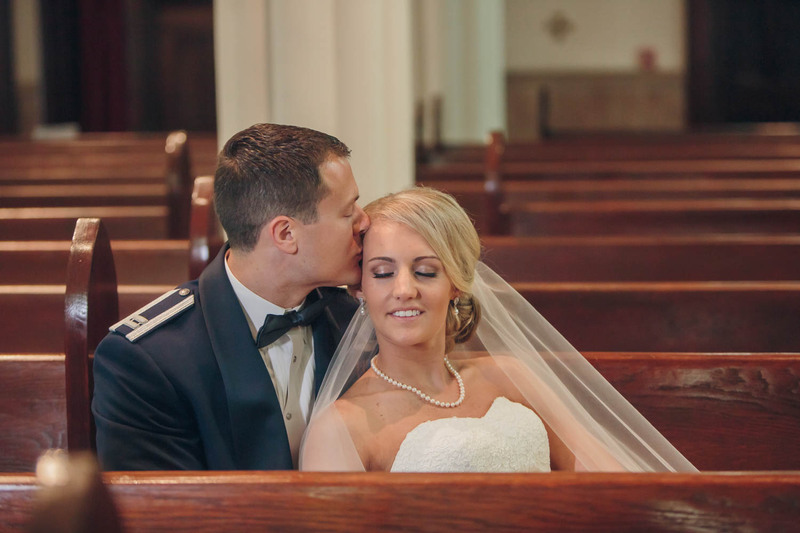 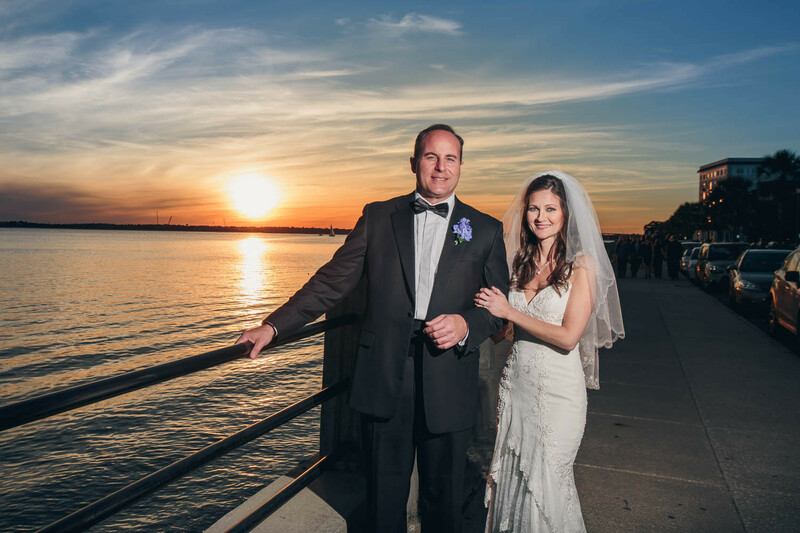 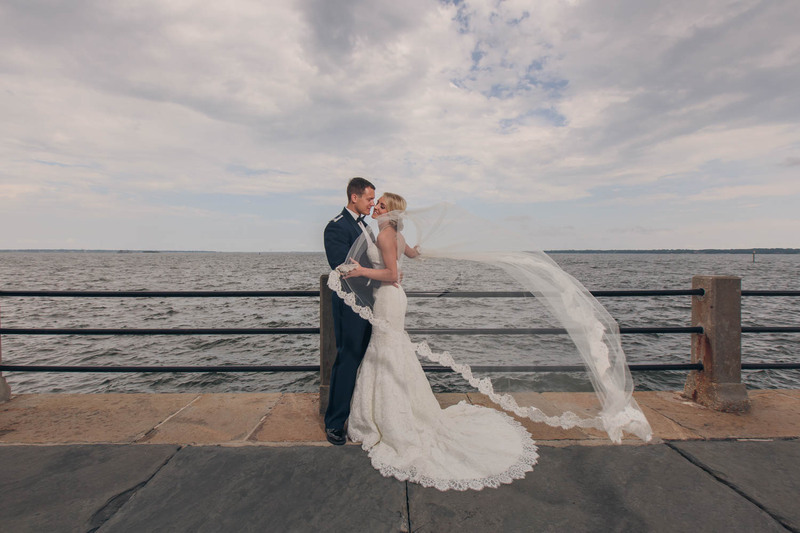 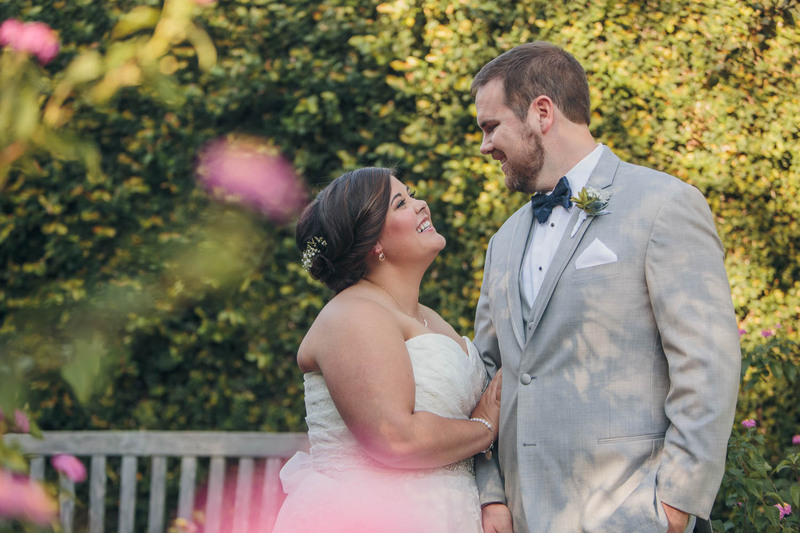 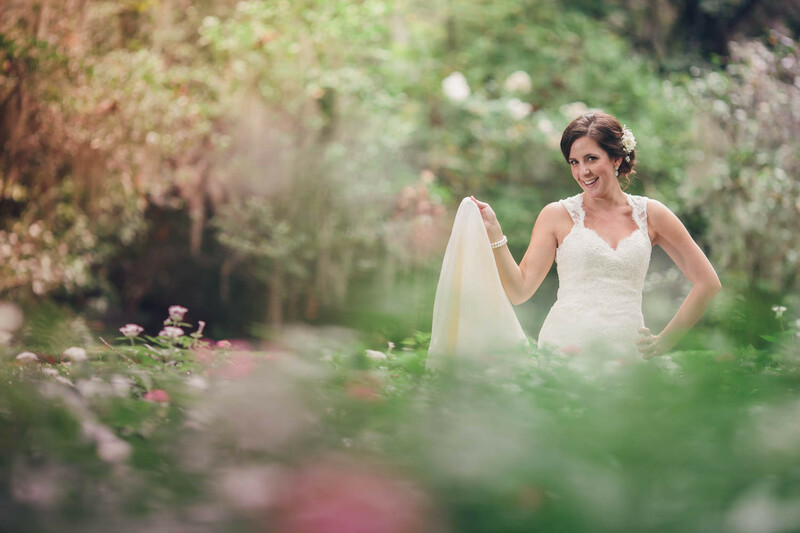 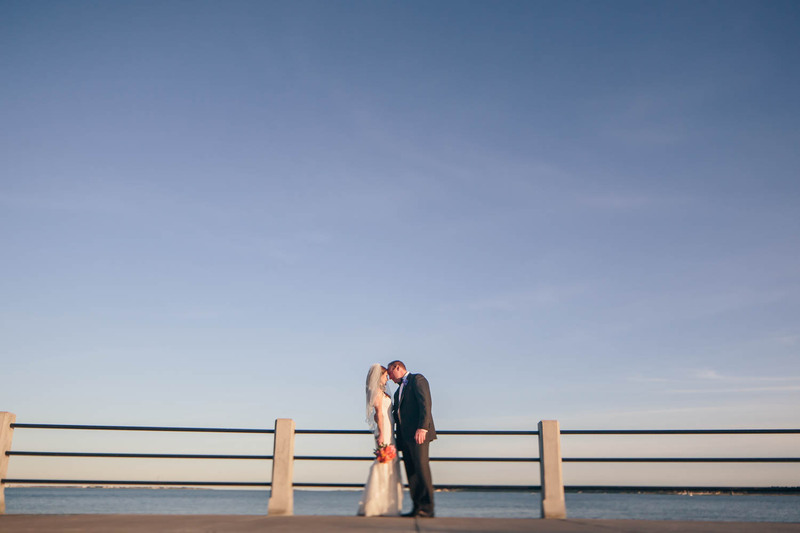 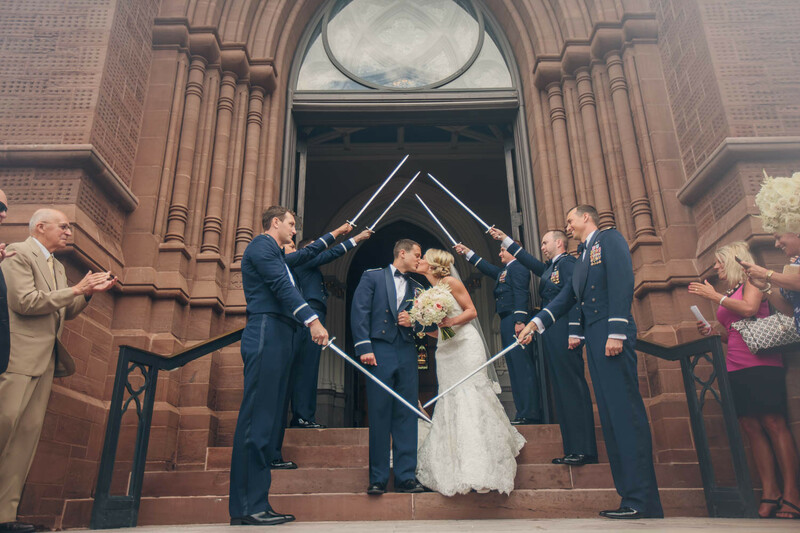 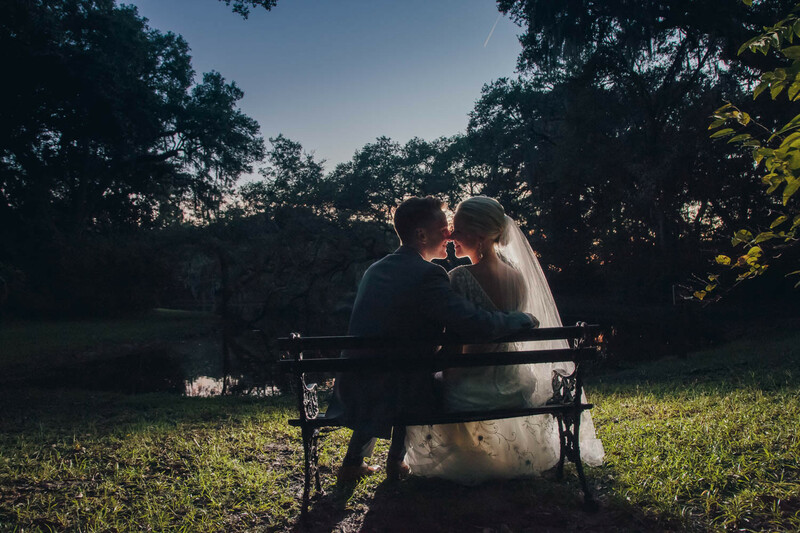 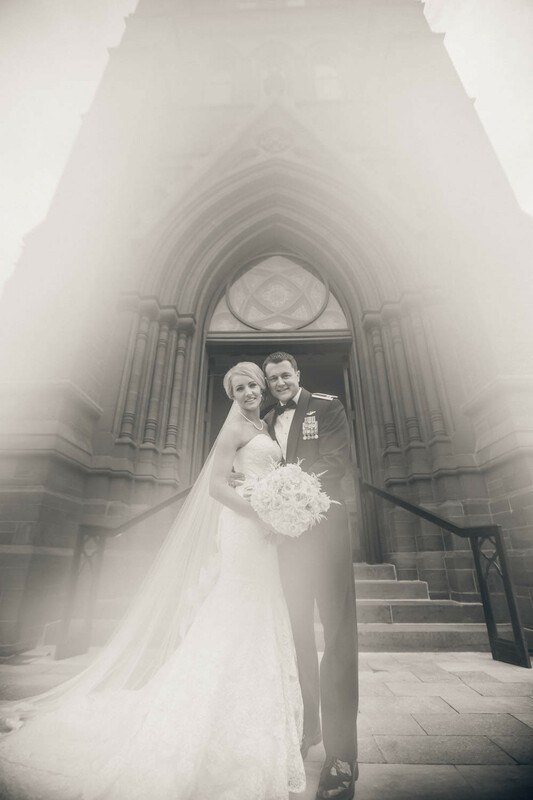 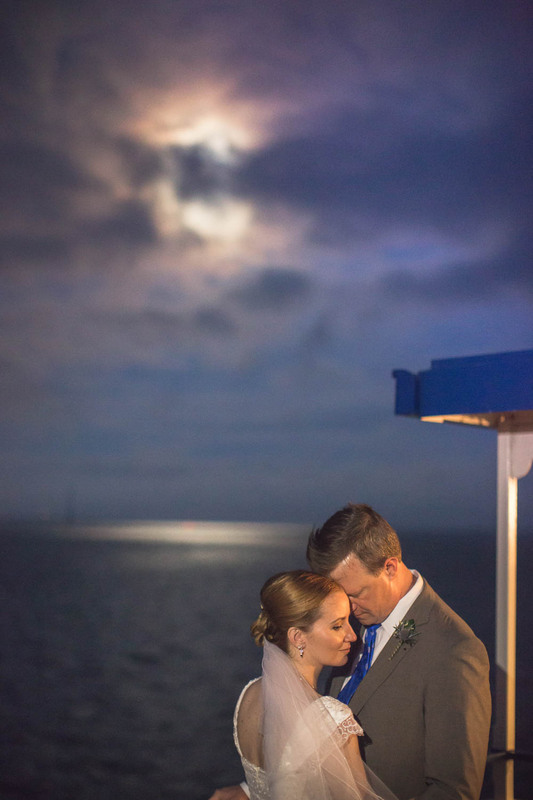 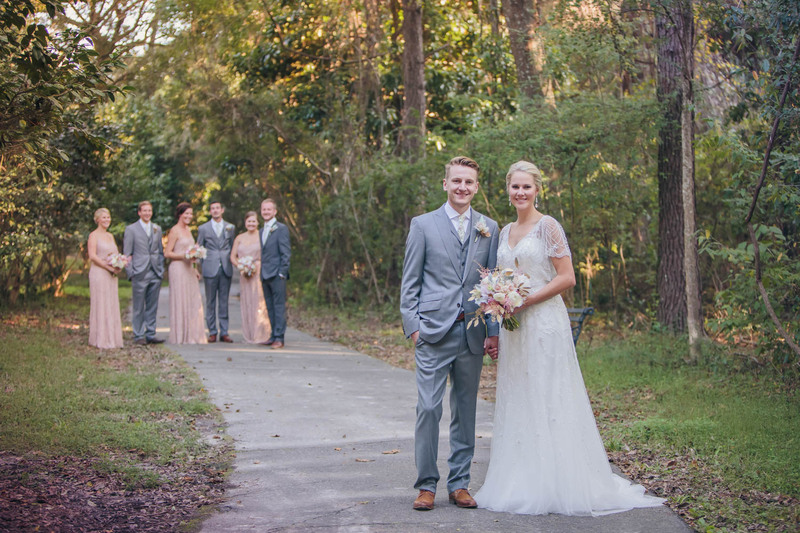 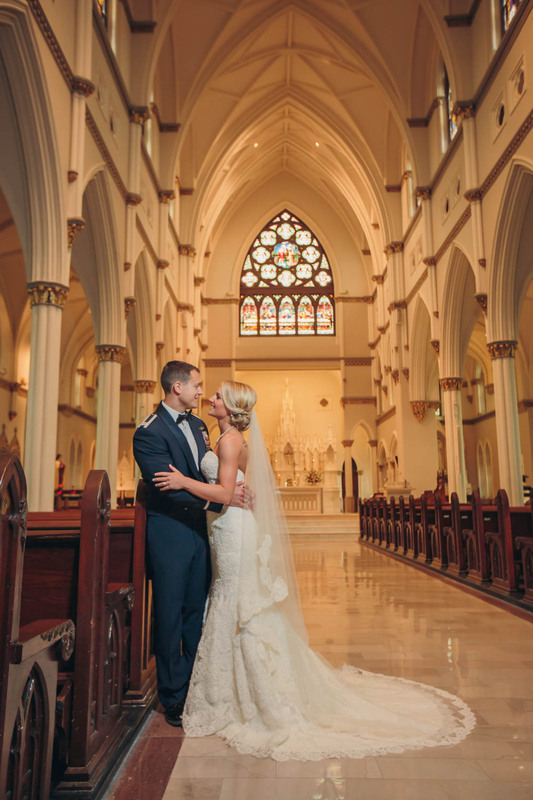 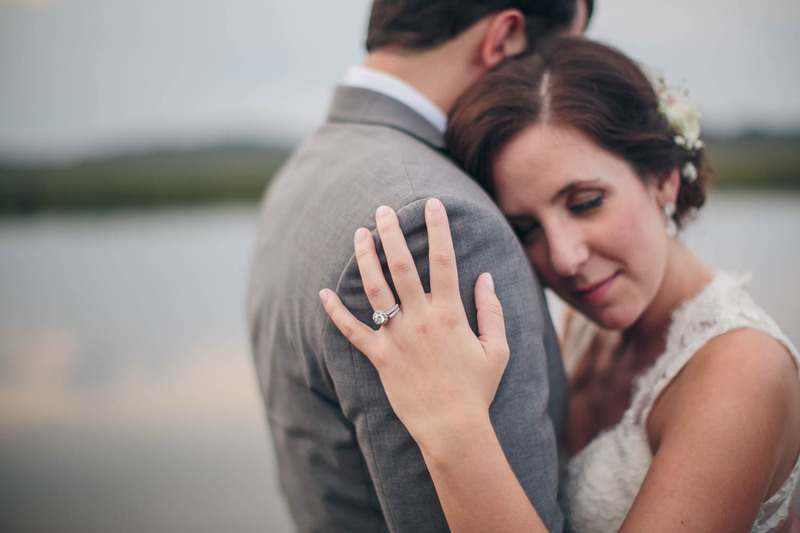 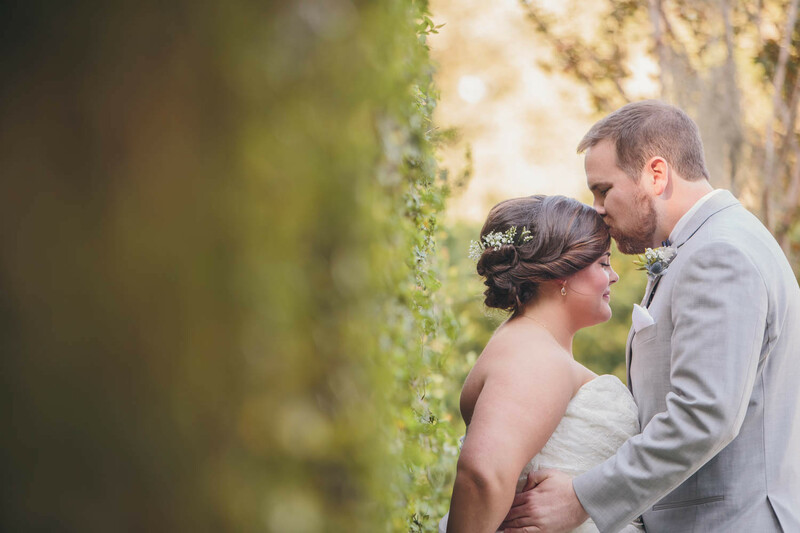 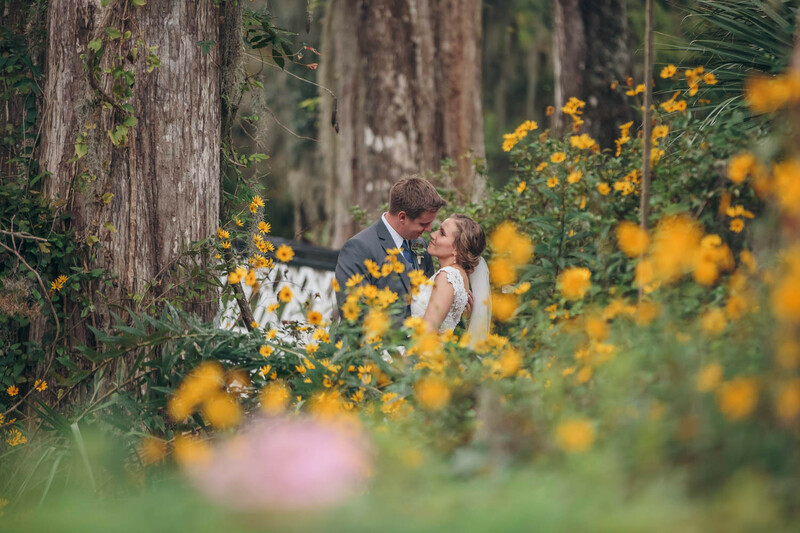 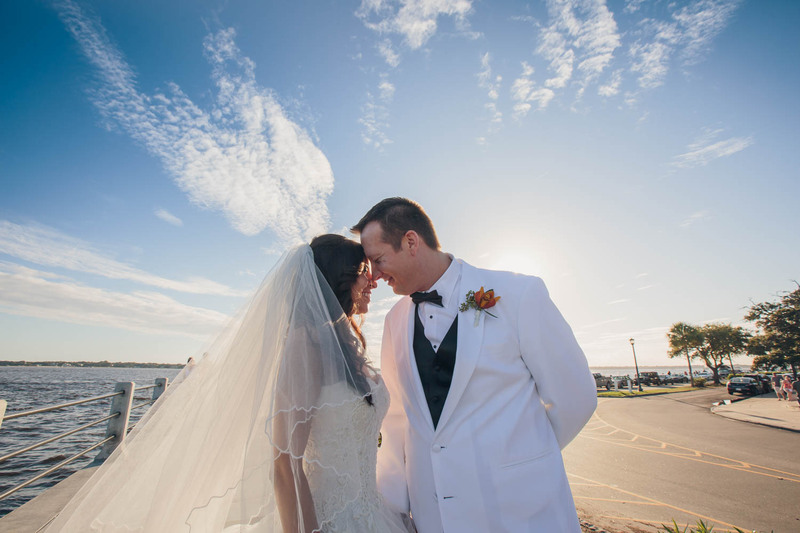 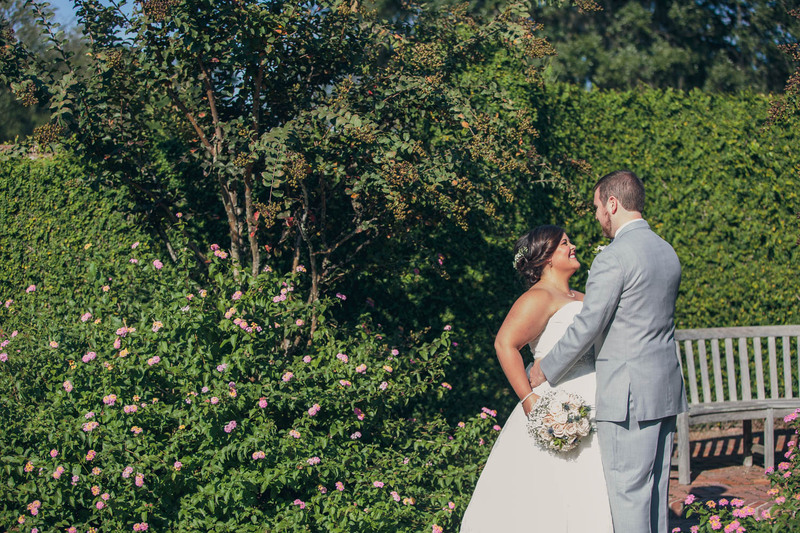 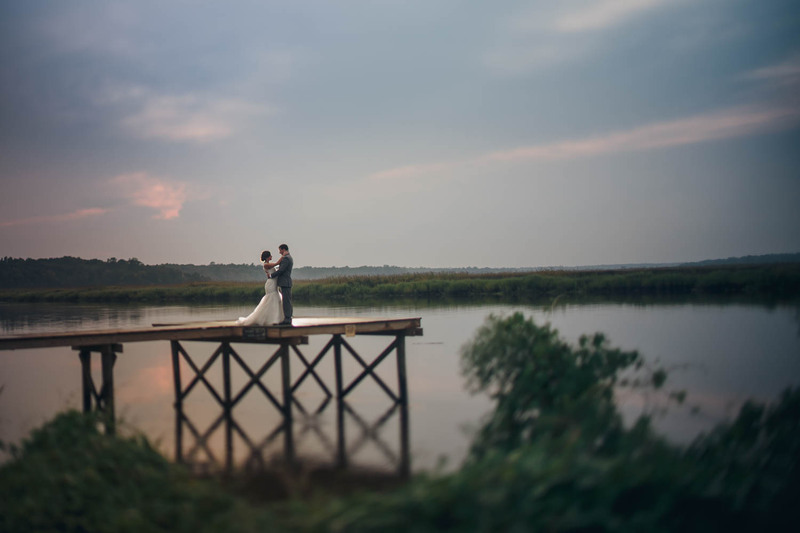 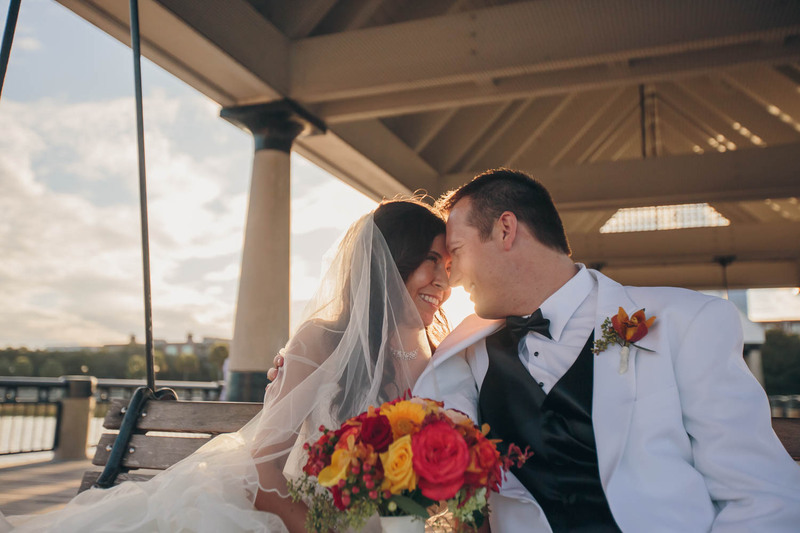 Lauren and Josh wanted their day to be filled with memories of the natural beauty that surrounded them. 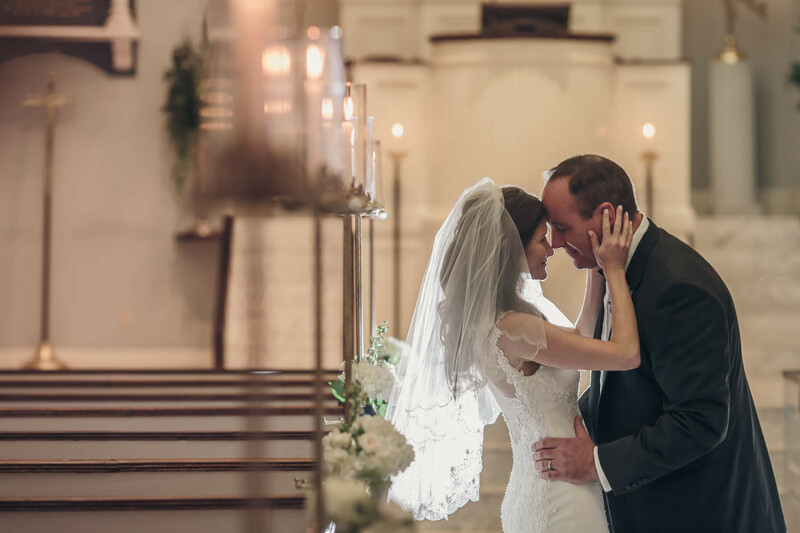 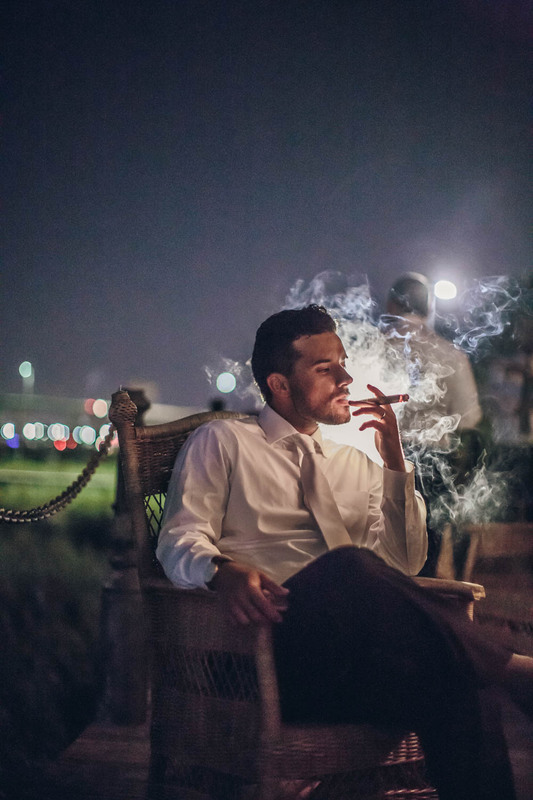 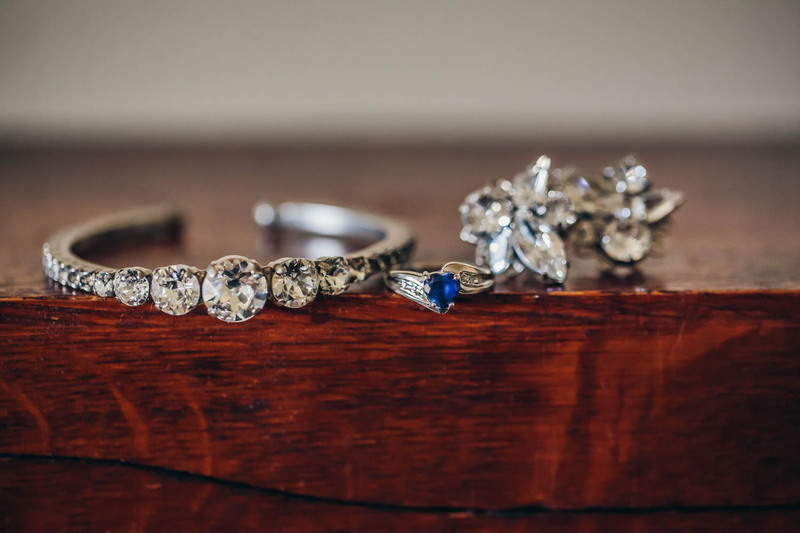 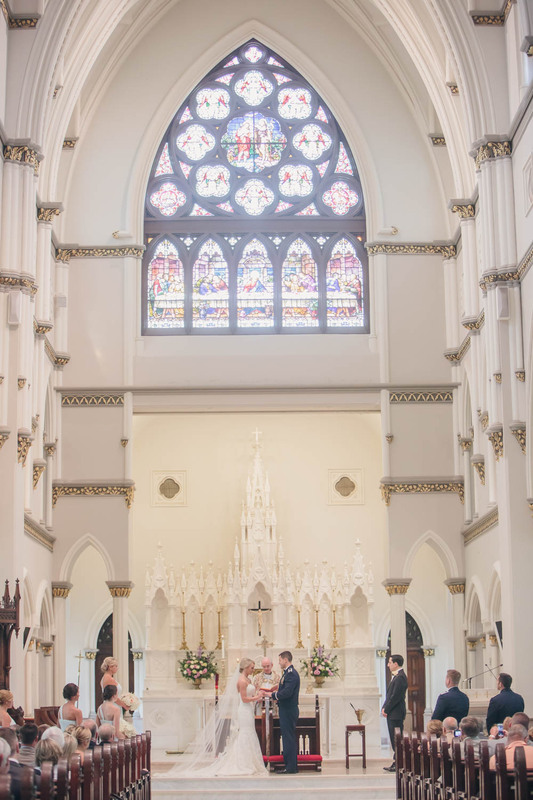 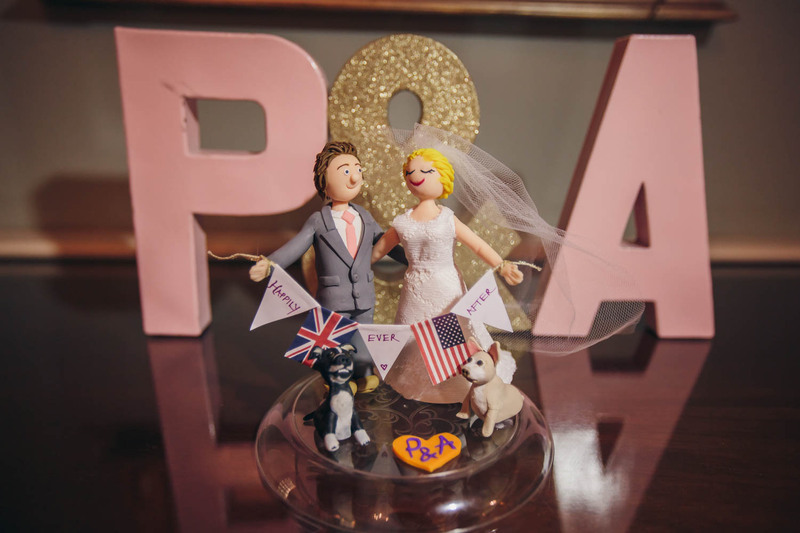 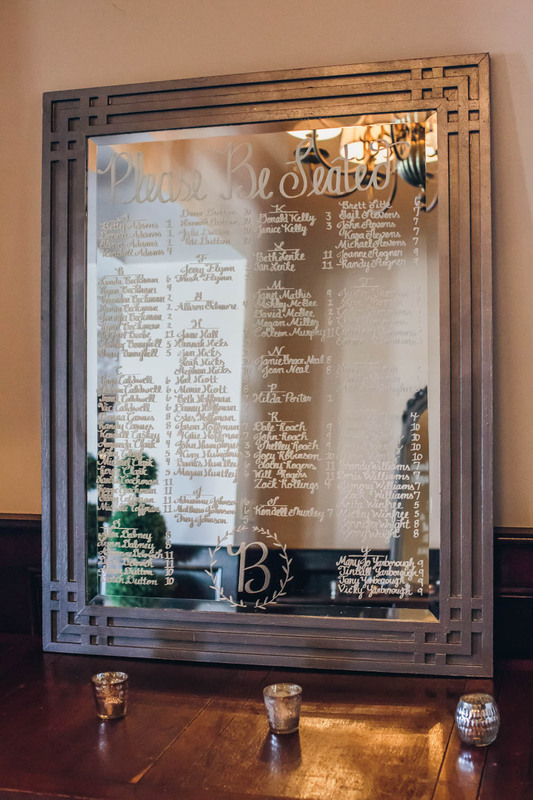 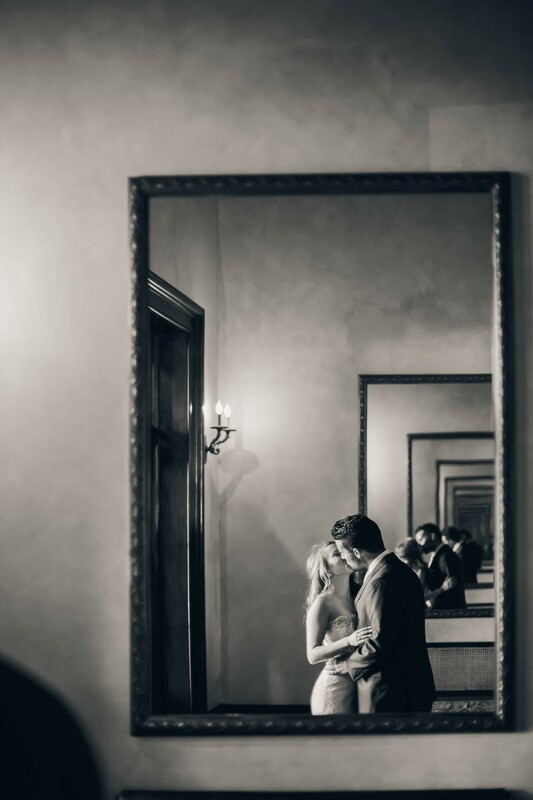 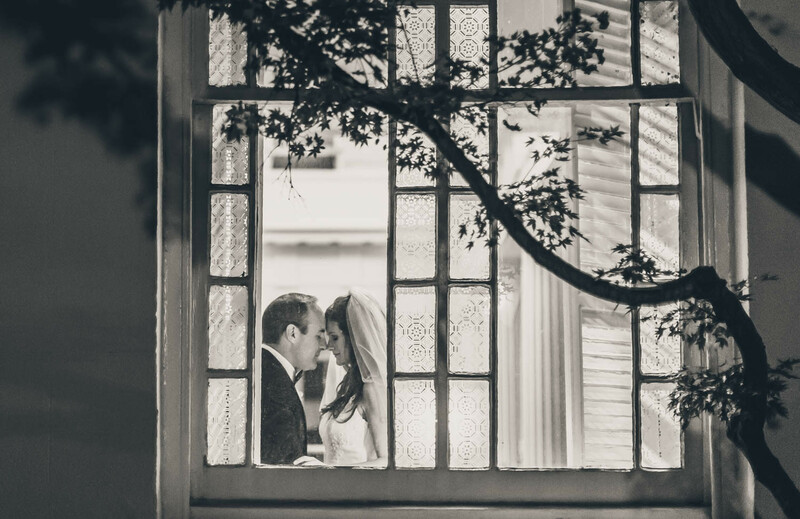 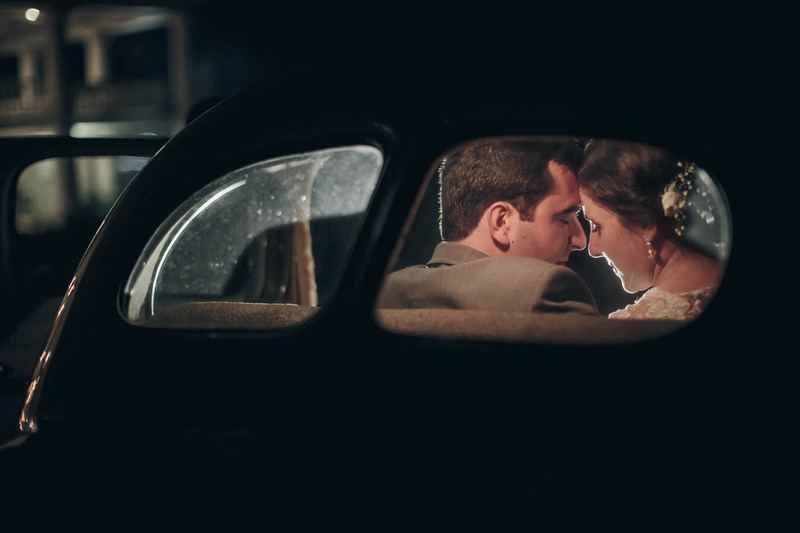 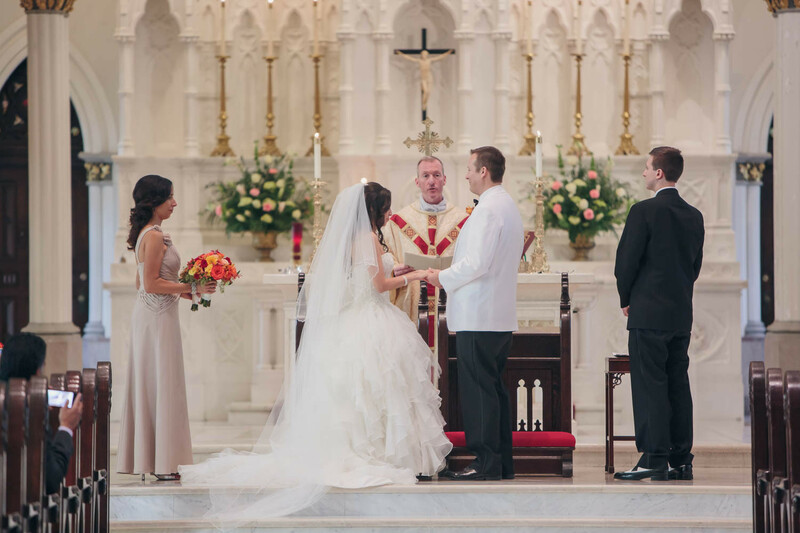 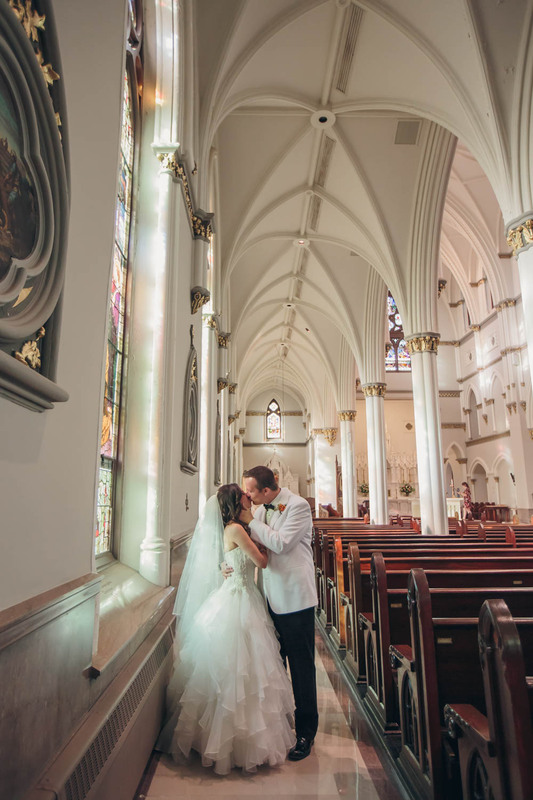 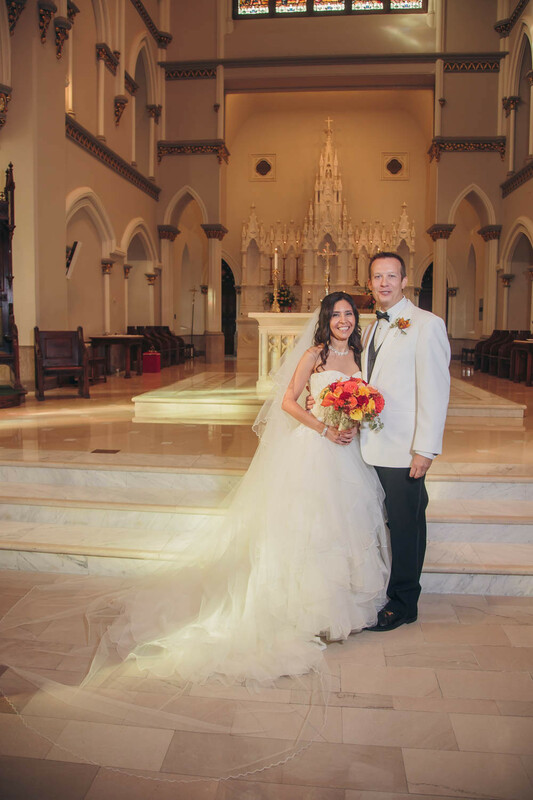 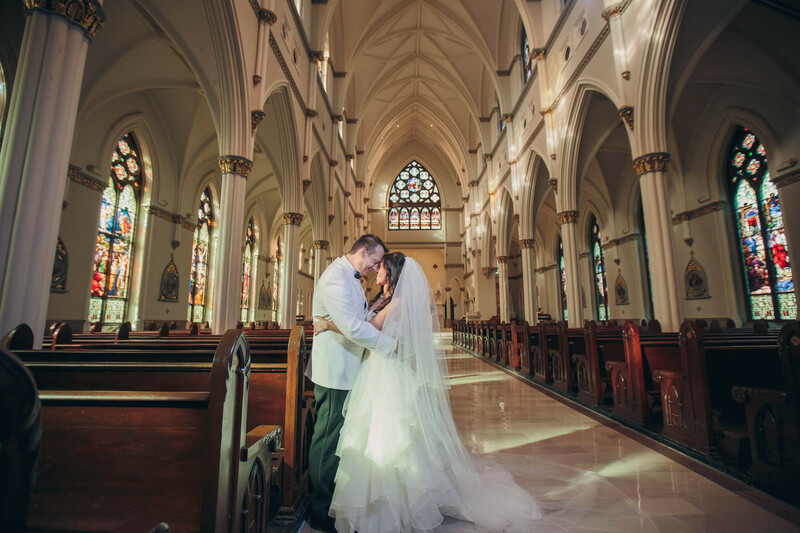 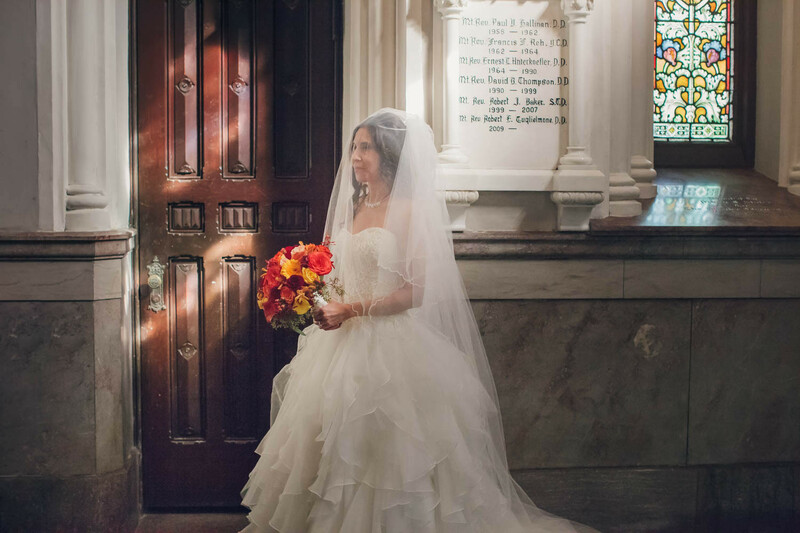 The two celebrated their love with the ones they loved and kept things classic, timeless and no frills. 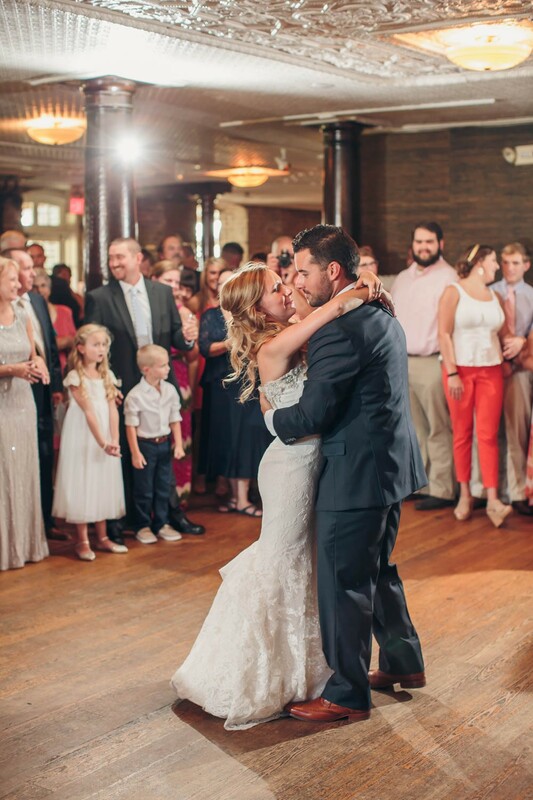 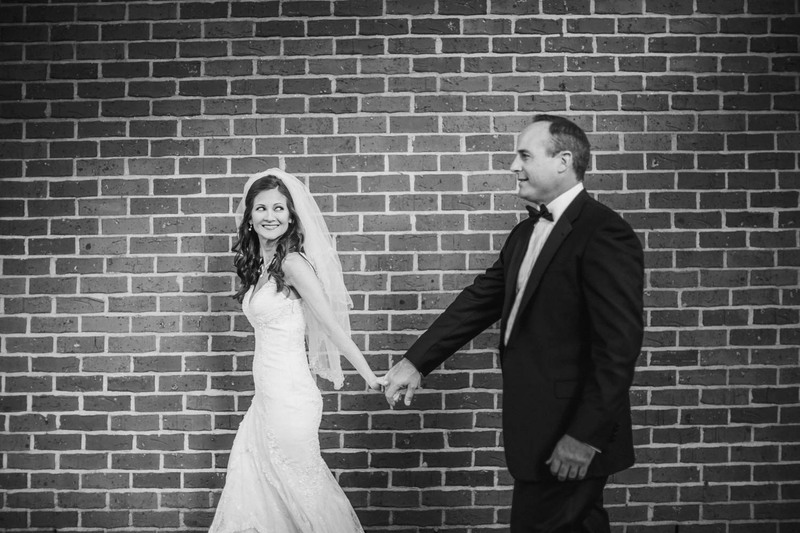 They wanted to make the day more about family and less about following a trend- it ended up being such a sweet day!